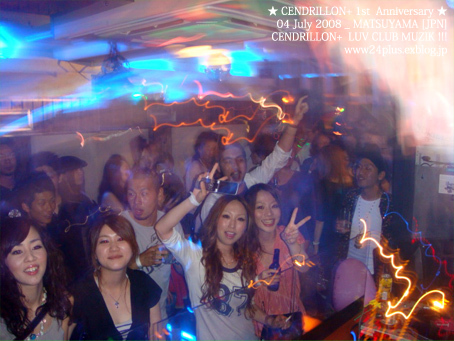 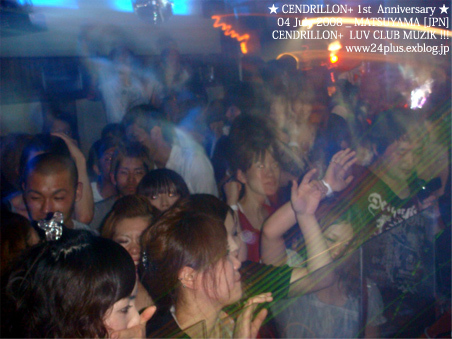 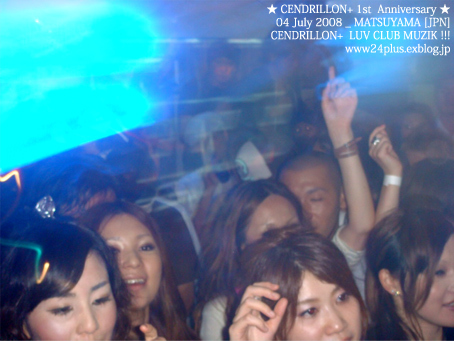 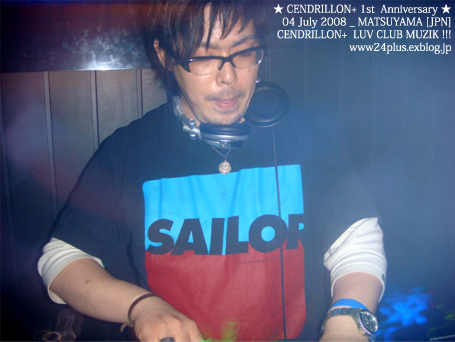 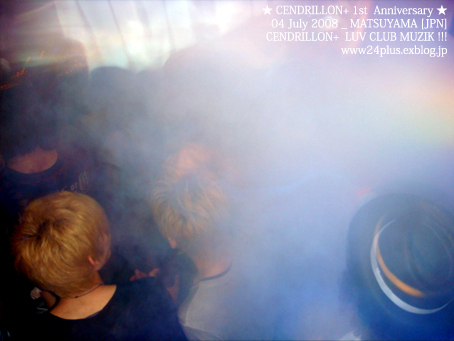 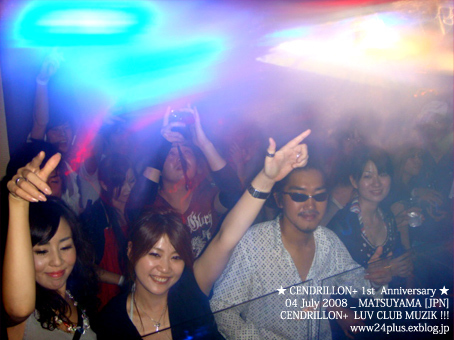 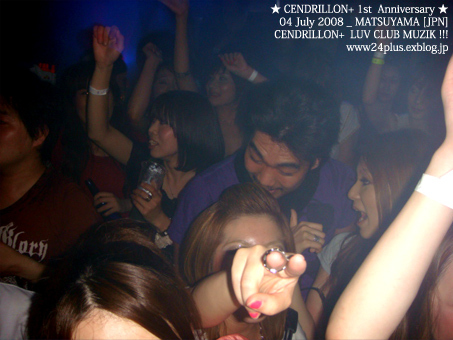 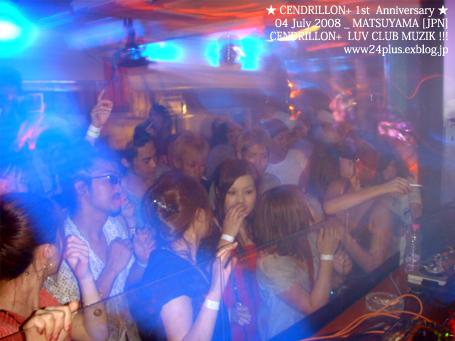 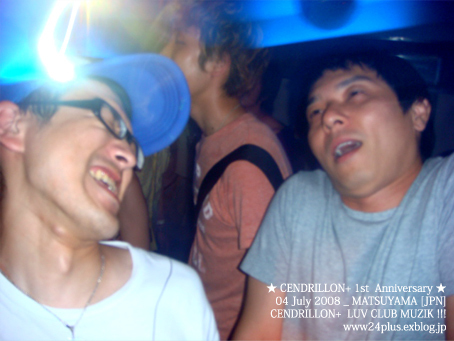 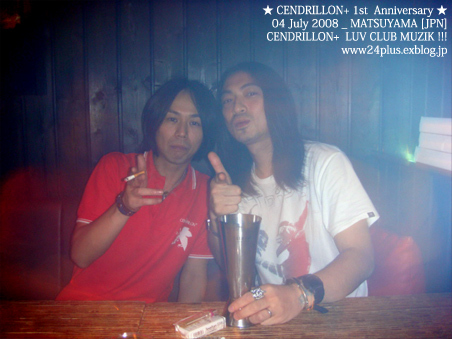 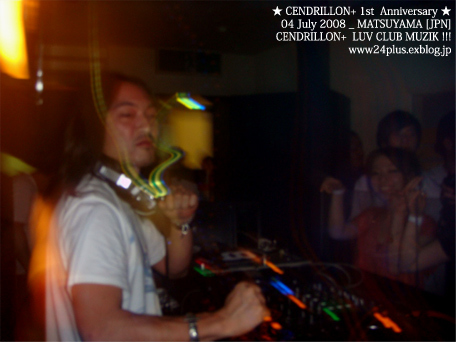 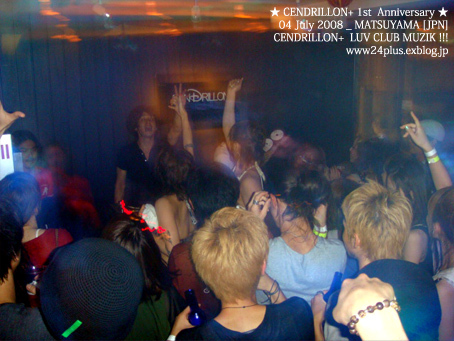 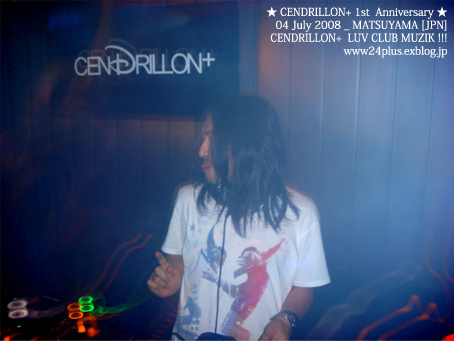 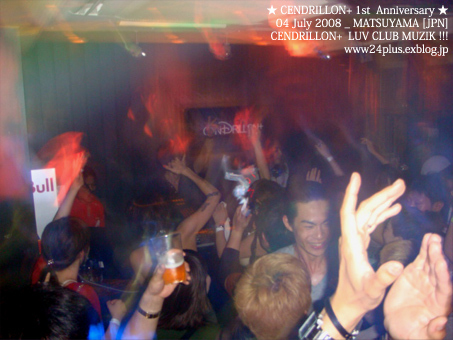 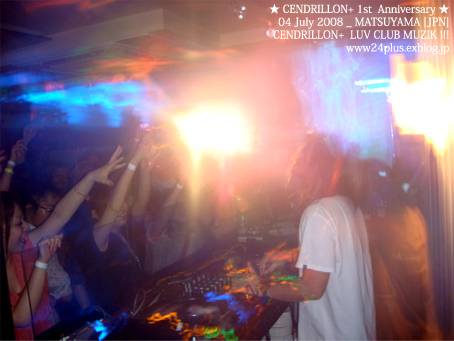 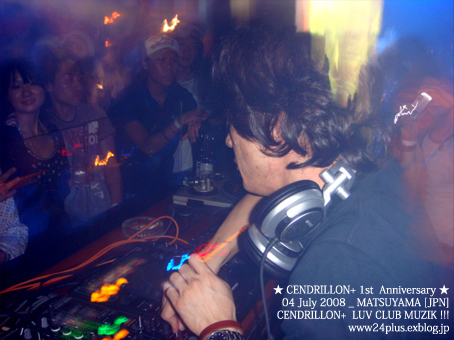 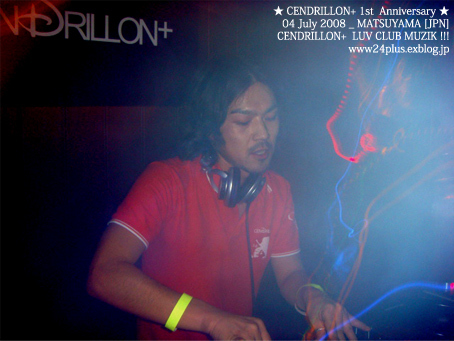 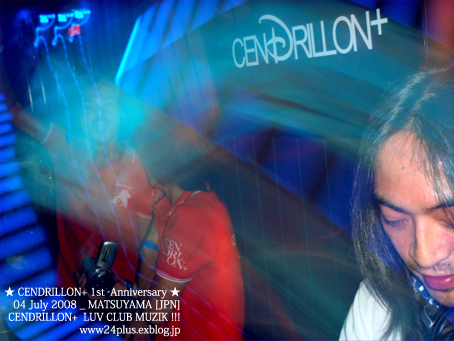 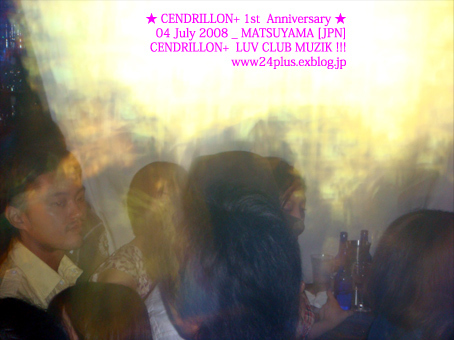 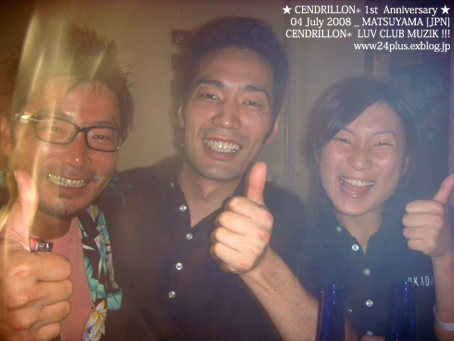 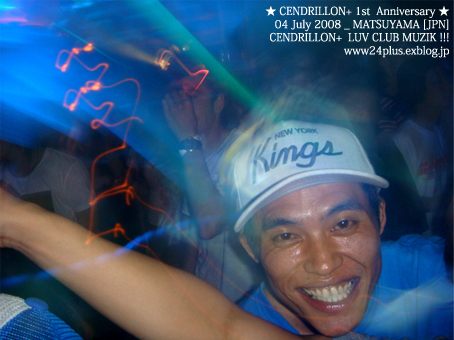 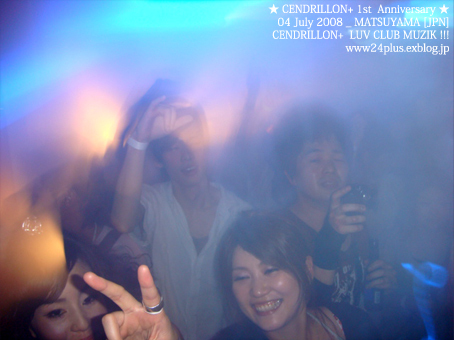 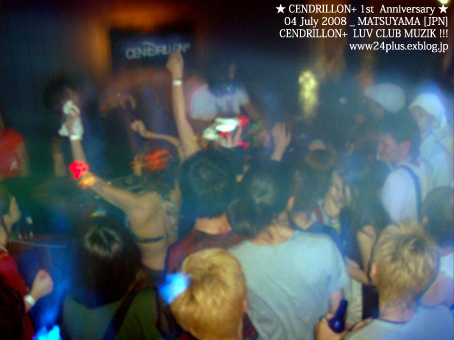 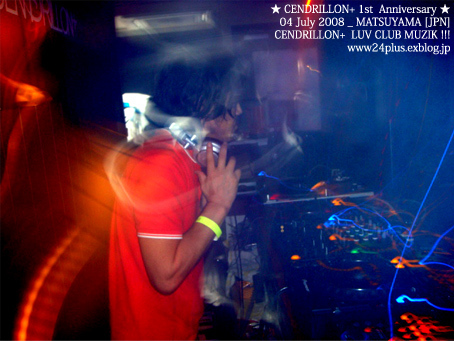 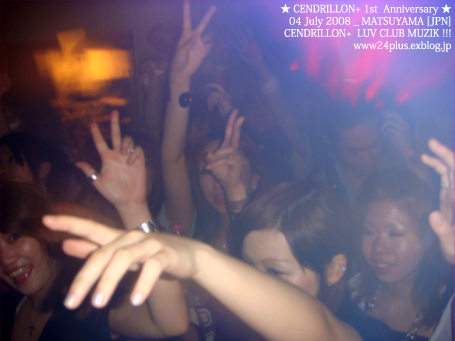 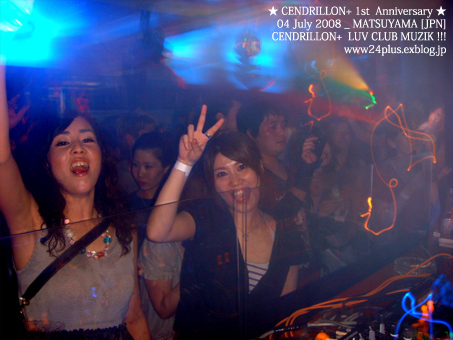 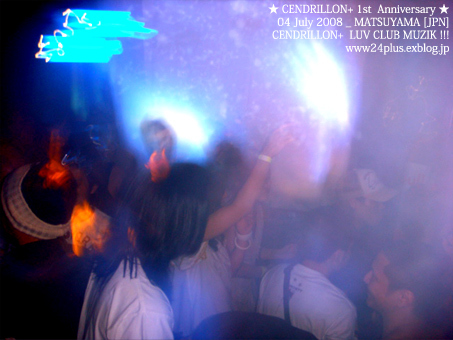 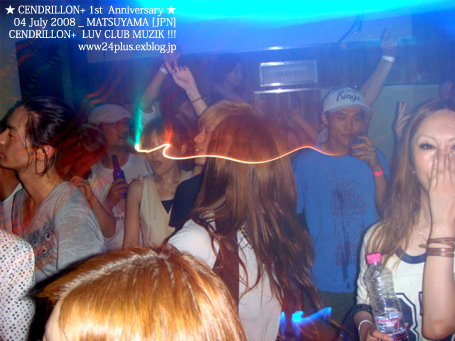 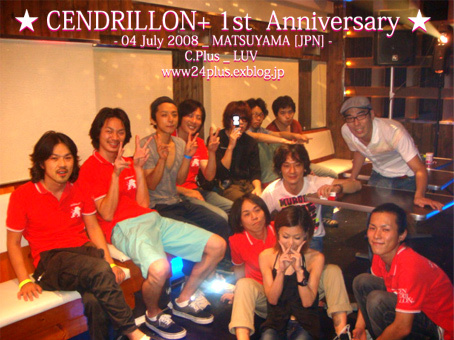 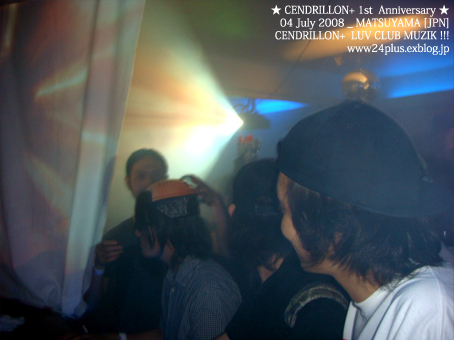 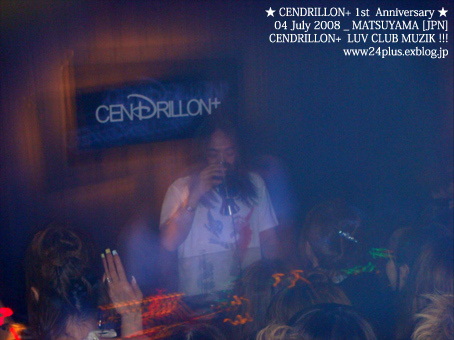 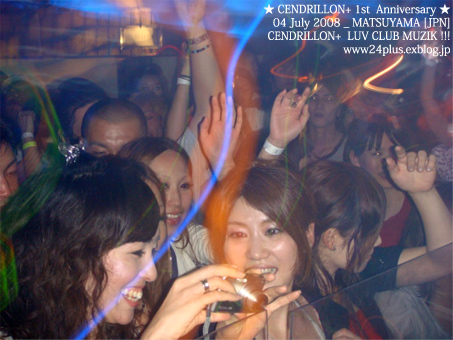 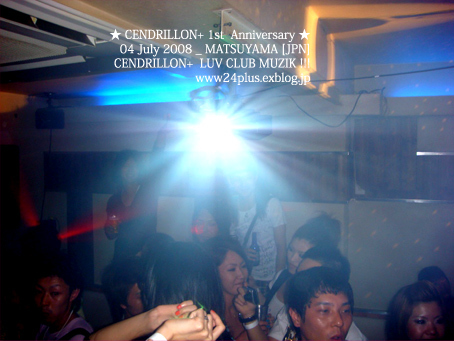 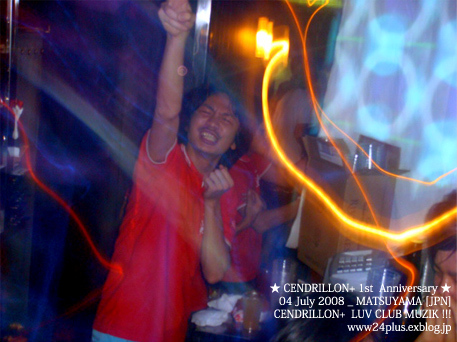 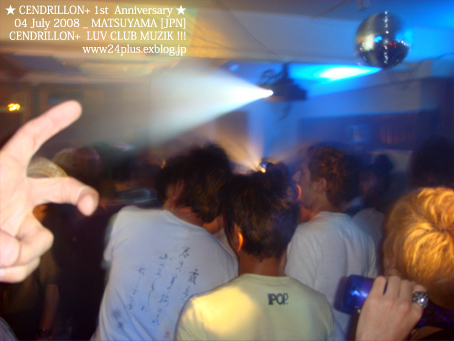 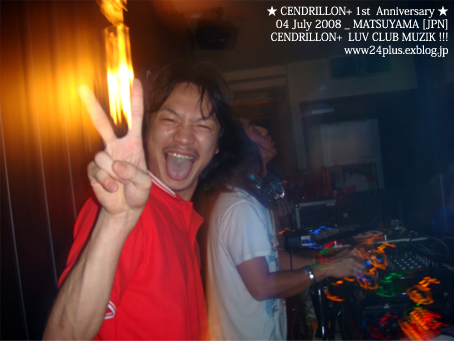 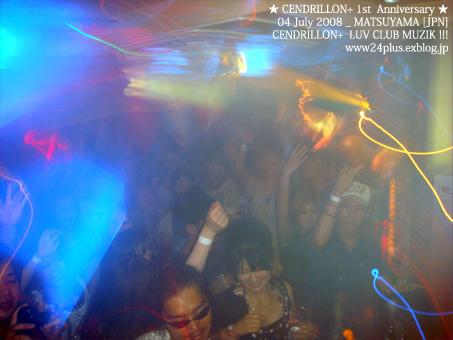 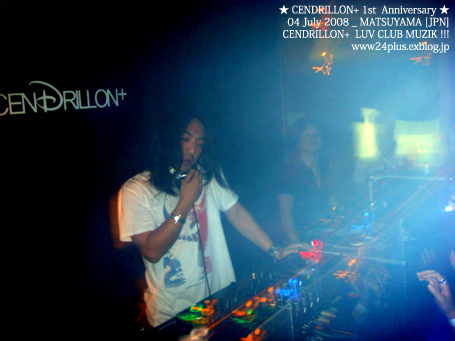 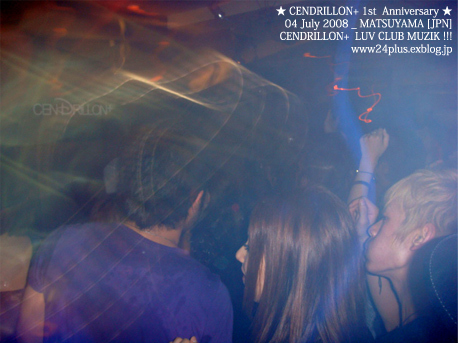 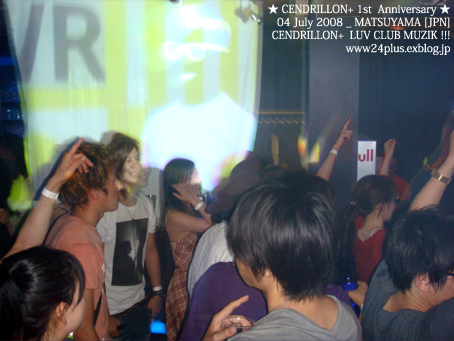 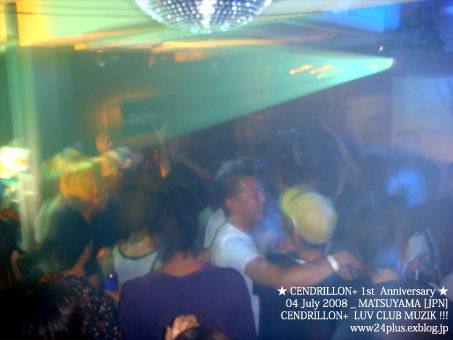 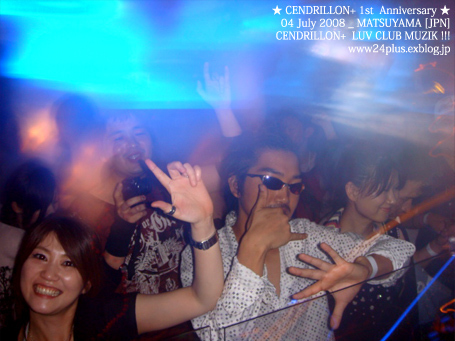 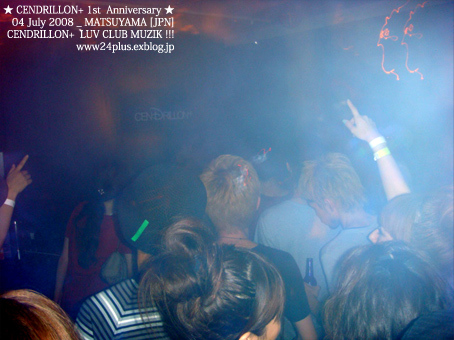 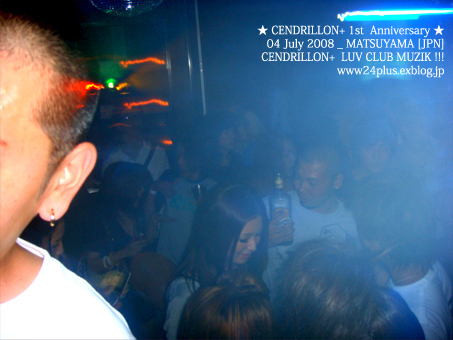 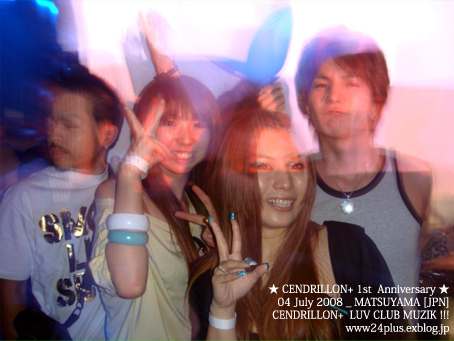 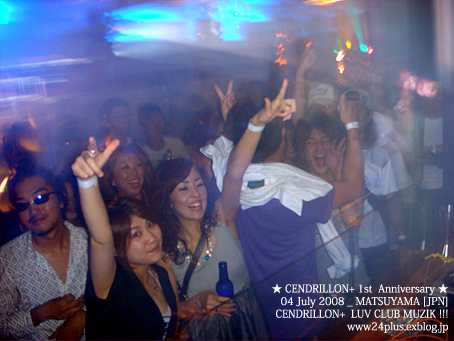 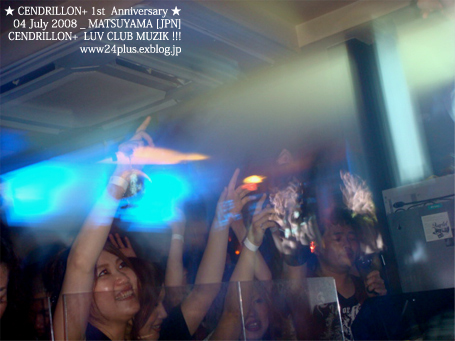 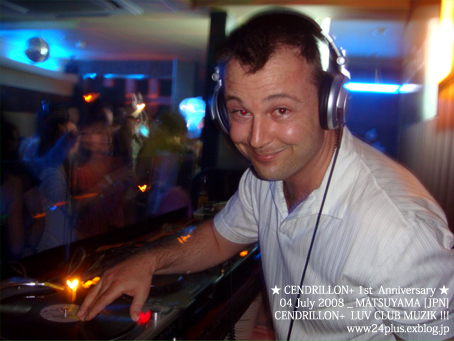 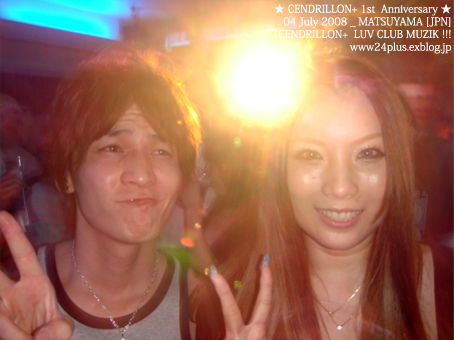 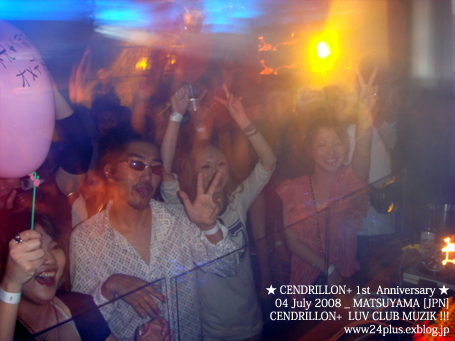 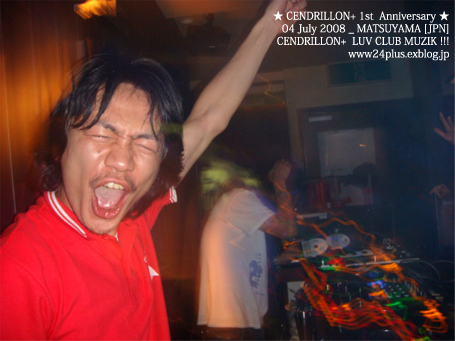 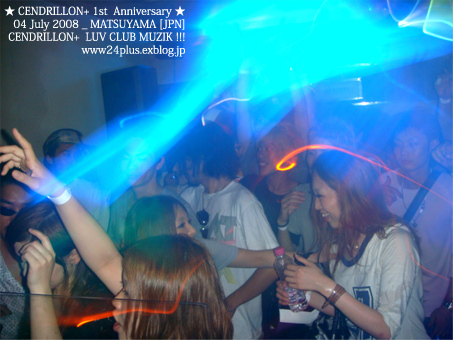 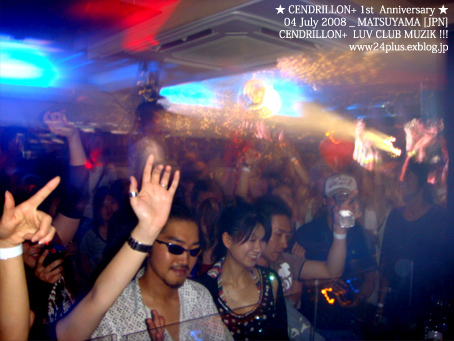 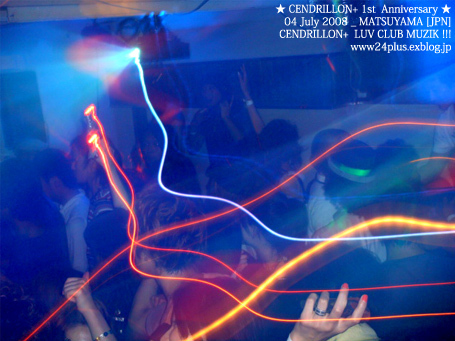 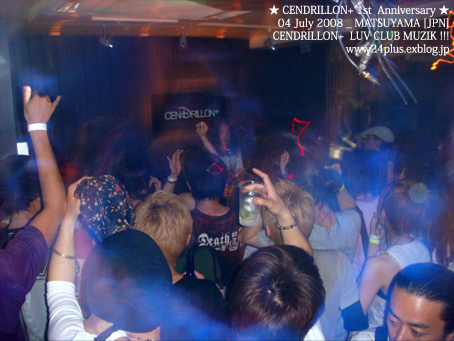 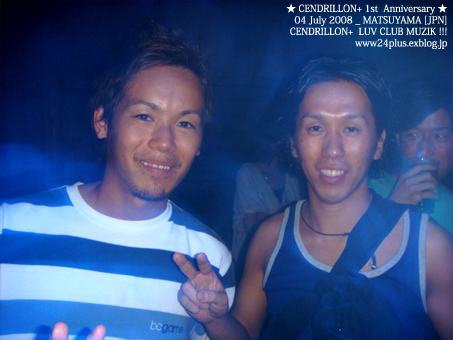 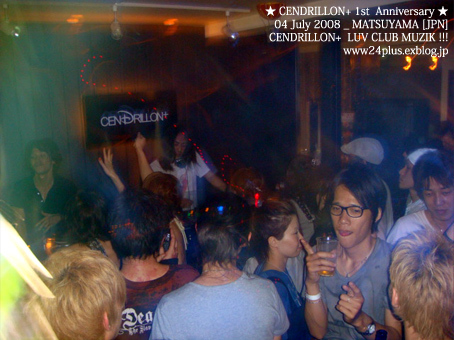 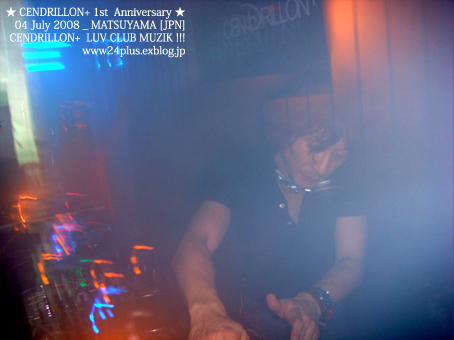 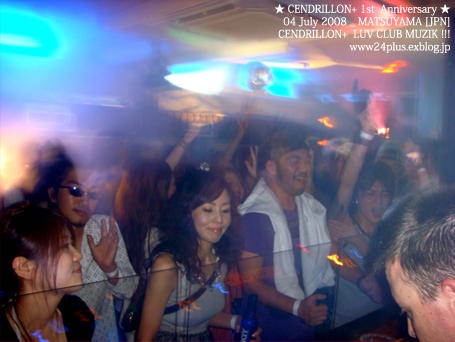 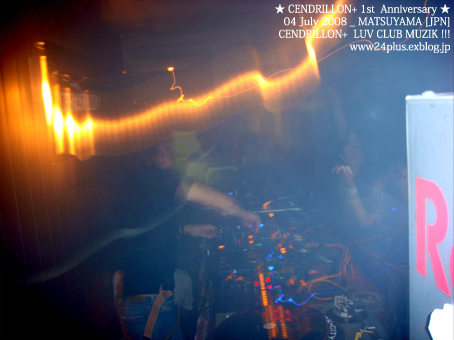 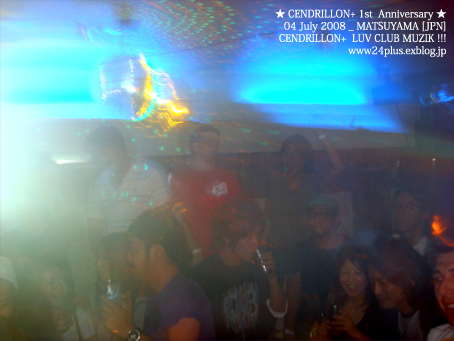 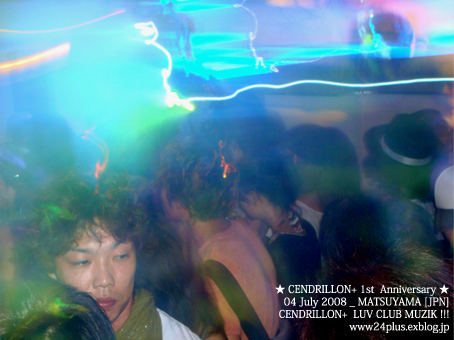 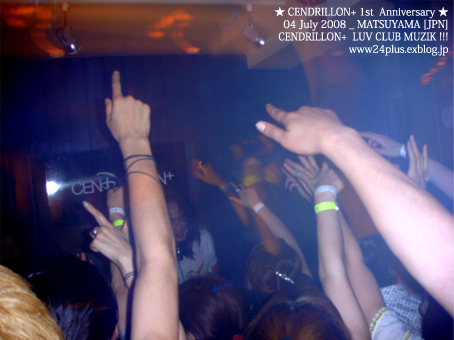 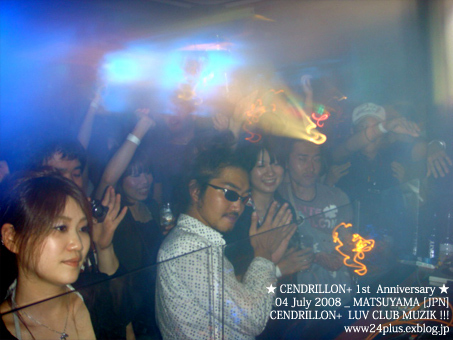 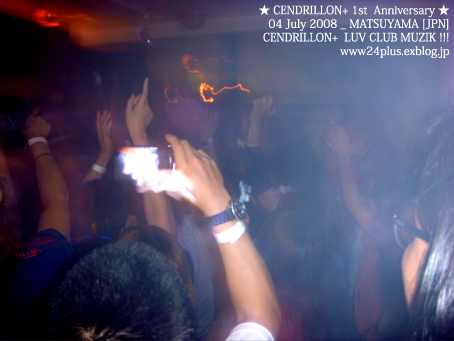 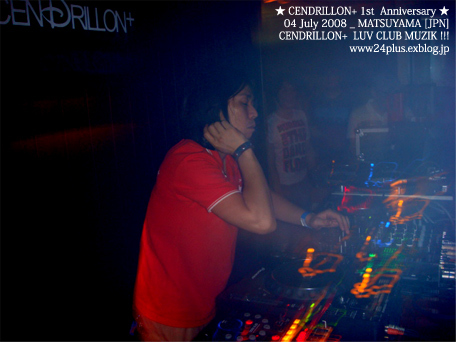 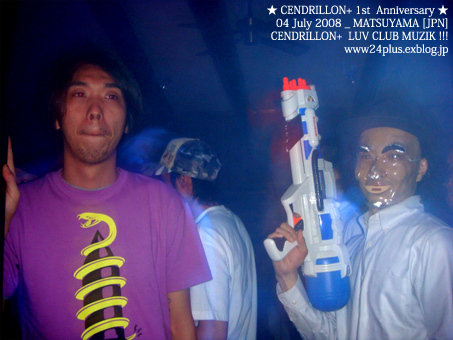 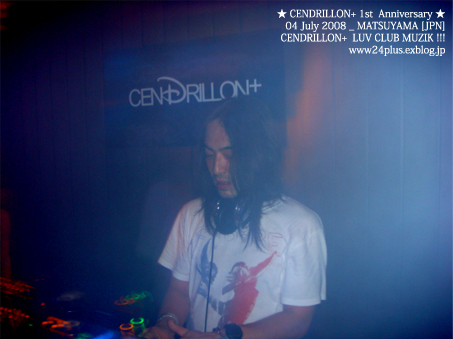 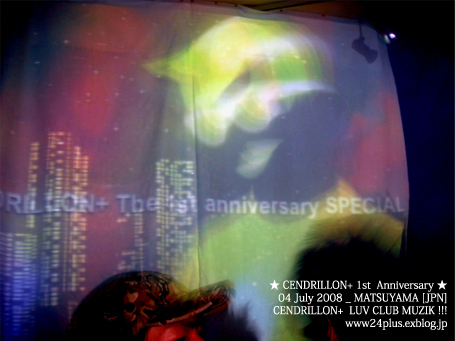 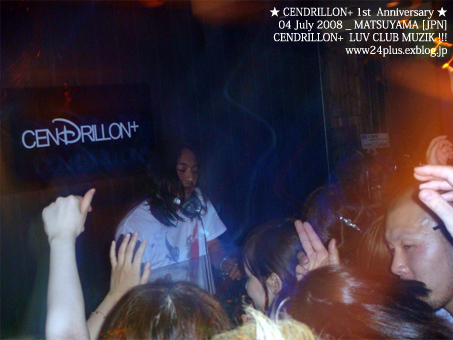 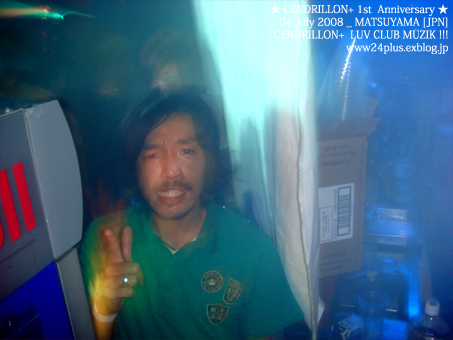 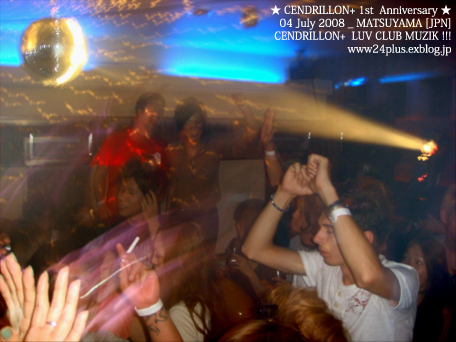 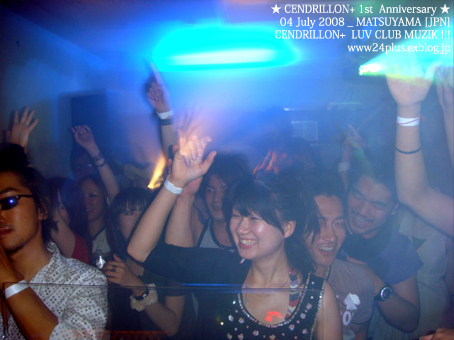 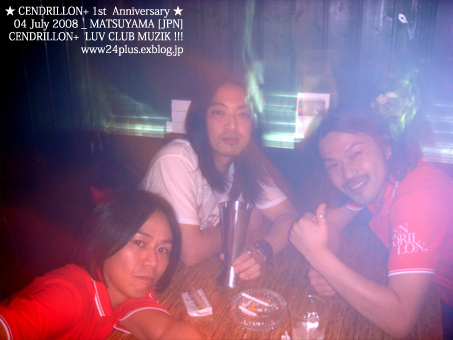 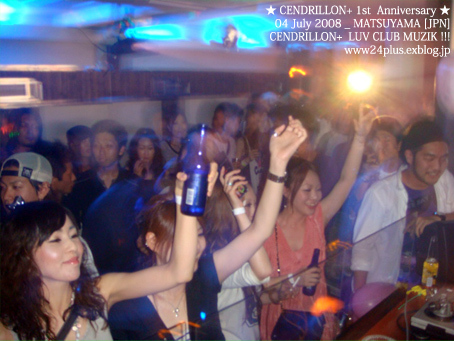 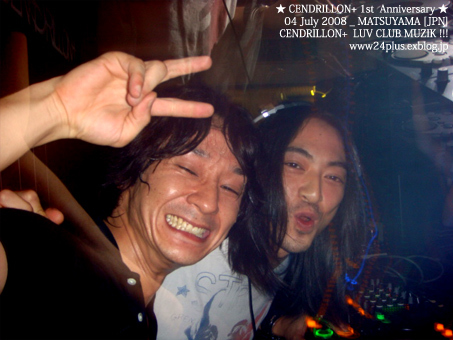 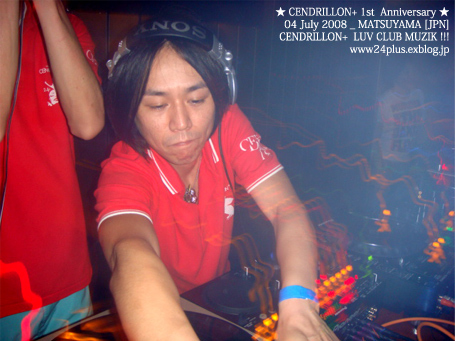 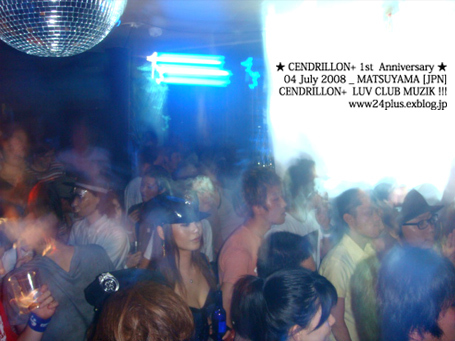 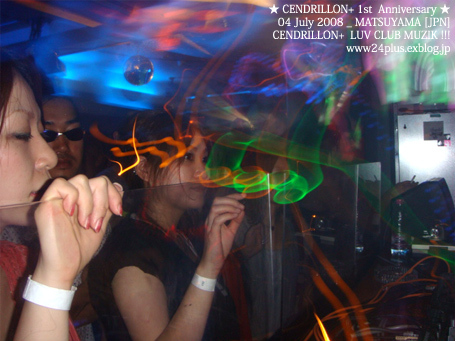 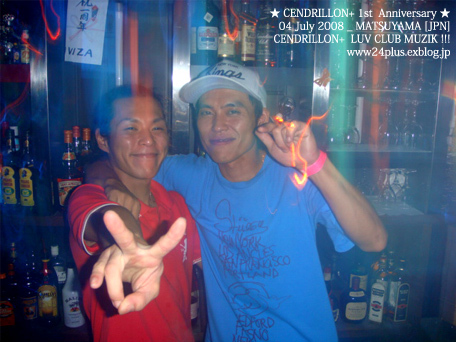 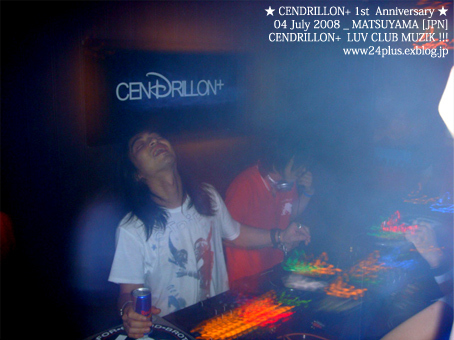 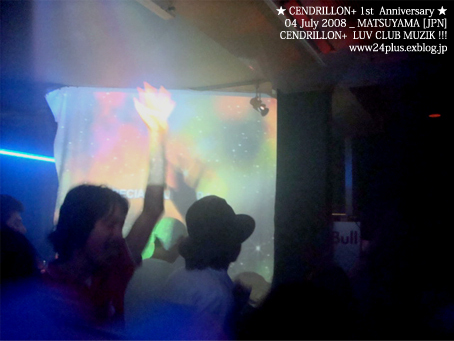 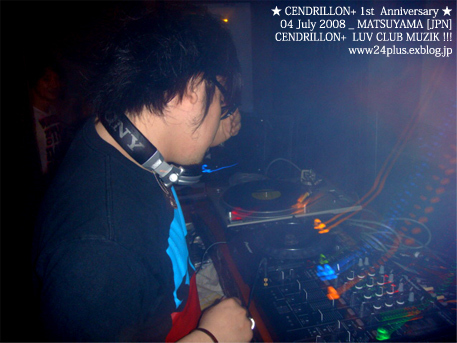 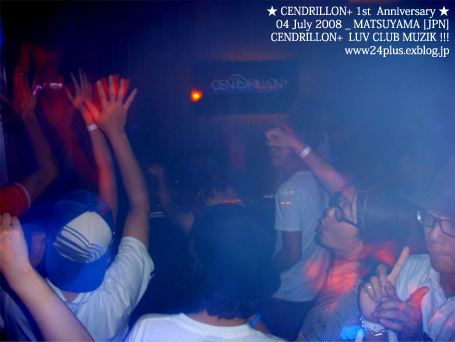 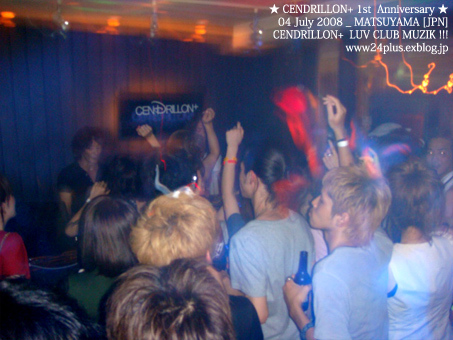 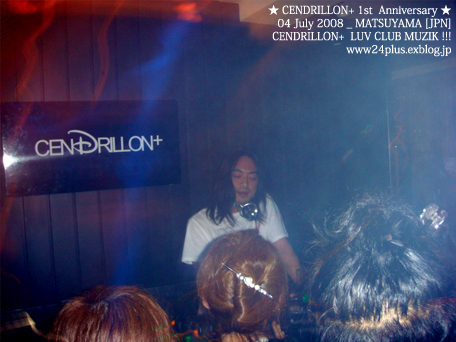 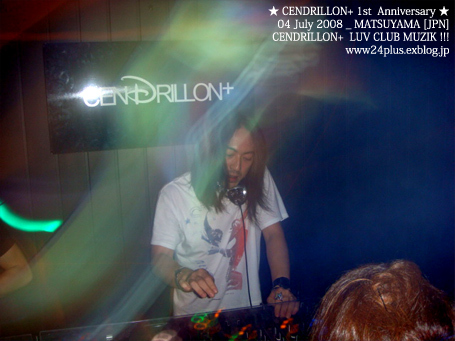 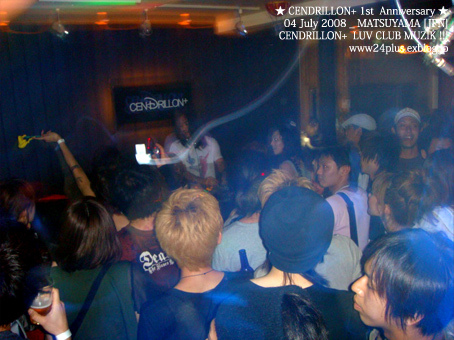 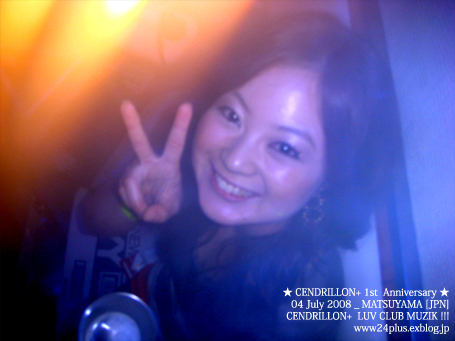 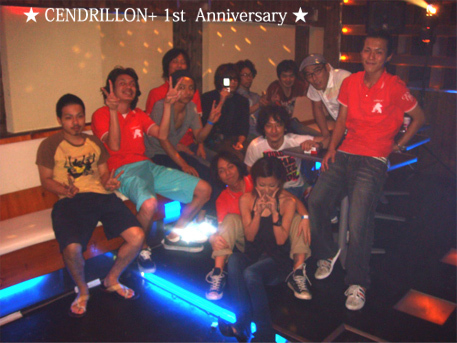 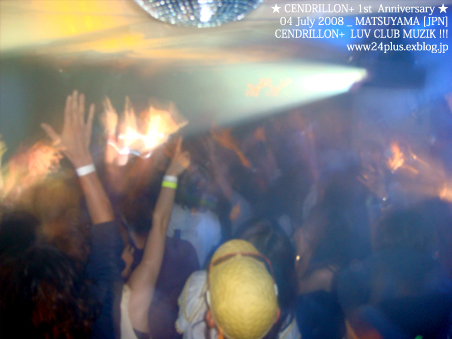 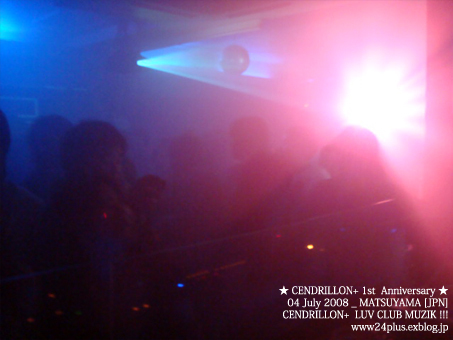 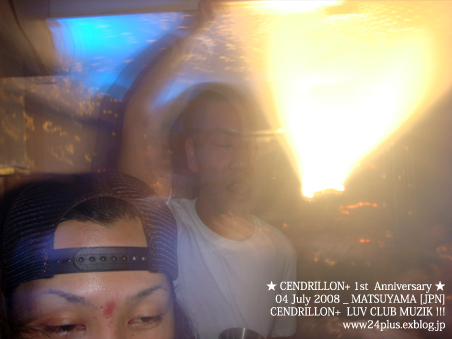 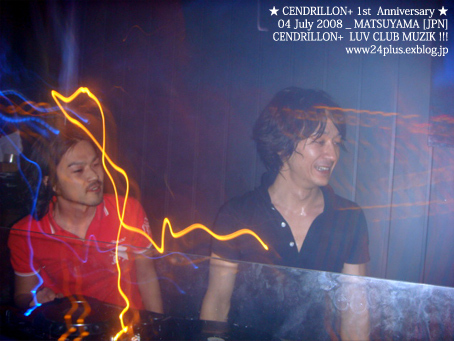 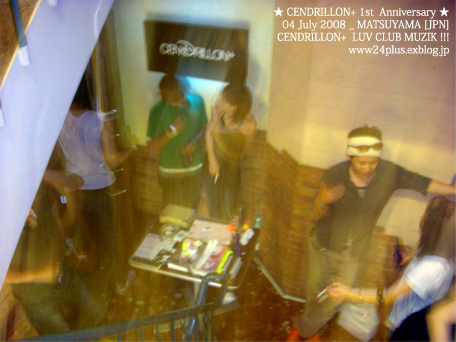 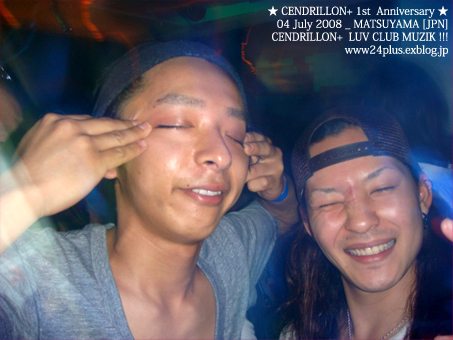 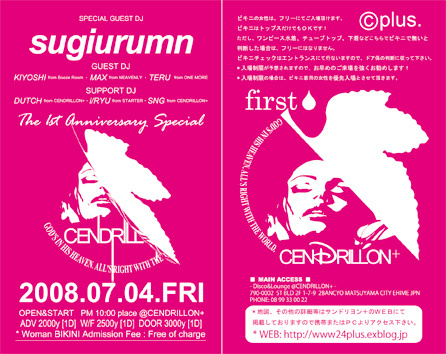 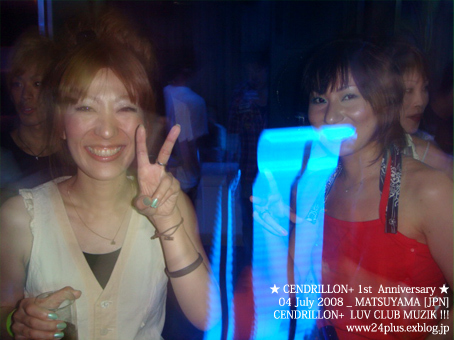 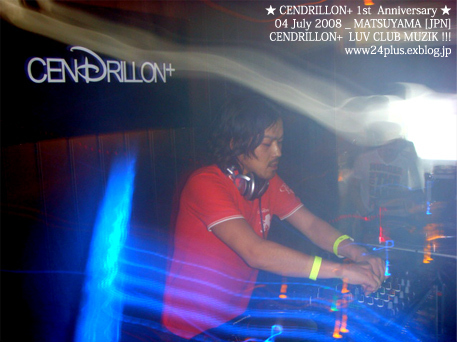 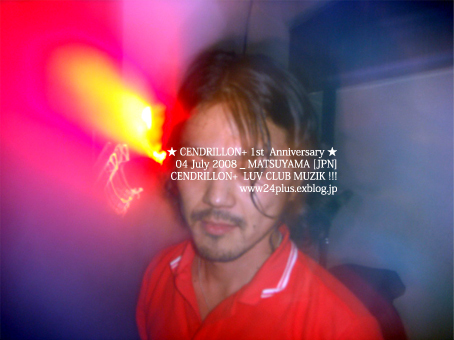 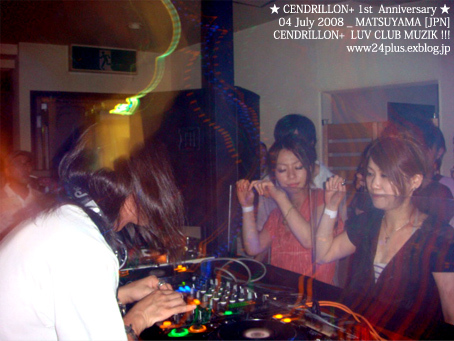 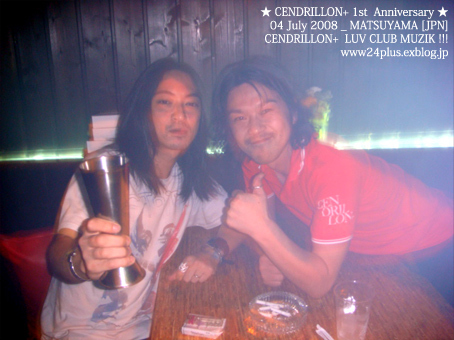 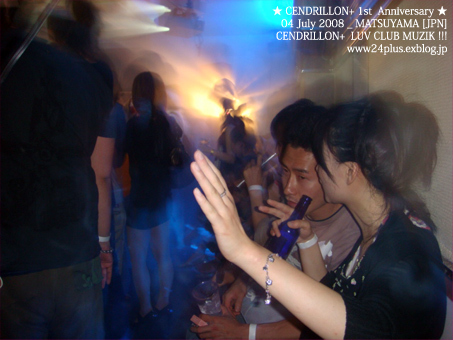 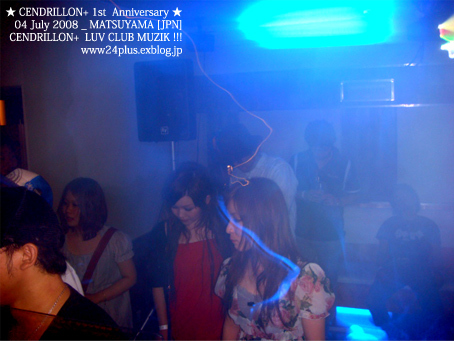 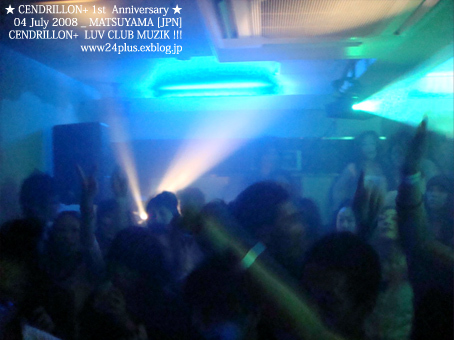 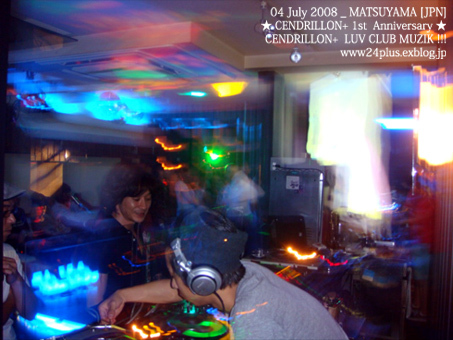 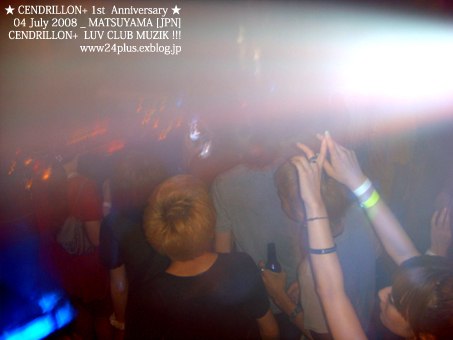 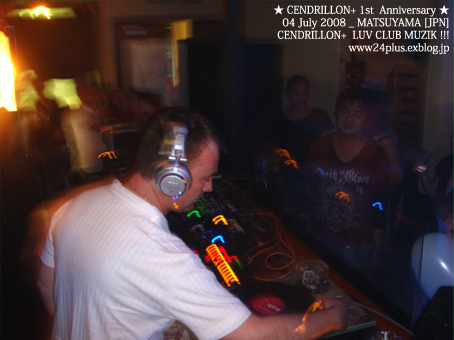 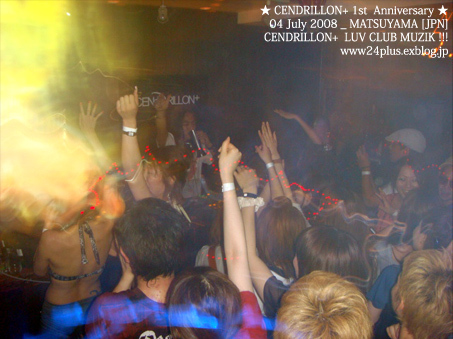 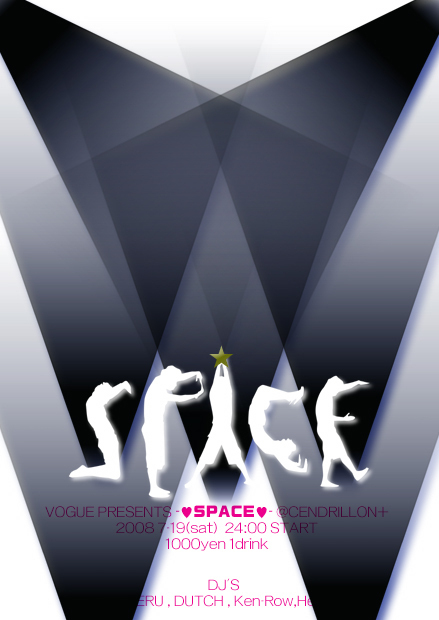 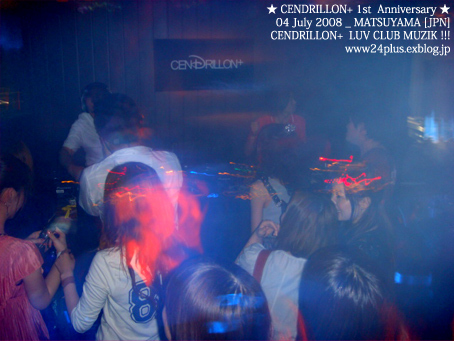 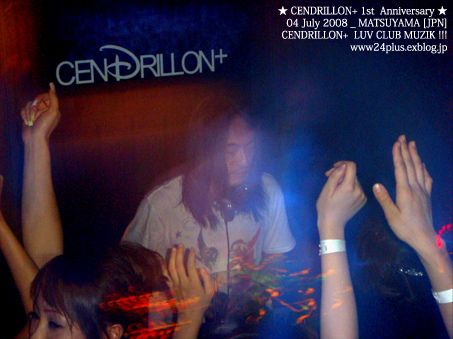 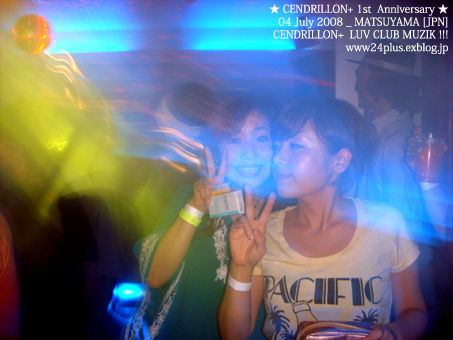 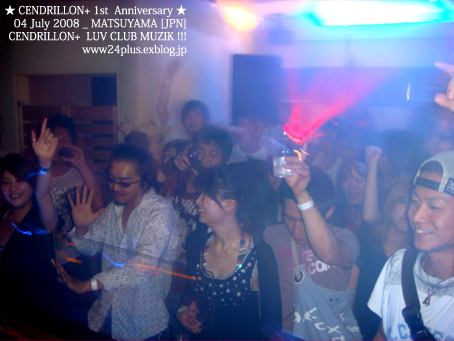 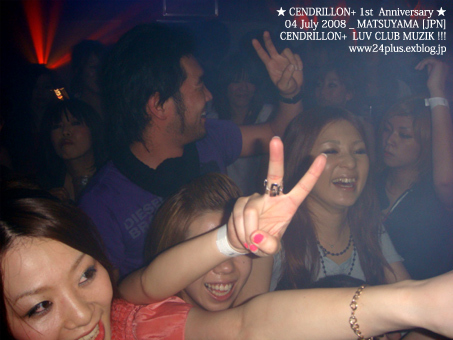 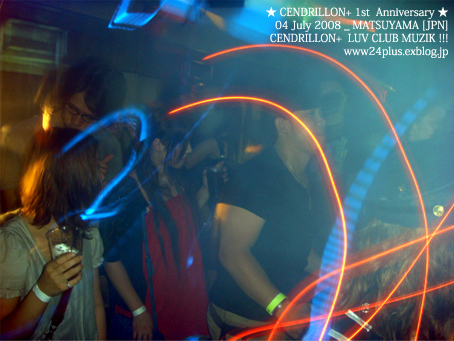 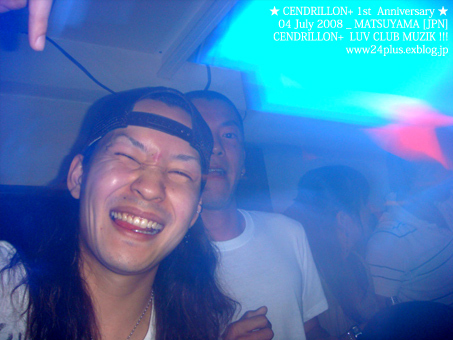 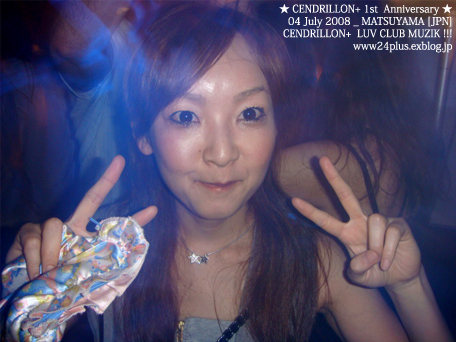 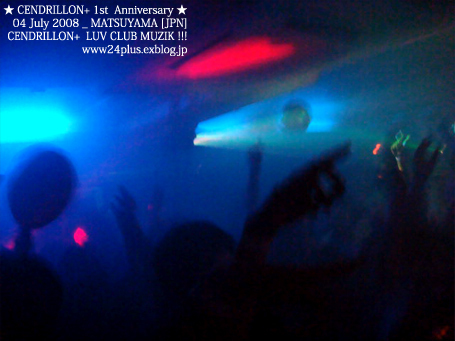 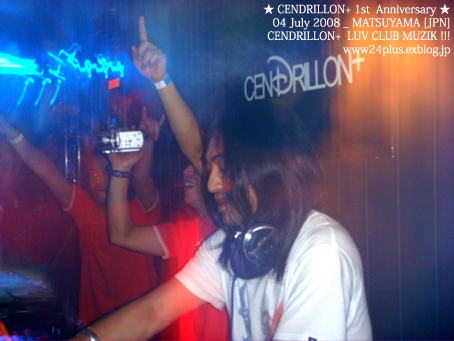 ★ CENDRILLON+ The 1st anniversary SPECIAL ★ Report !!! 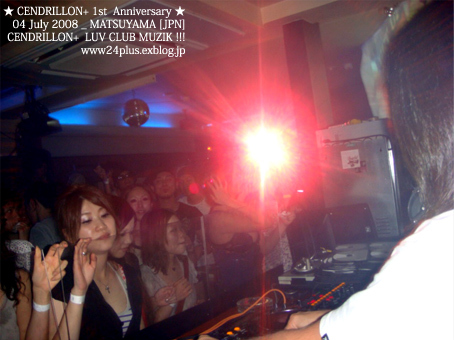 ■Zeebra Club Tour■ " Produced by SMT - AFTER PARTY- "
September - 15 SNG Birthday Party!!! 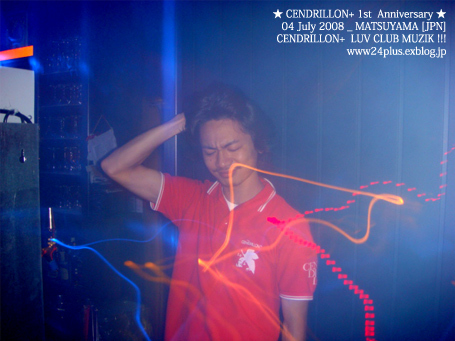 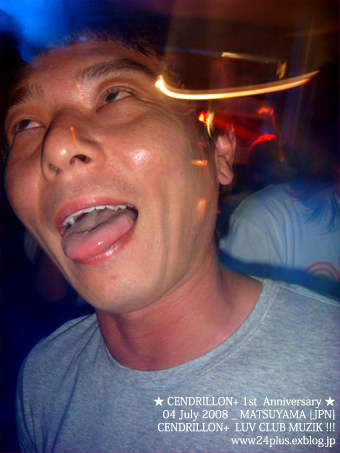 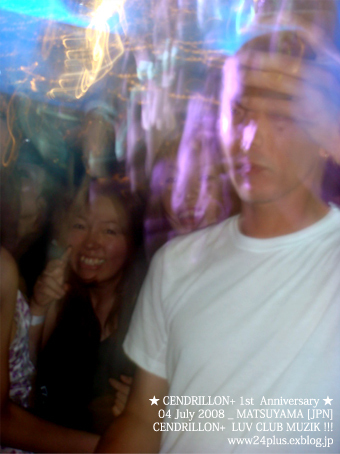 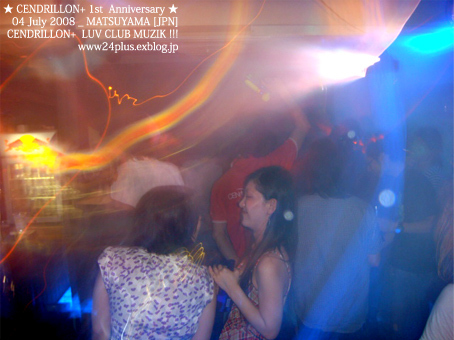 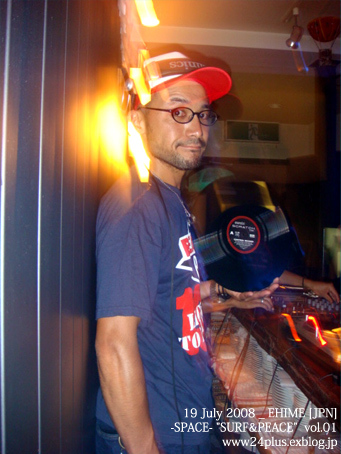 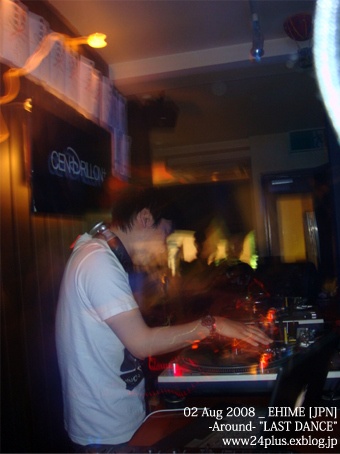 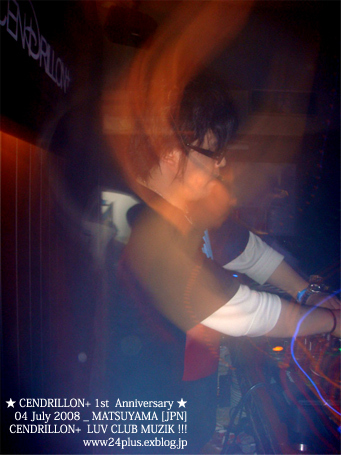 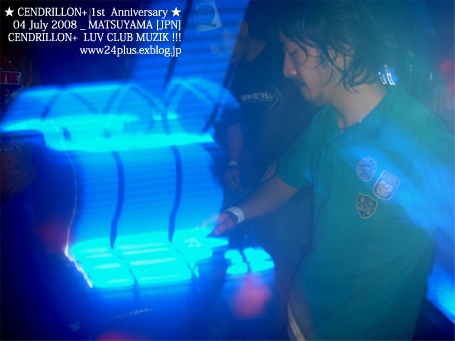 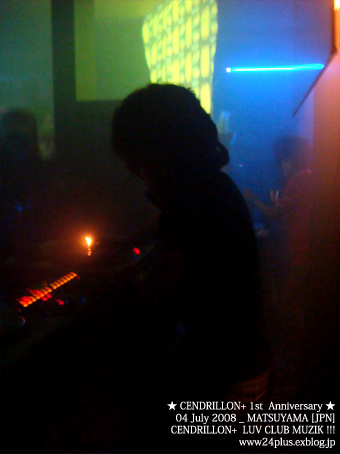 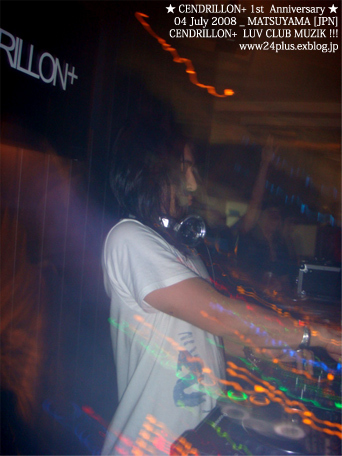 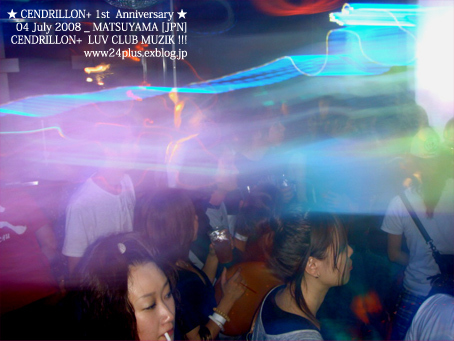 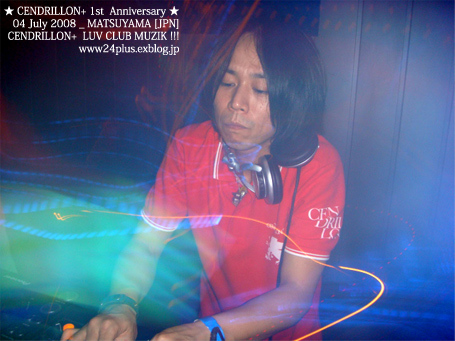 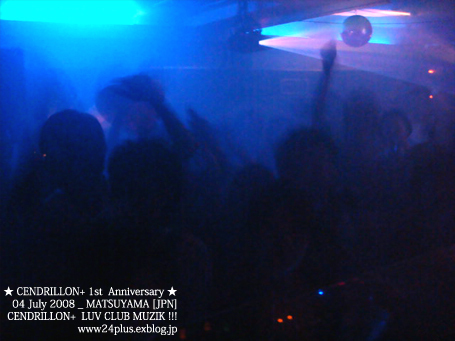 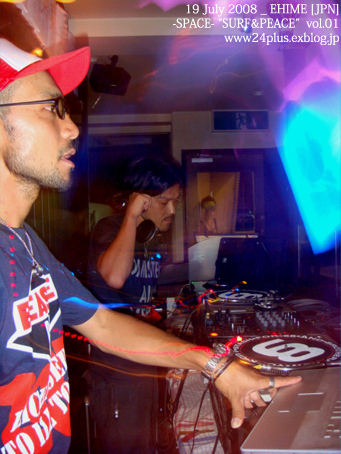 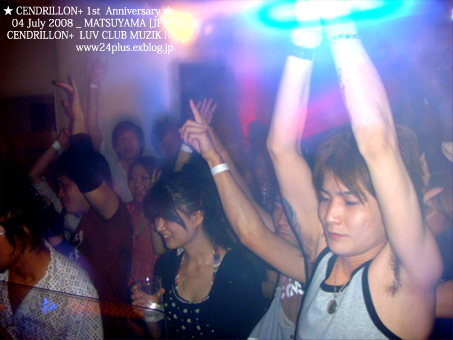 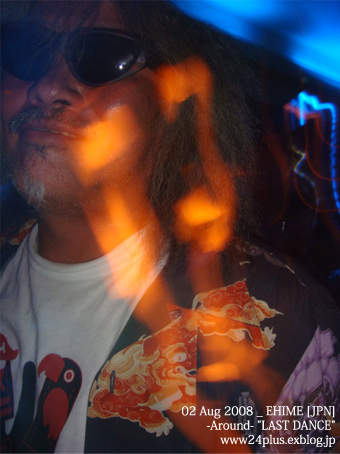 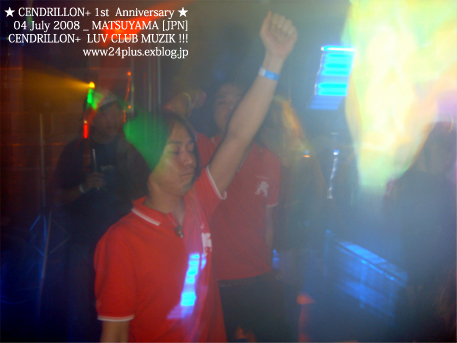 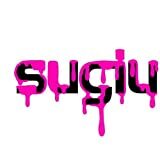 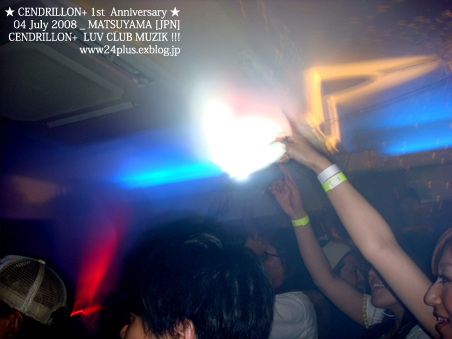 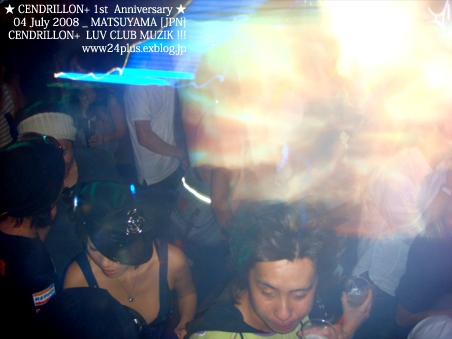 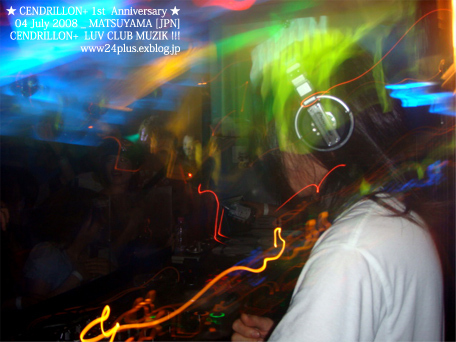 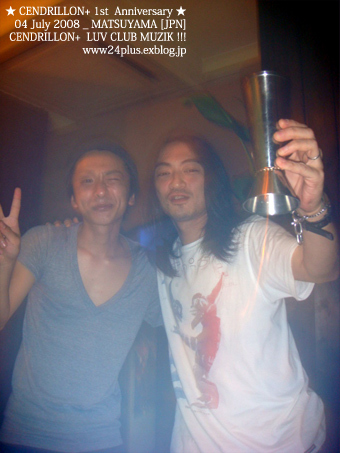 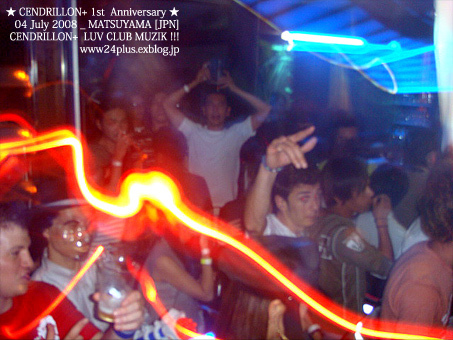 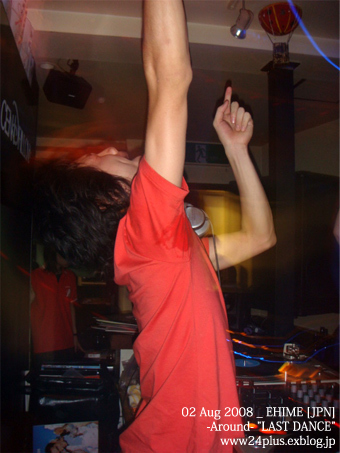 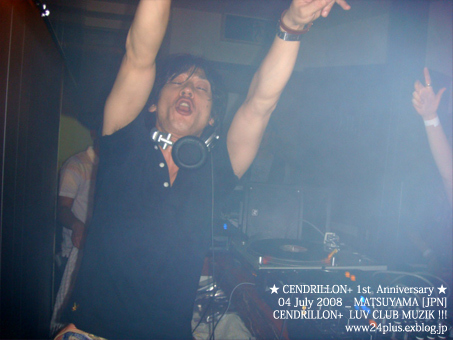 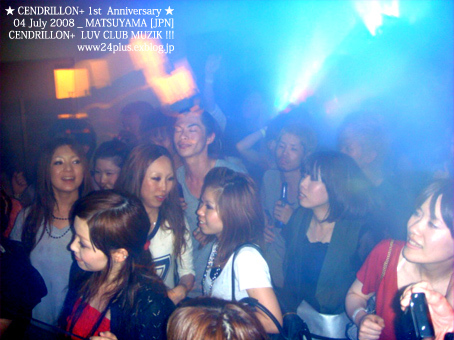 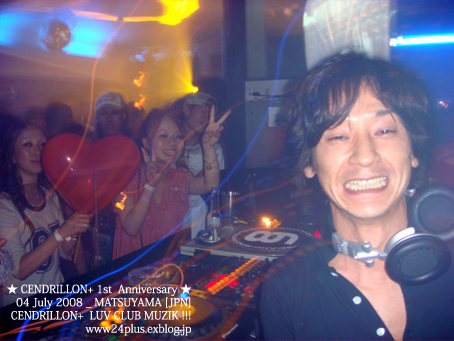 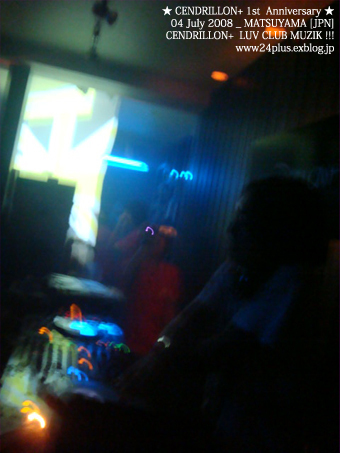 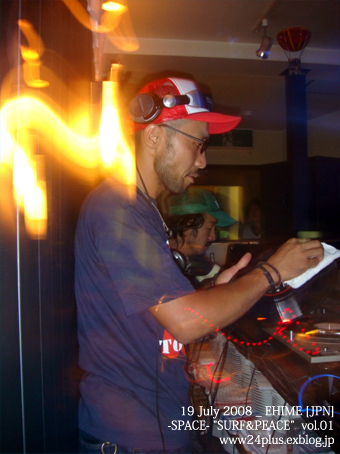 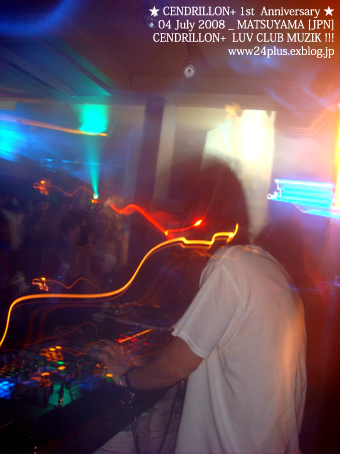 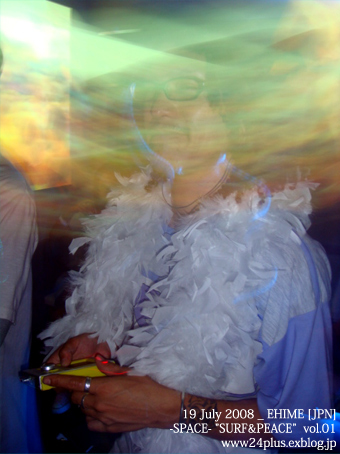 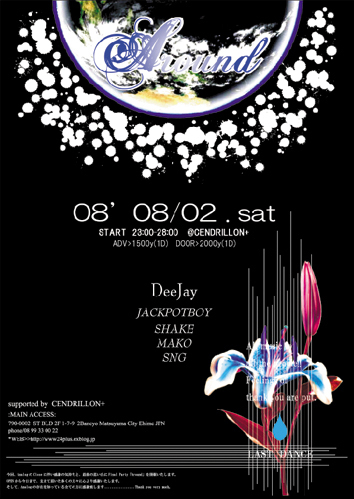 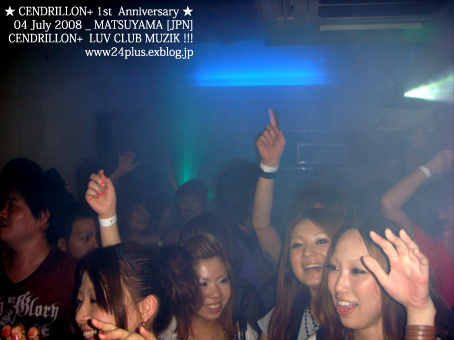 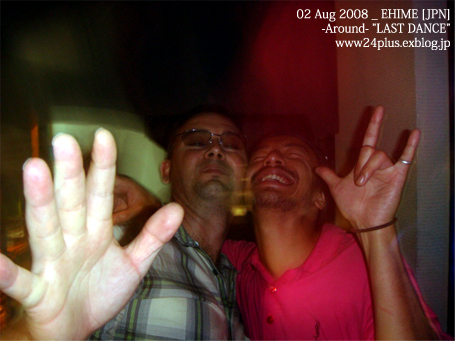 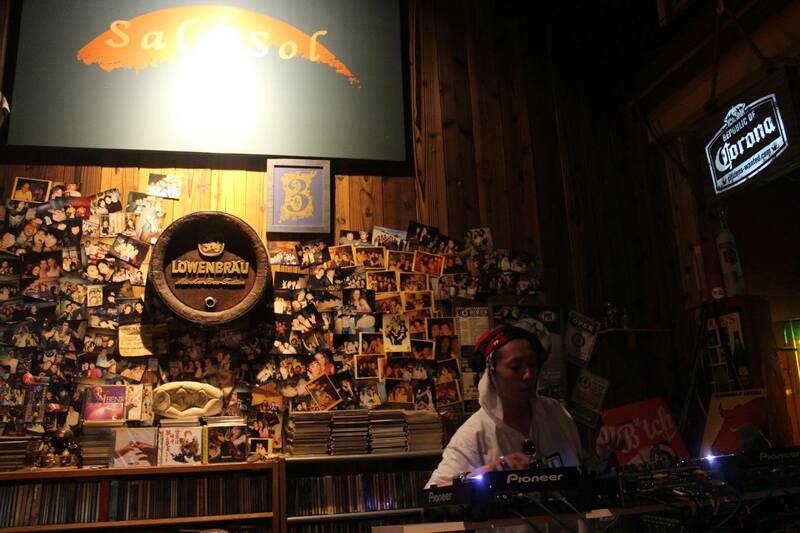 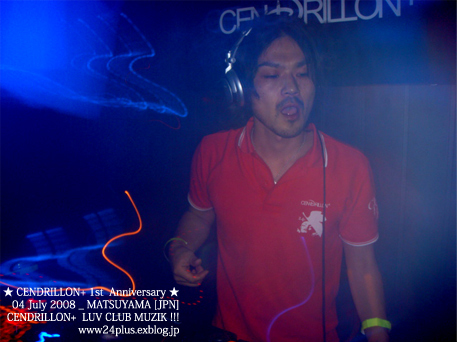 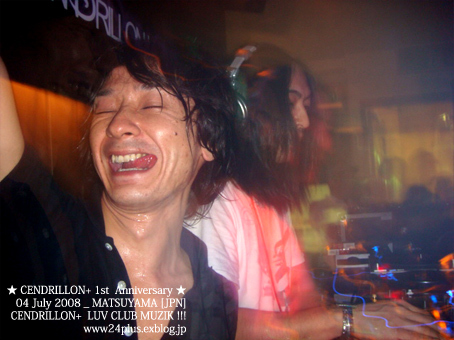 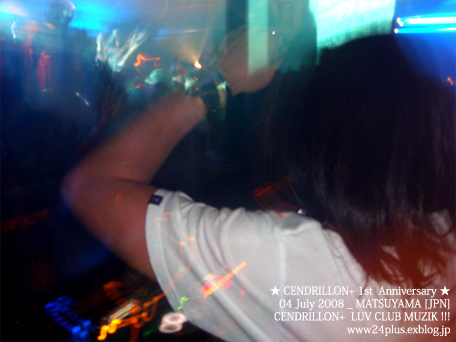 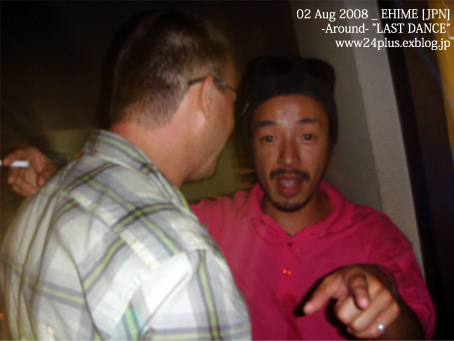 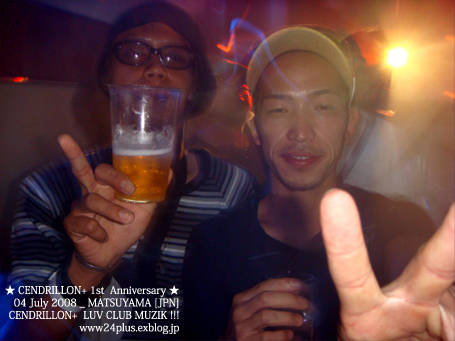 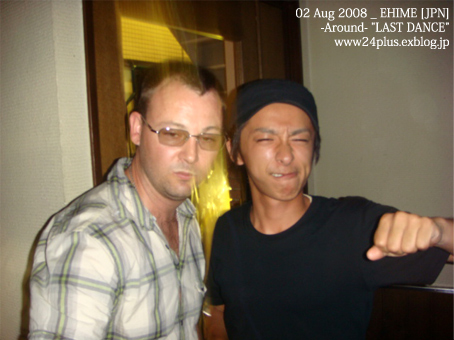 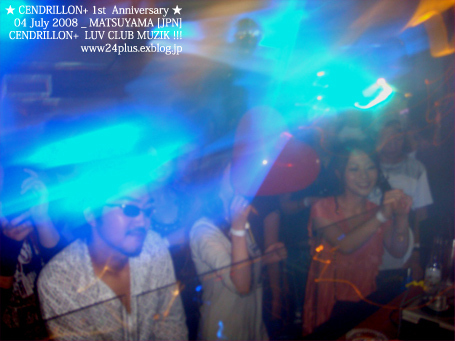 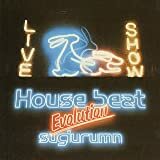 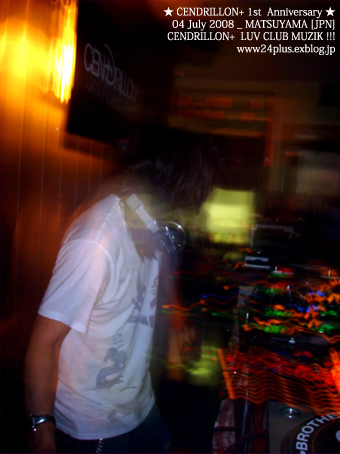 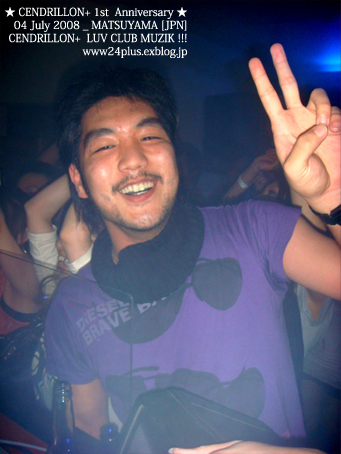 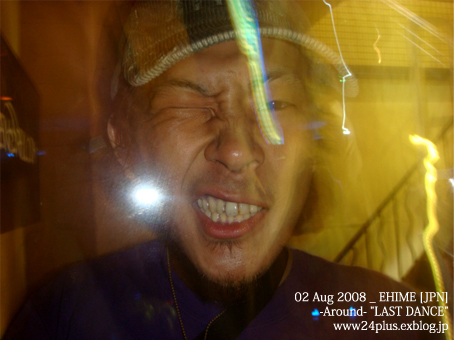 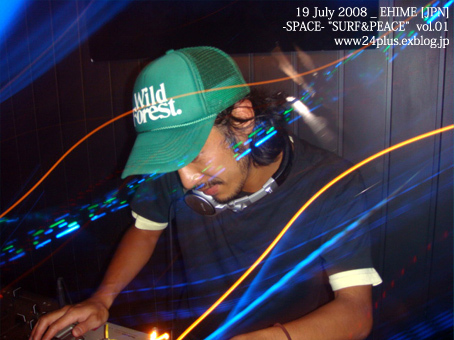 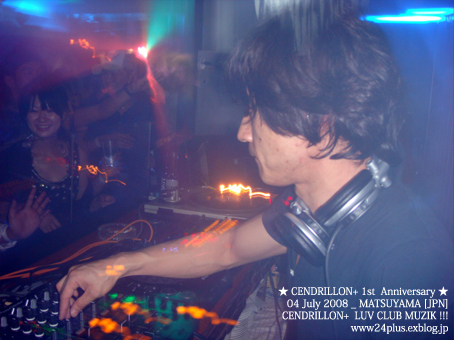 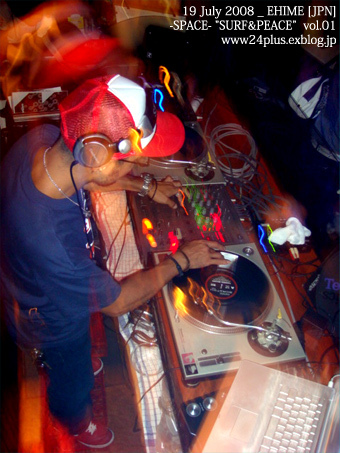 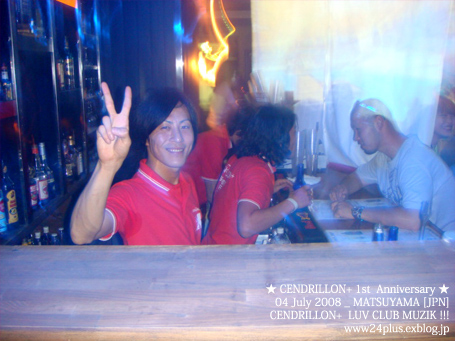 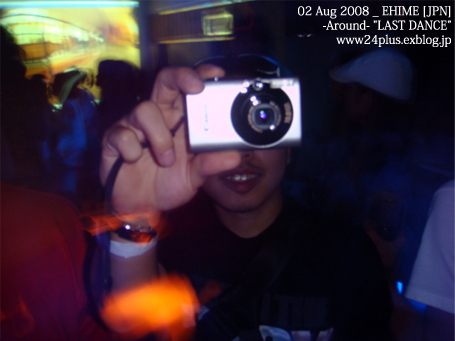 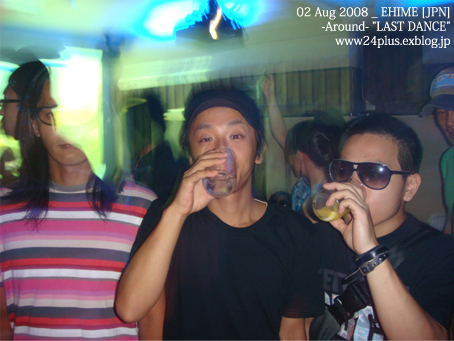 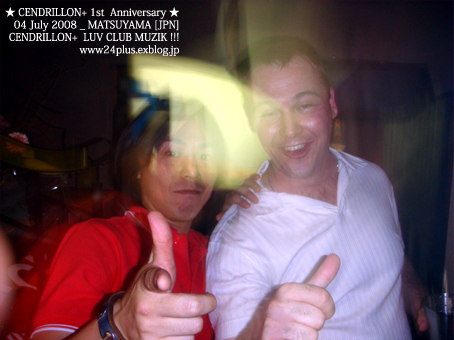 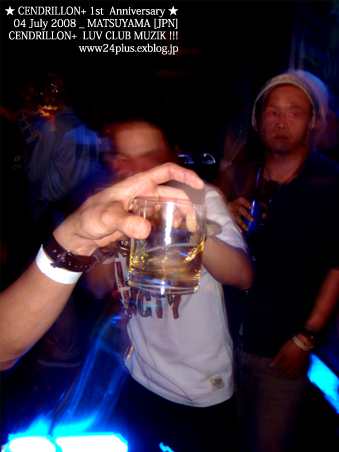 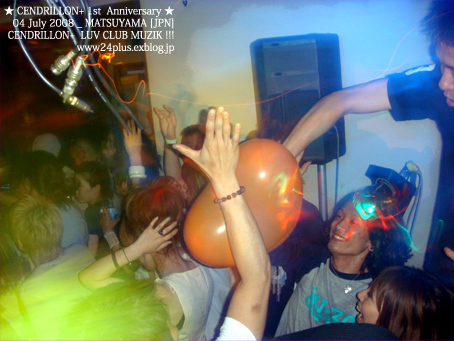 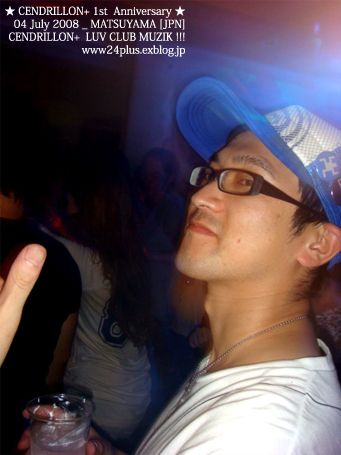 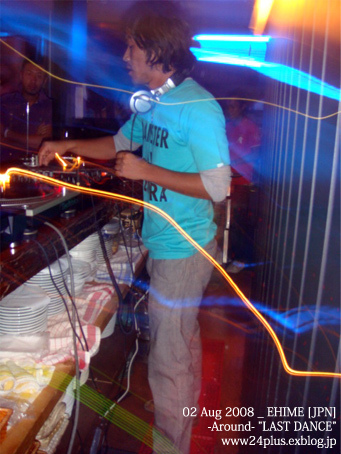 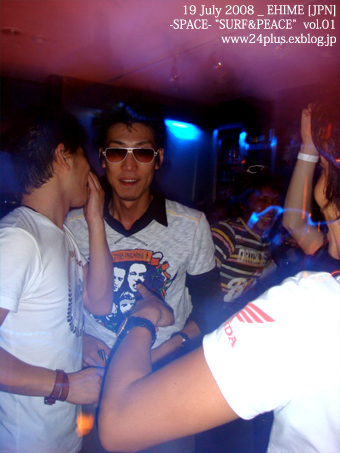 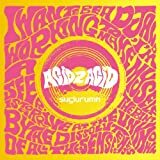 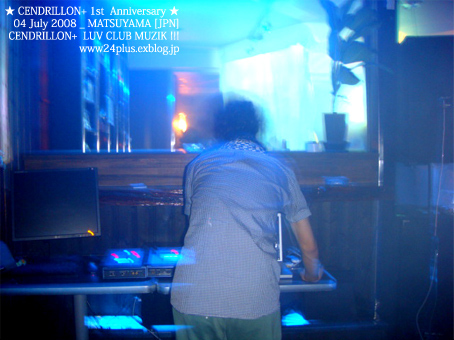 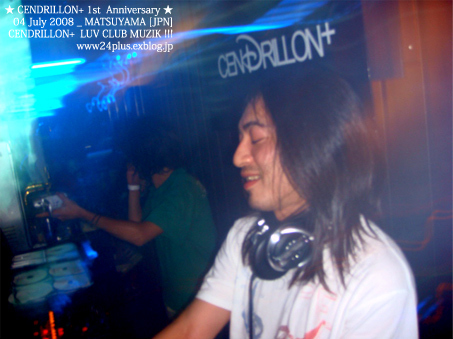 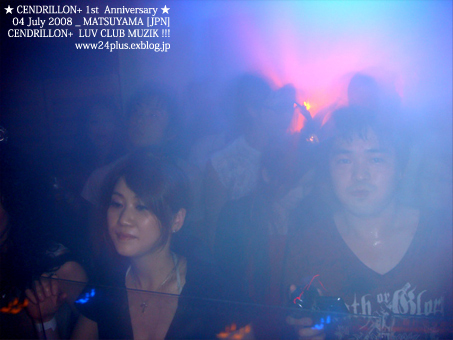 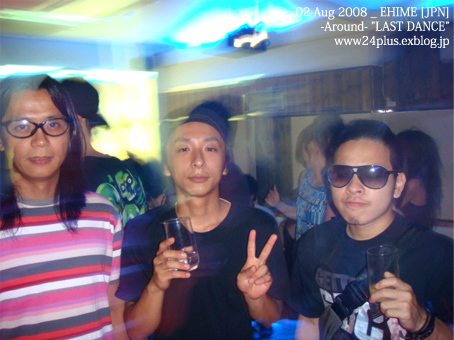 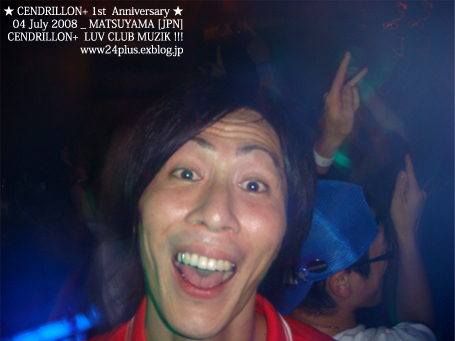 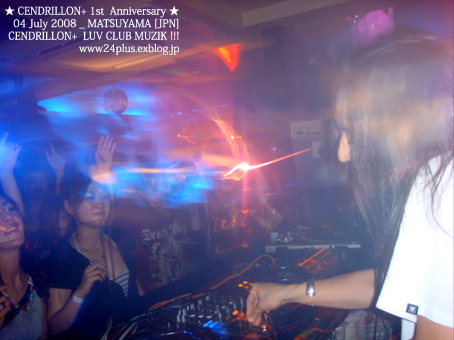 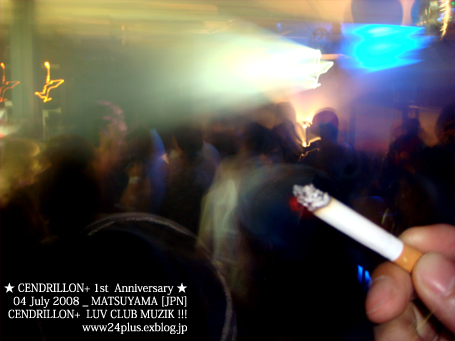 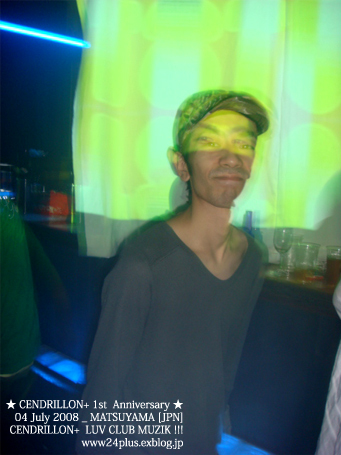 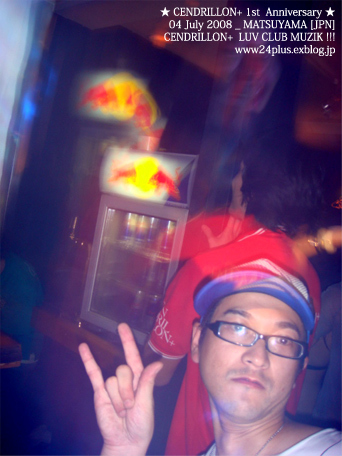 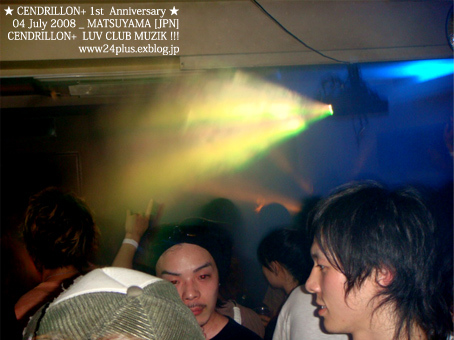 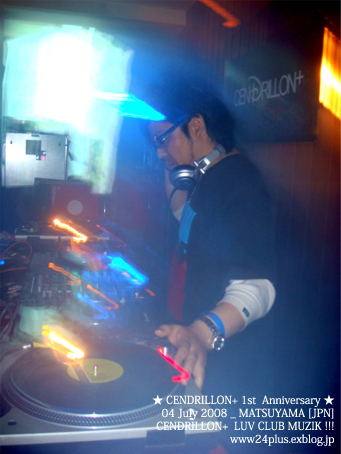 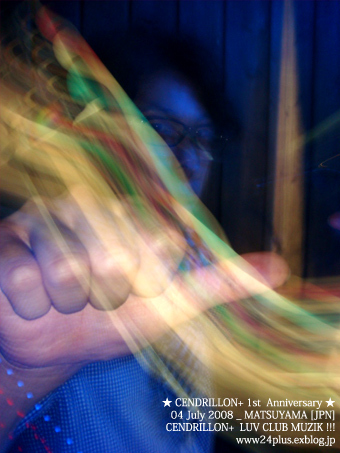 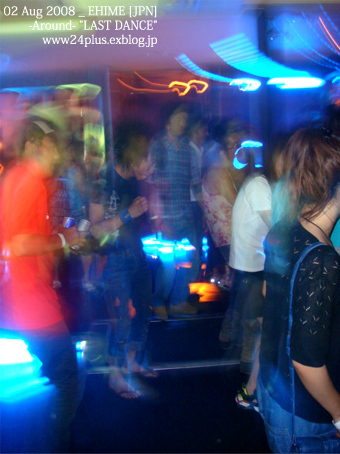 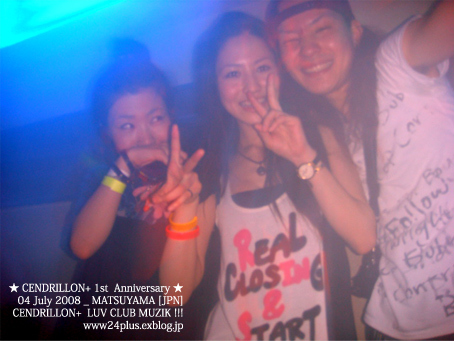 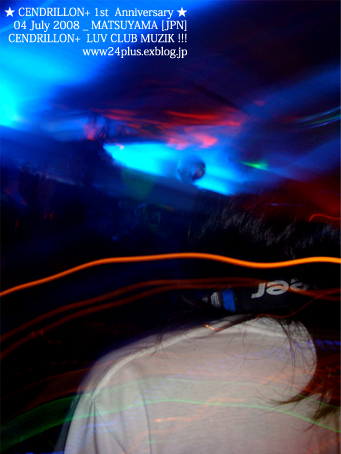 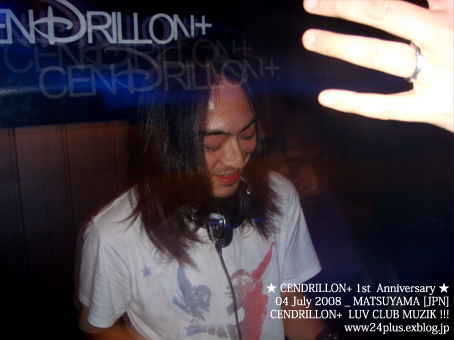 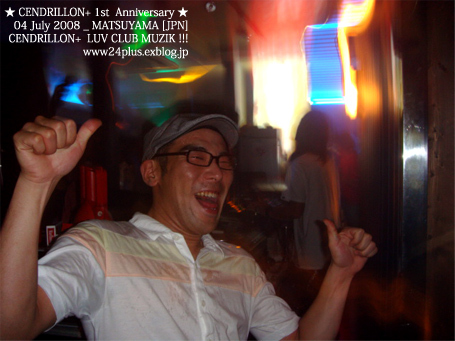 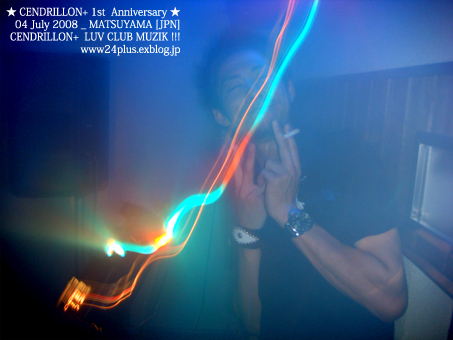 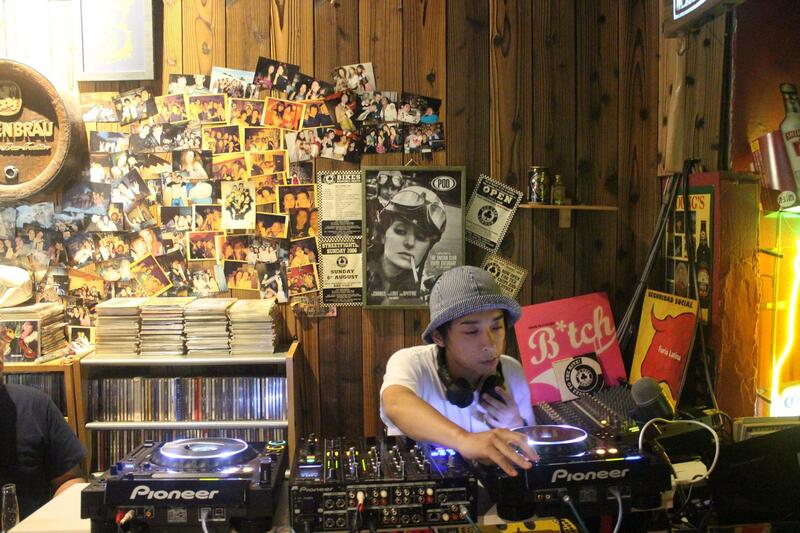 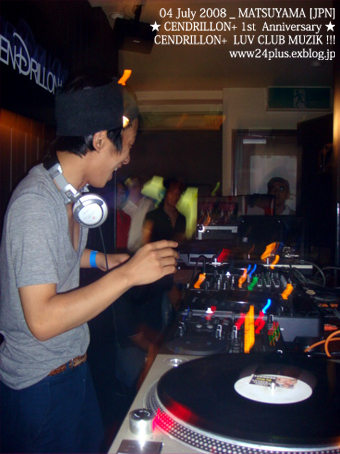 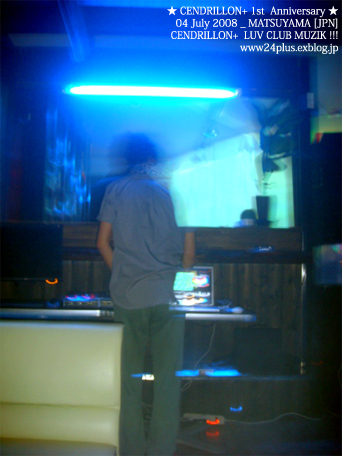 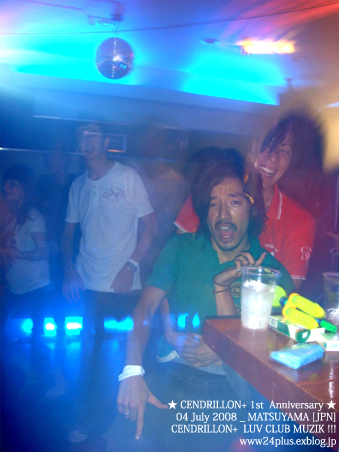 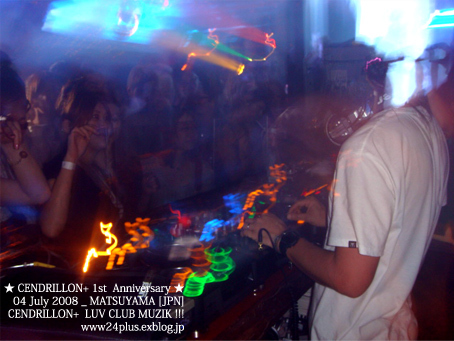 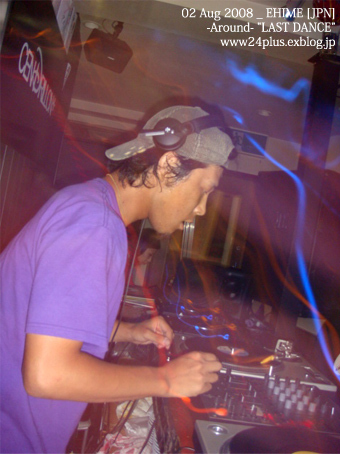 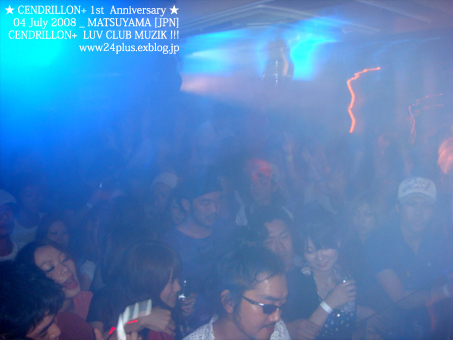 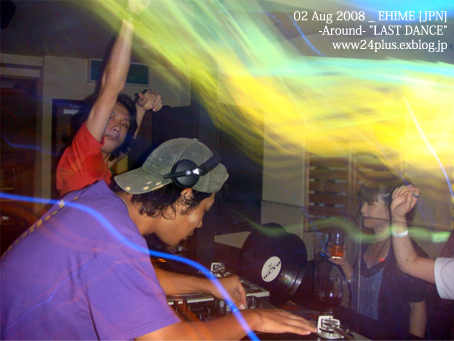 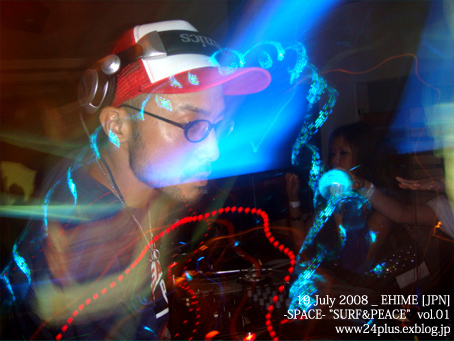 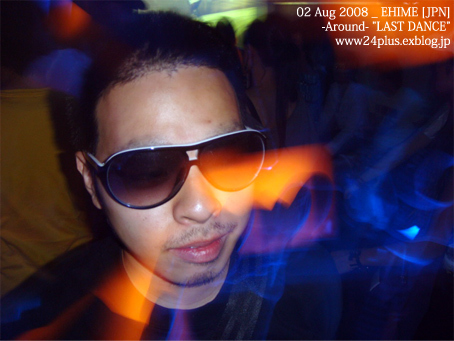 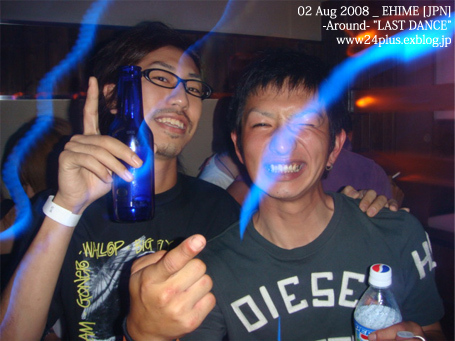 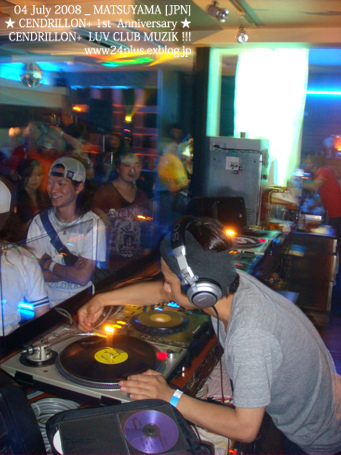 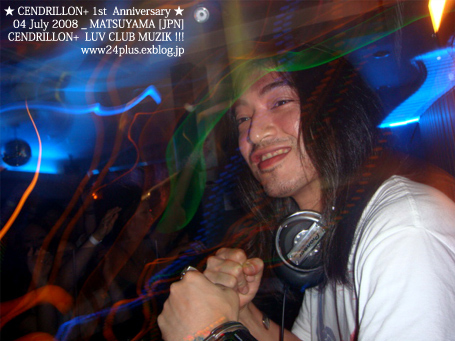 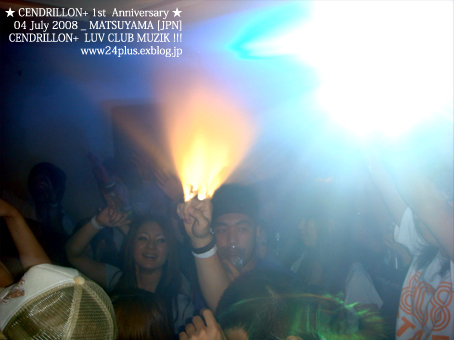 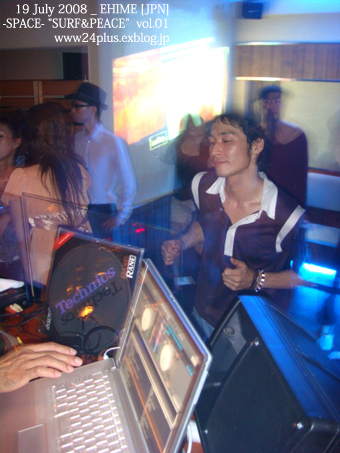 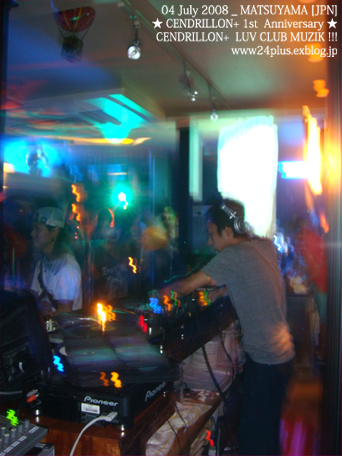 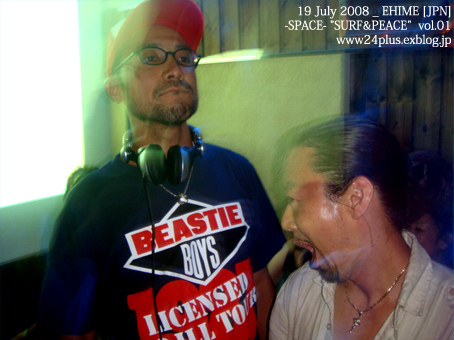 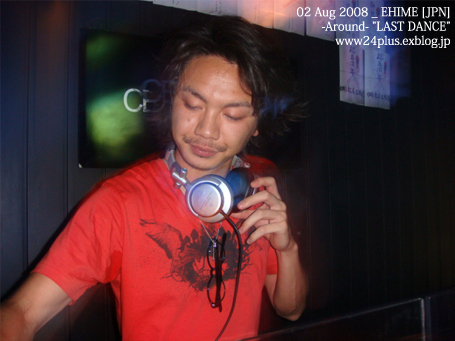 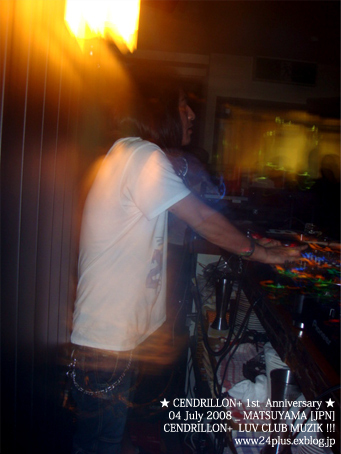 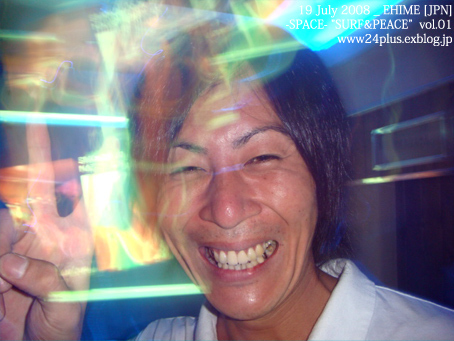 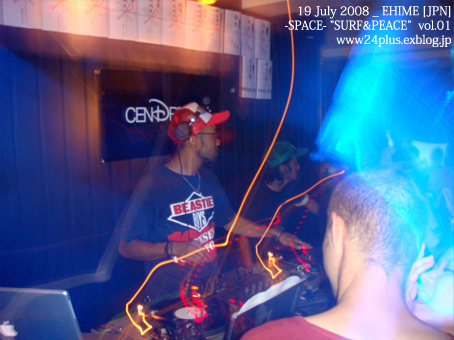 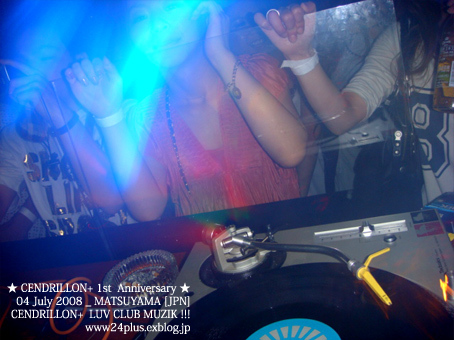 August - 29 KENJI [SONAR] Birthday Party!!! 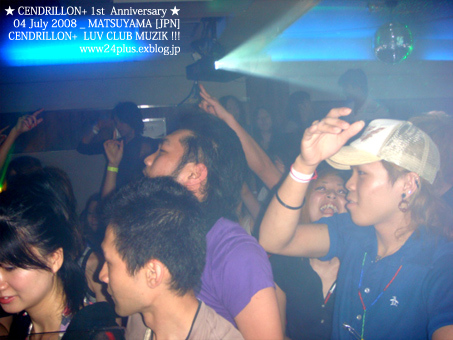 August - 23 MIKA Birthday Party!!! 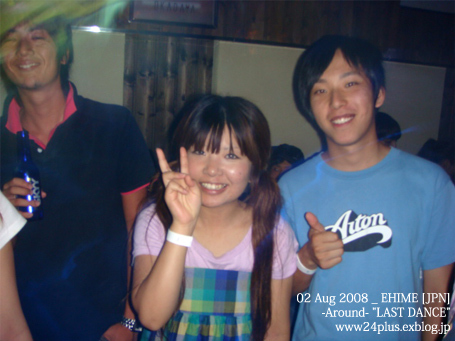 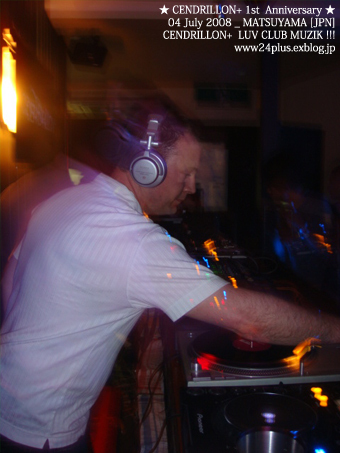 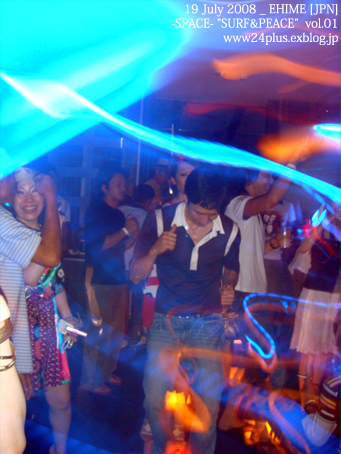 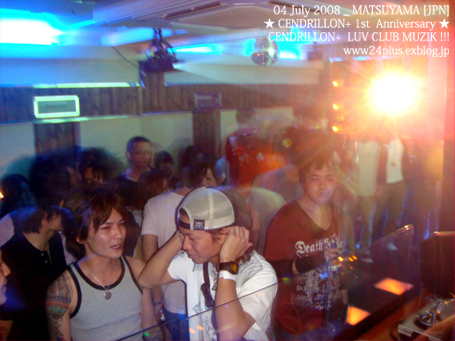 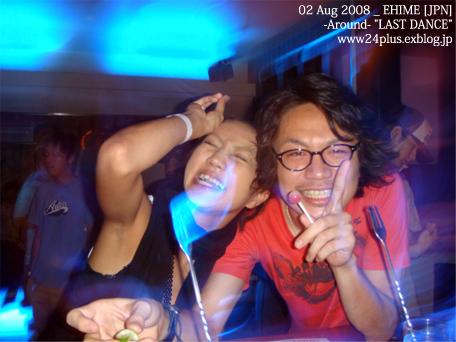 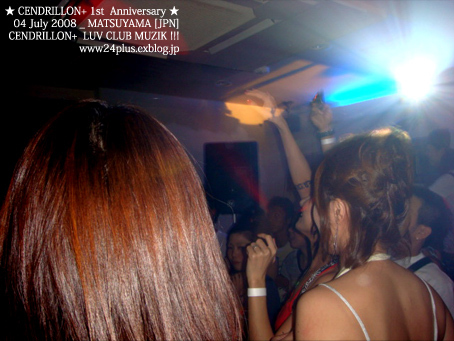 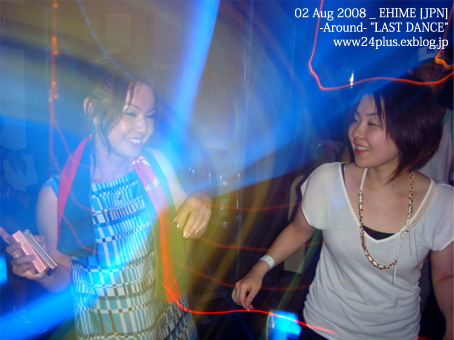 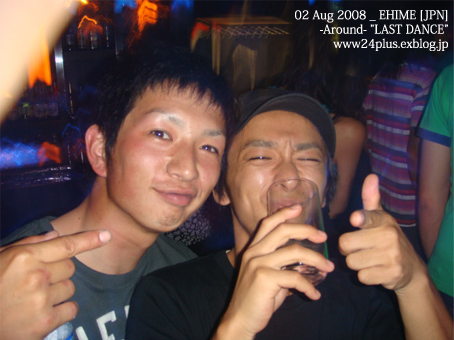 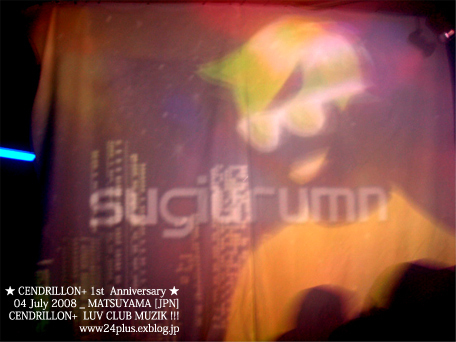 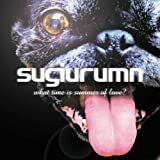 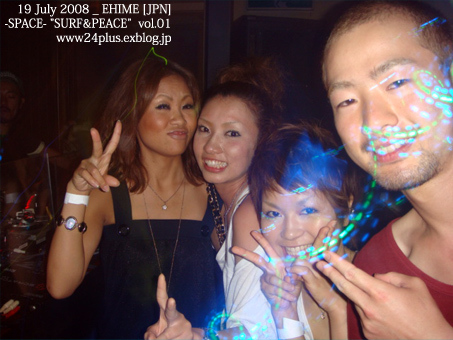 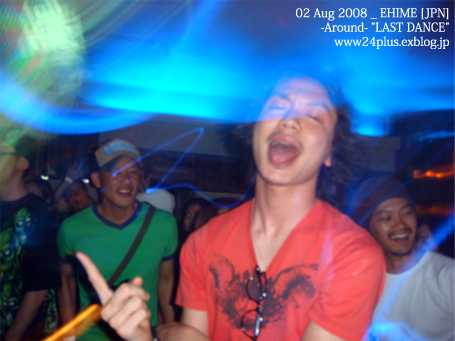 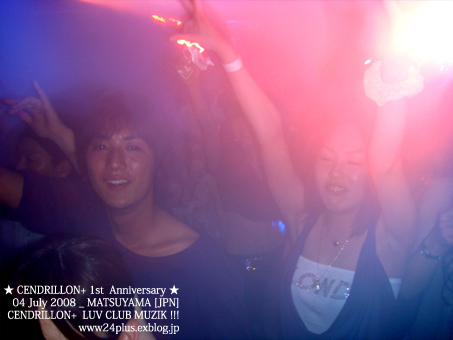 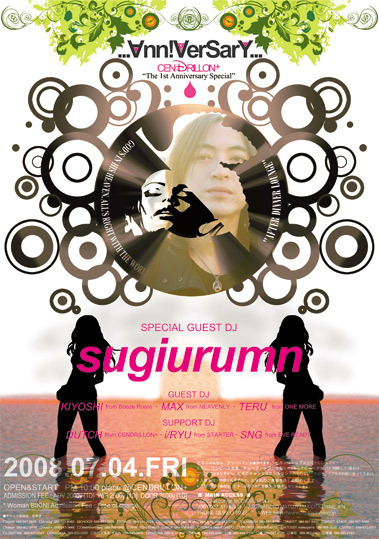 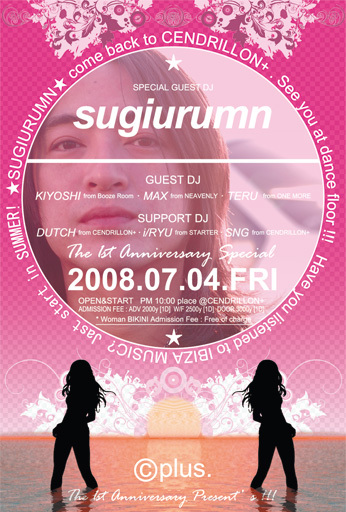 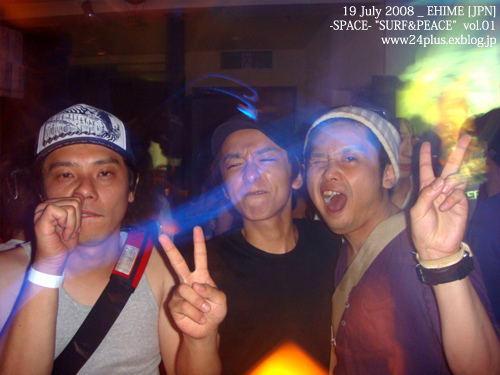 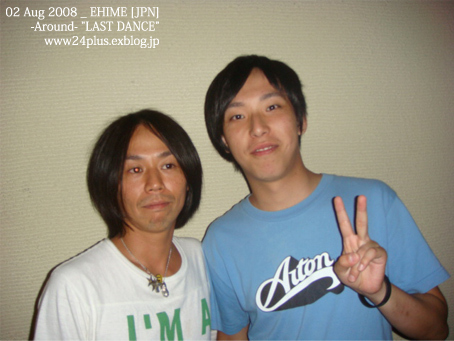 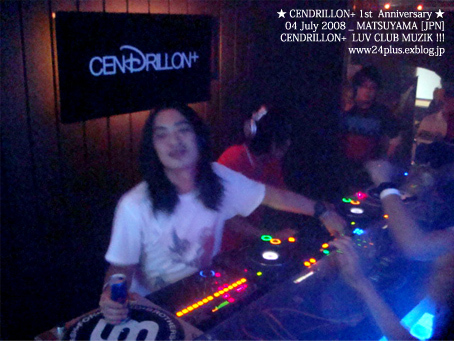 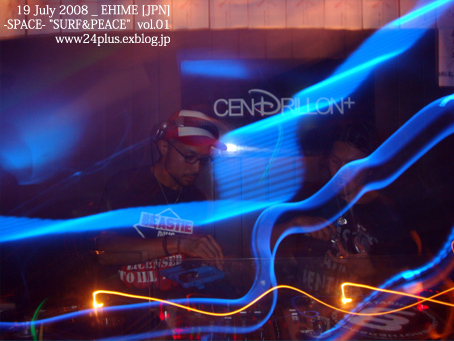 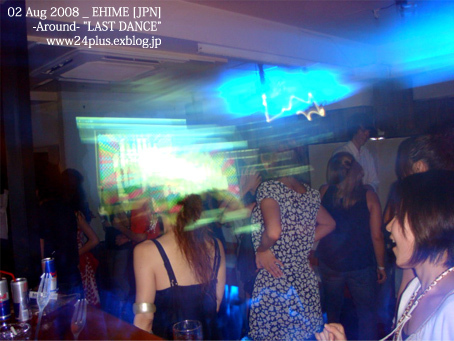 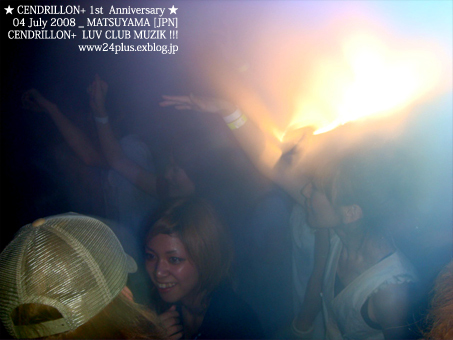 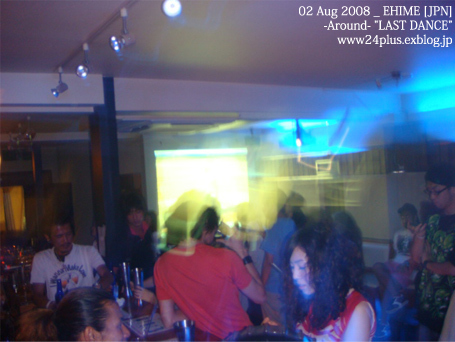 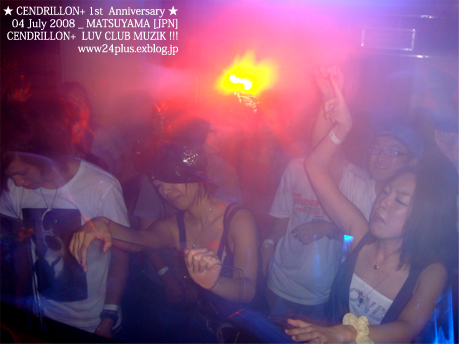 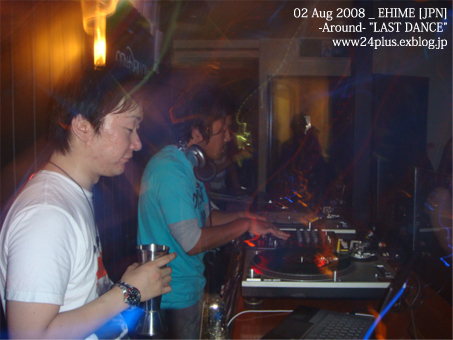 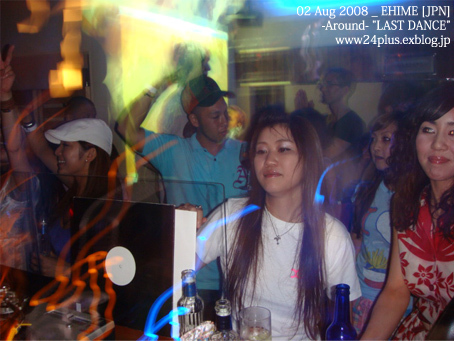 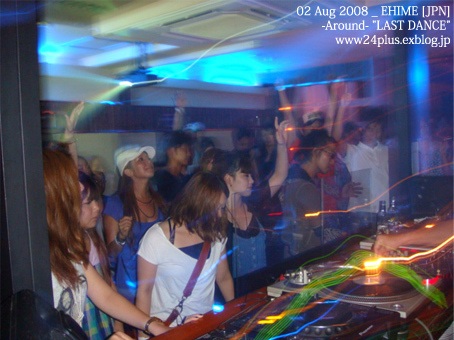 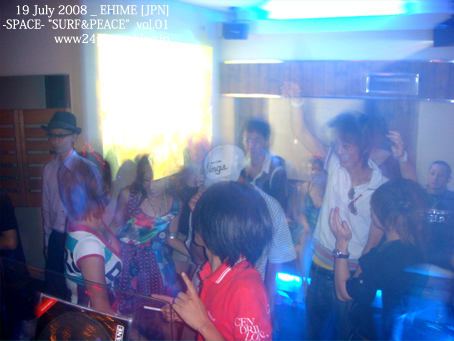 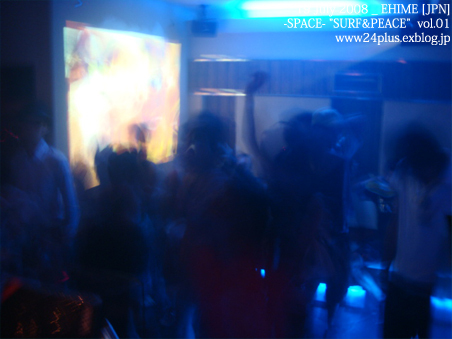 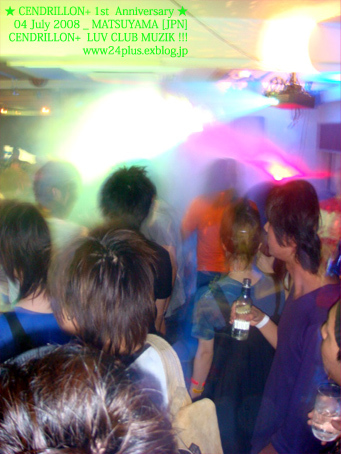 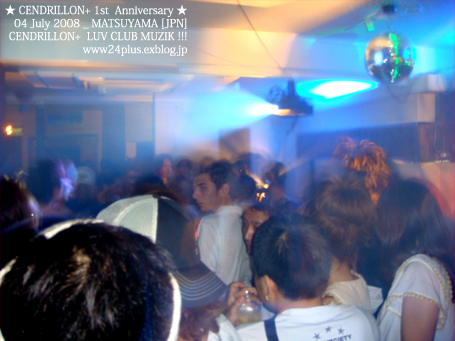 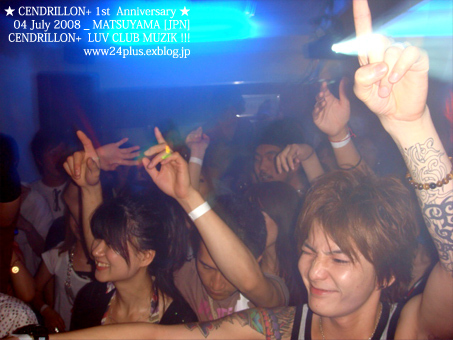 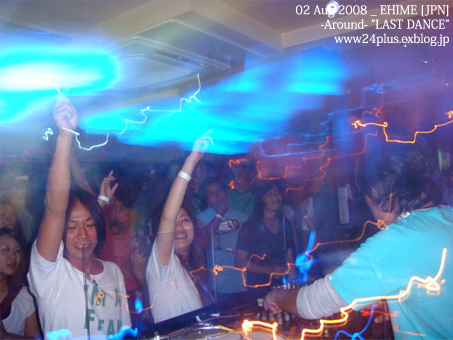 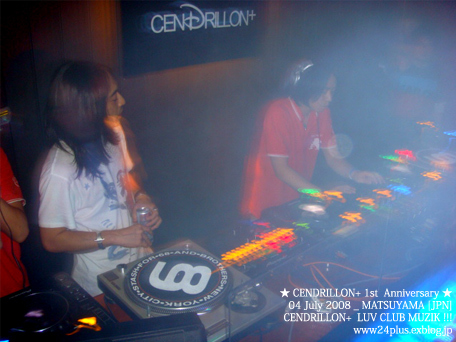 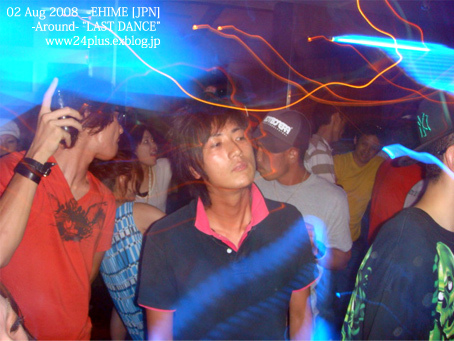 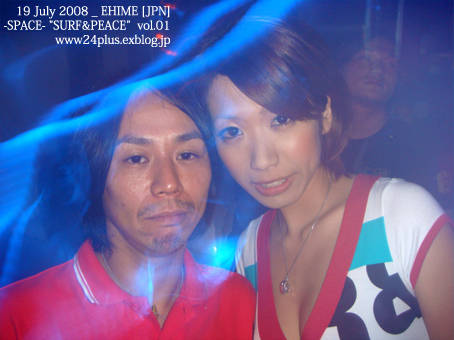 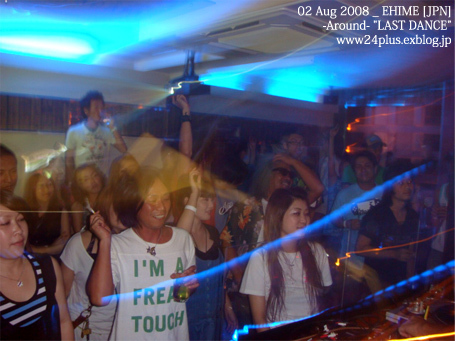 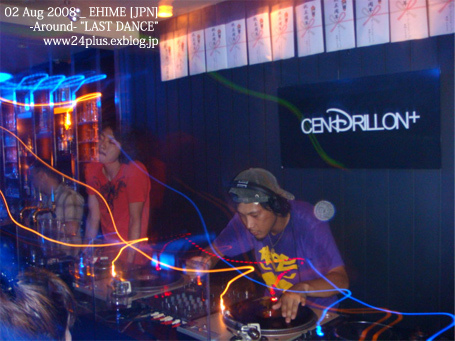 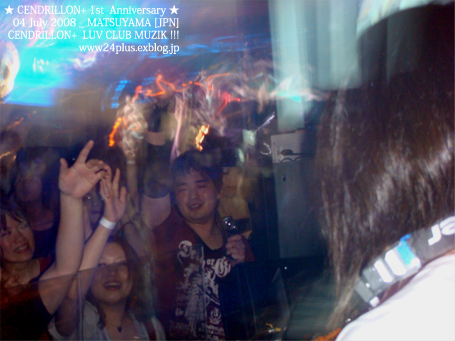 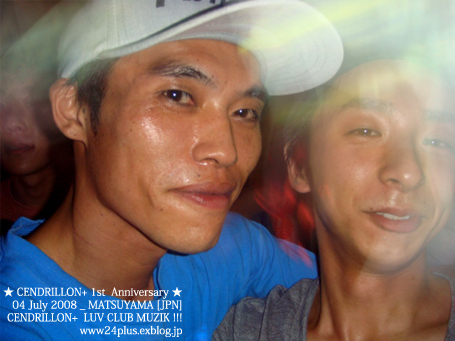 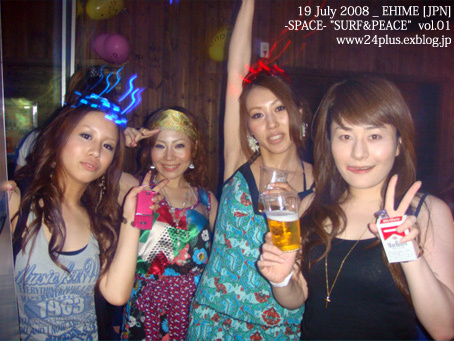 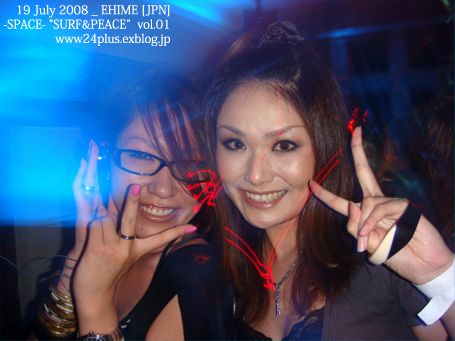 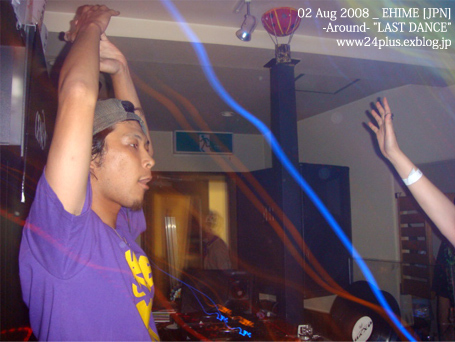 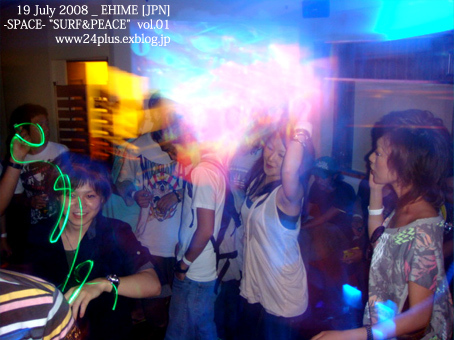 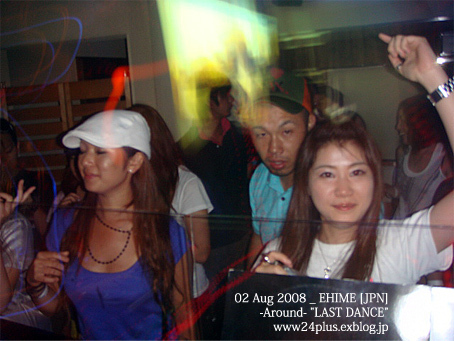 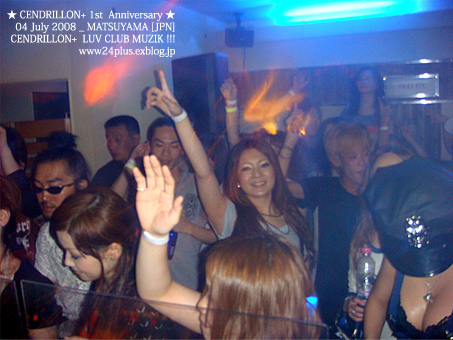 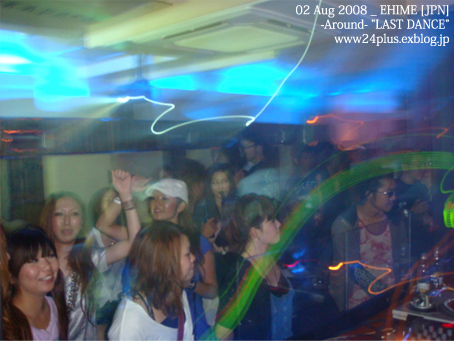 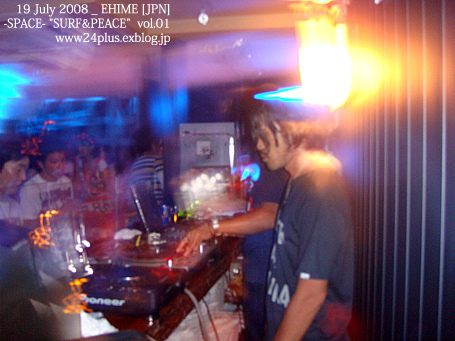 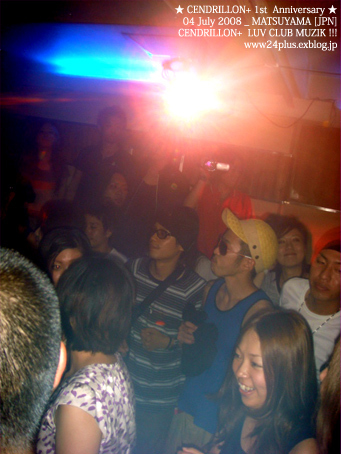 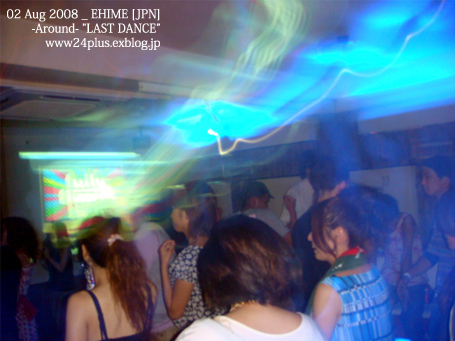 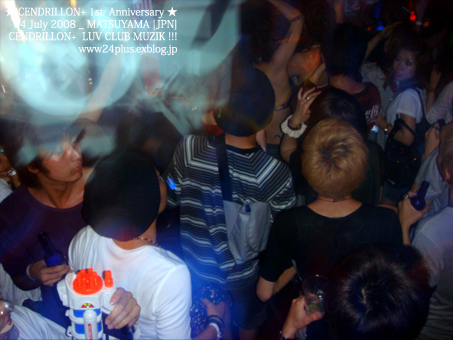 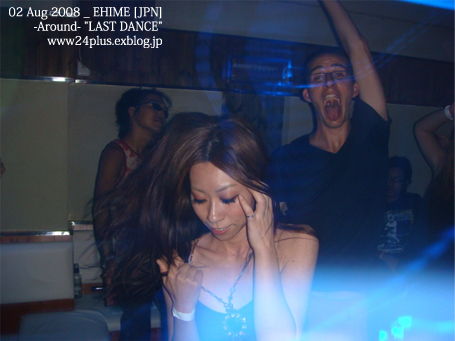 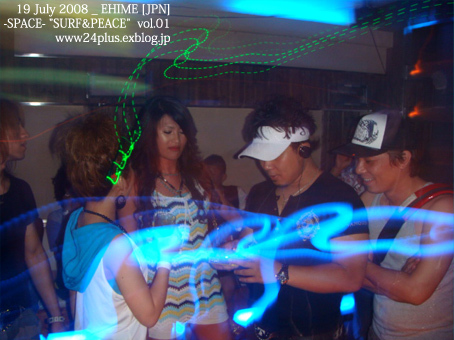 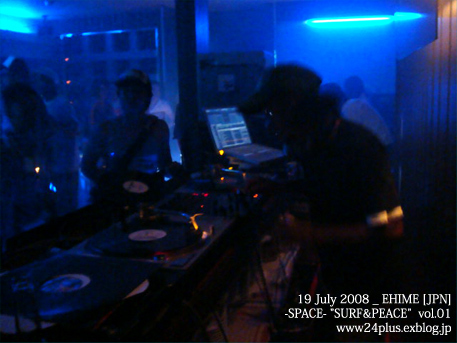 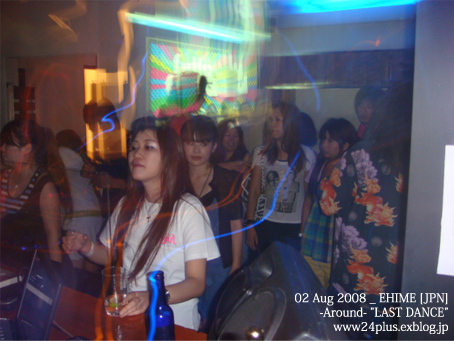 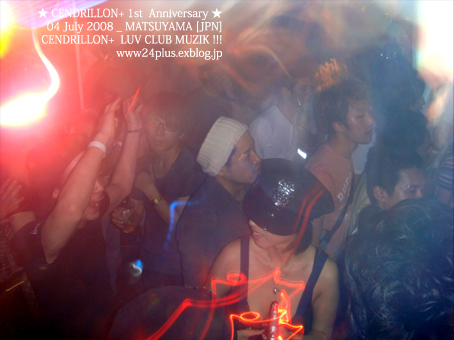 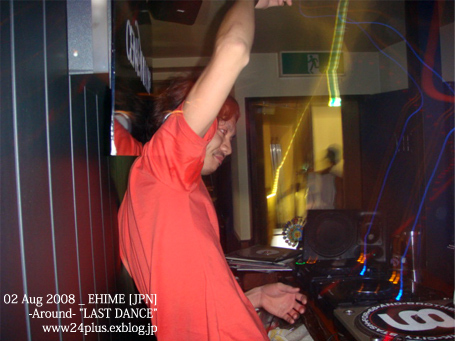 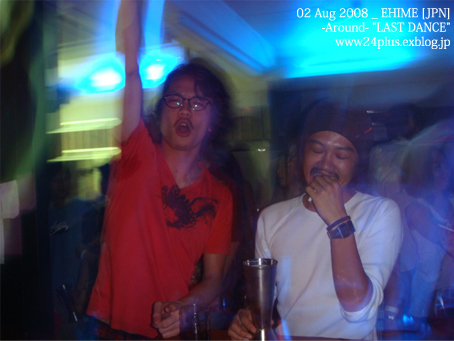 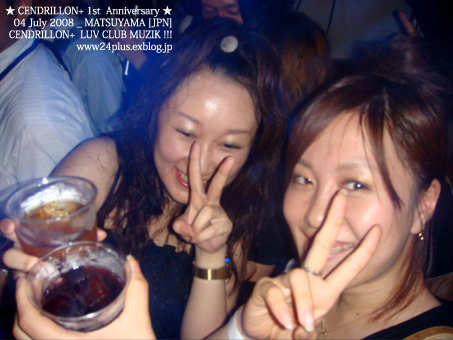 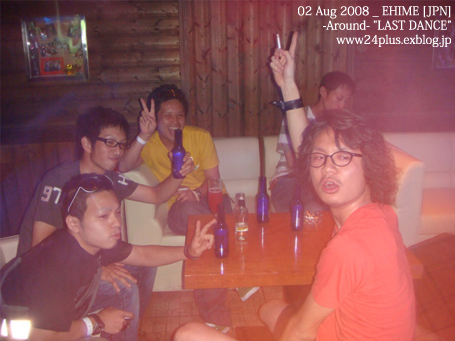 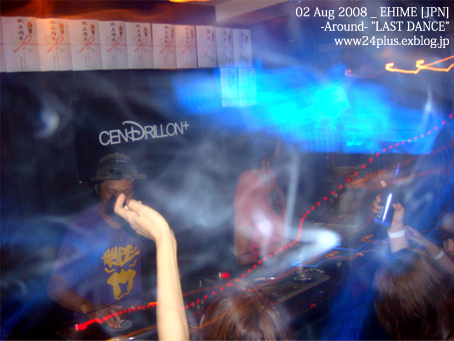 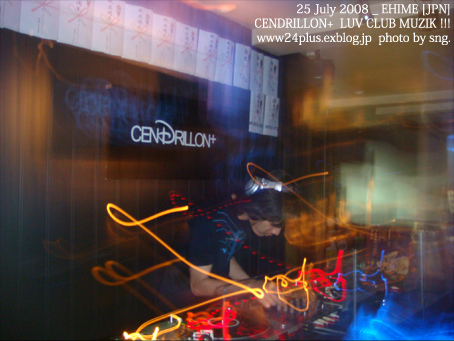 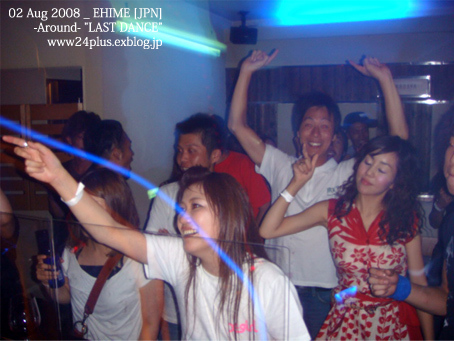 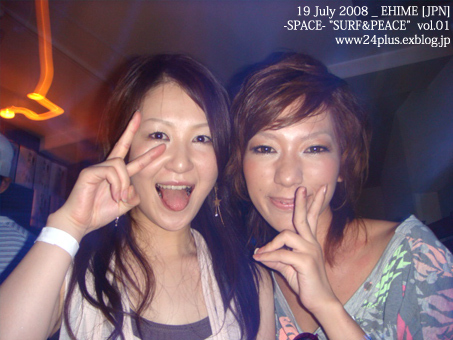 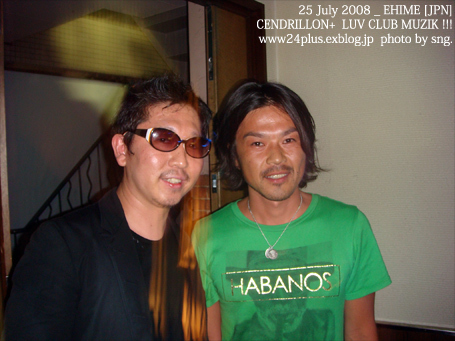 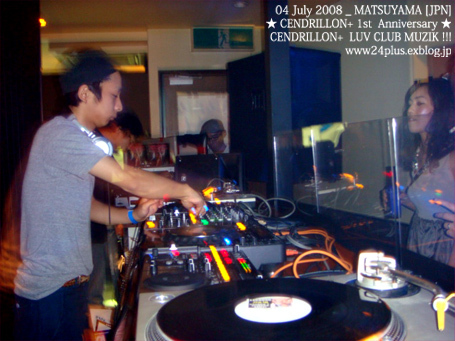 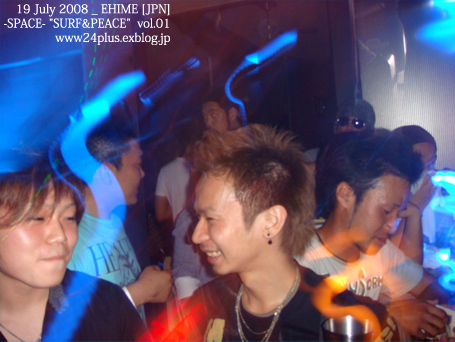 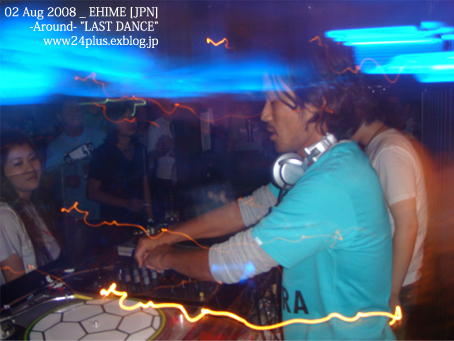 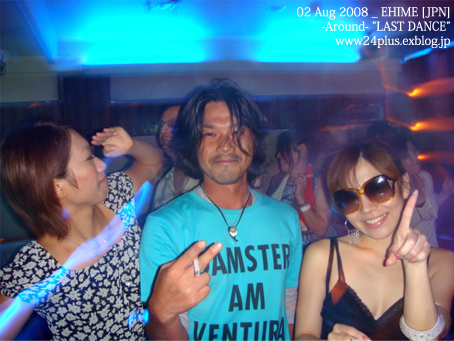 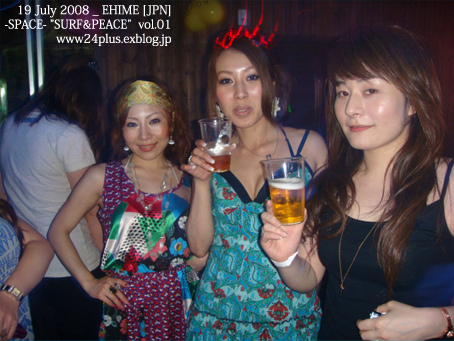 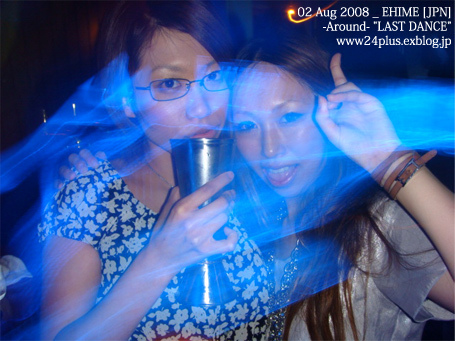 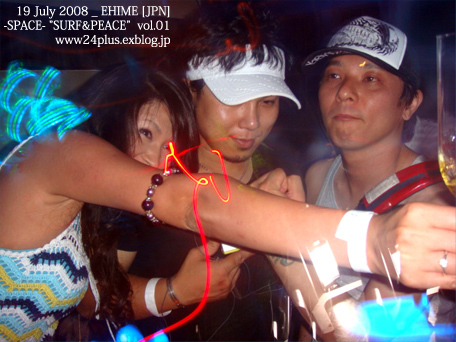 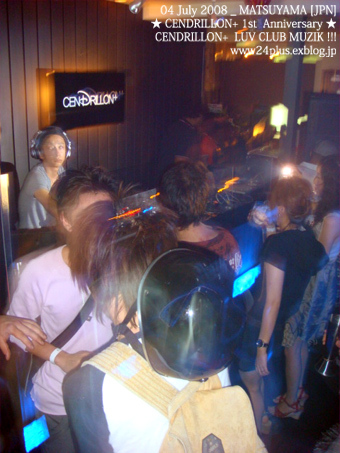 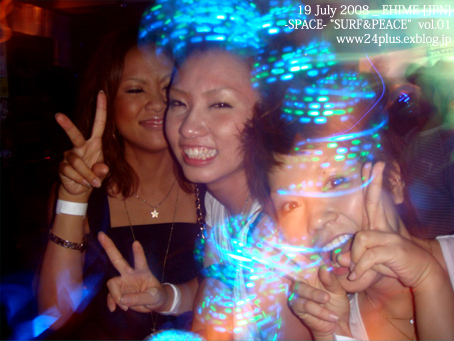 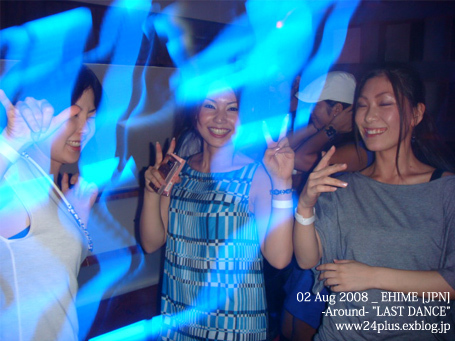 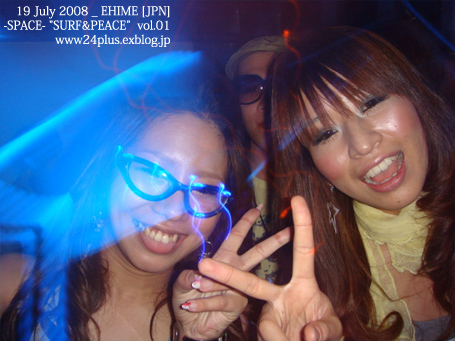 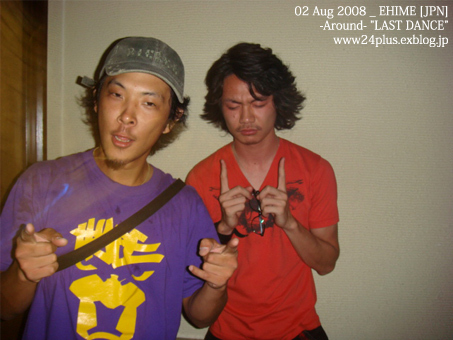 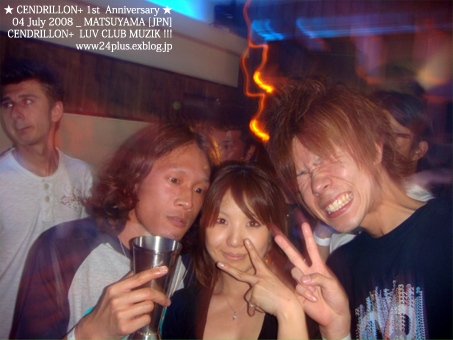 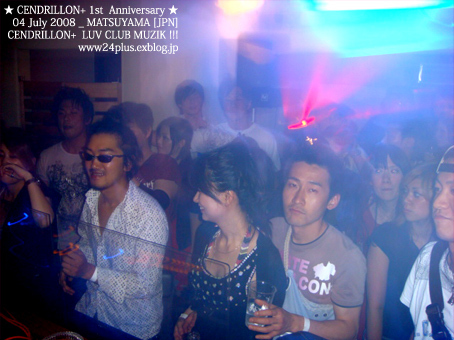 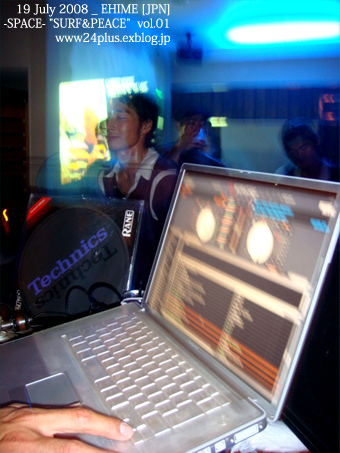 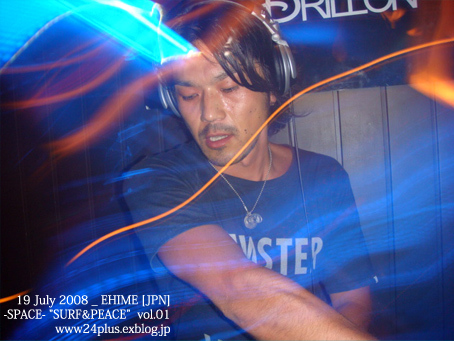 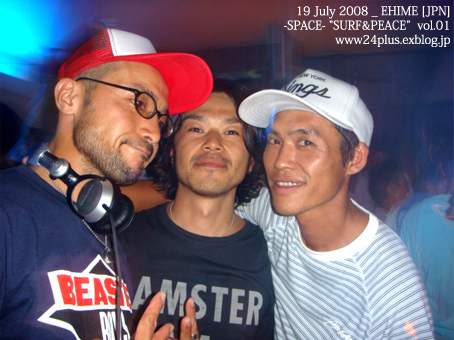 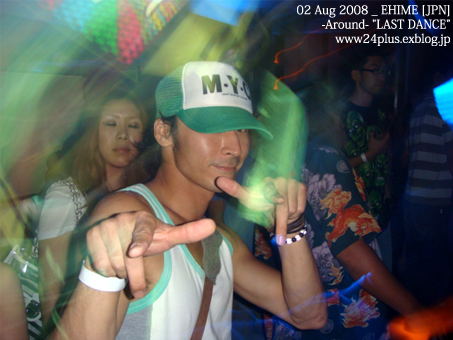 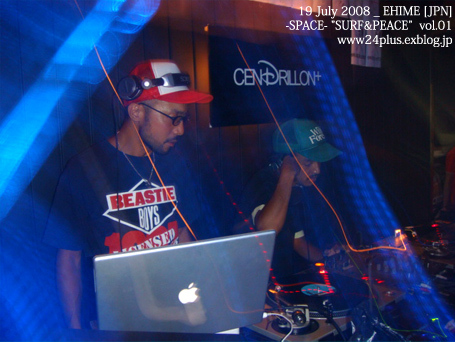 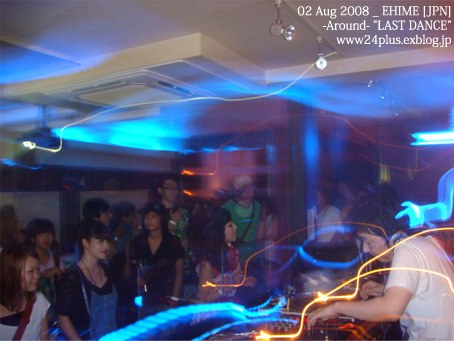 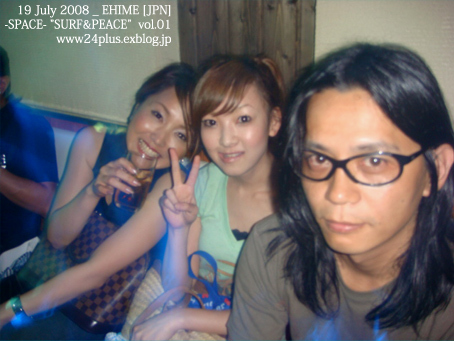 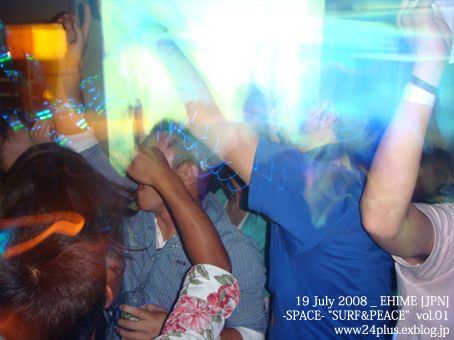 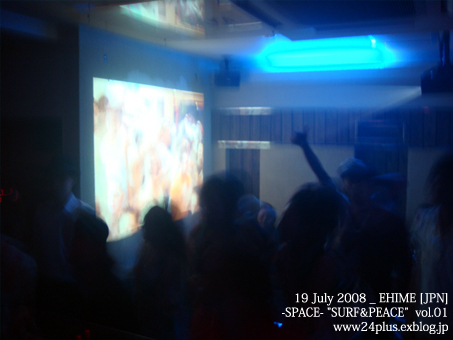 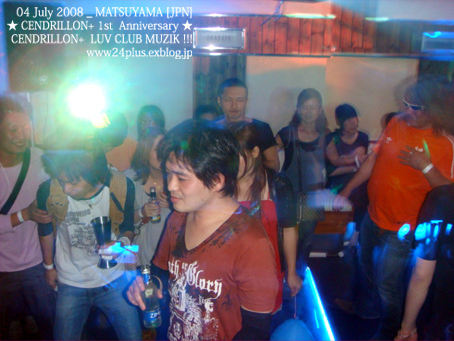 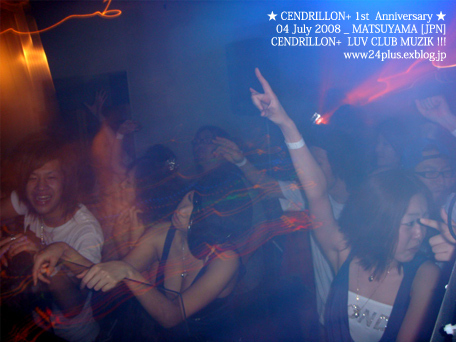 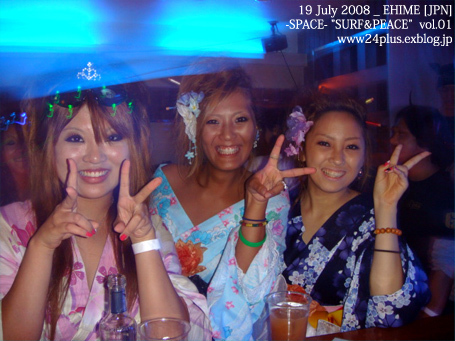 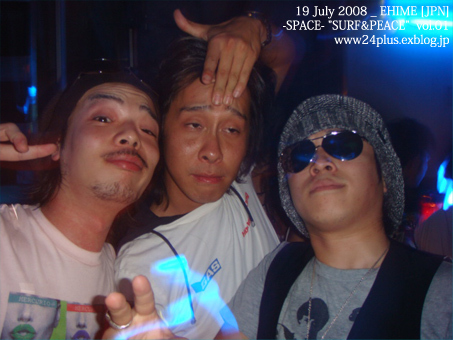 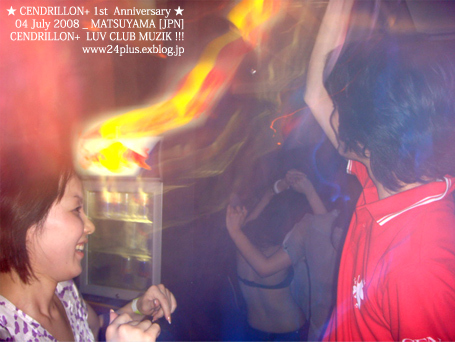 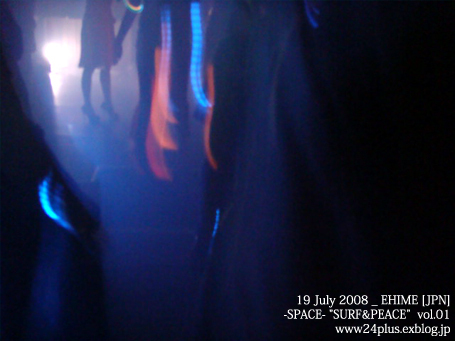 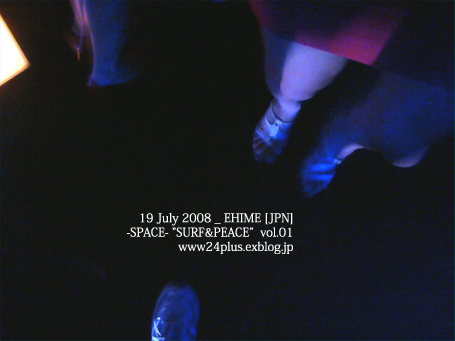 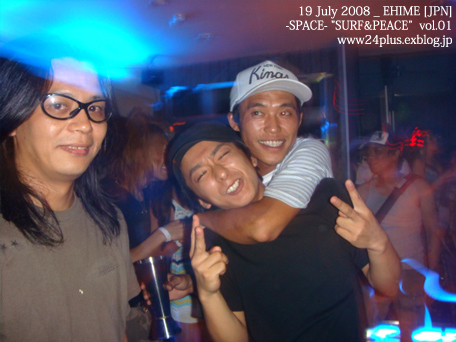 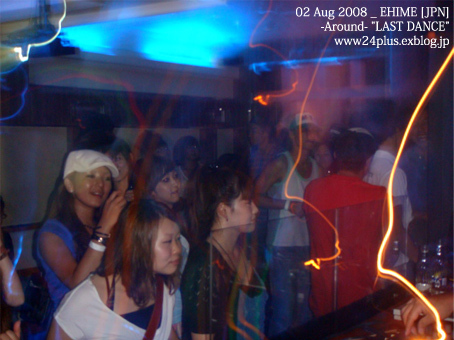 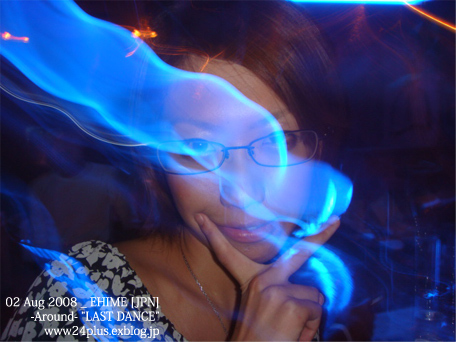 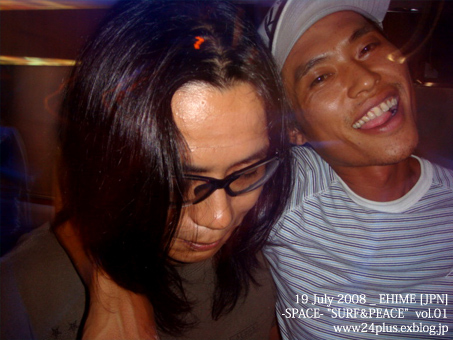 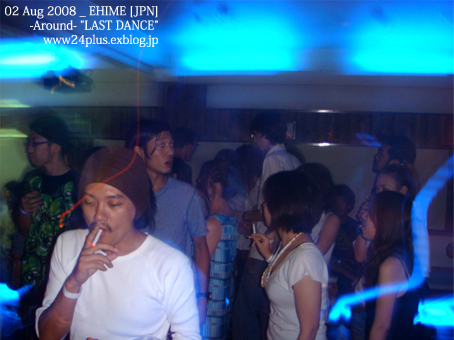 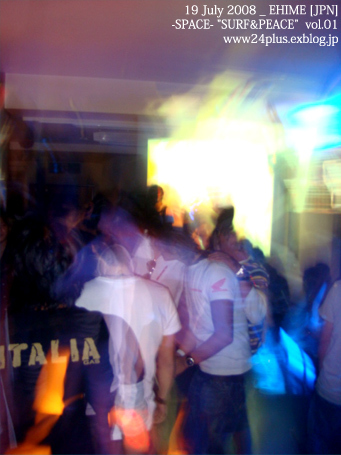 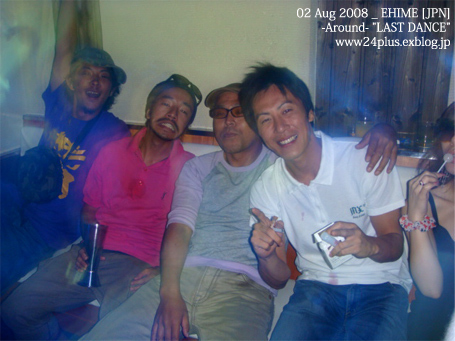 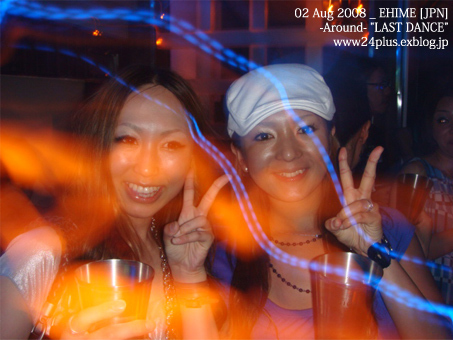 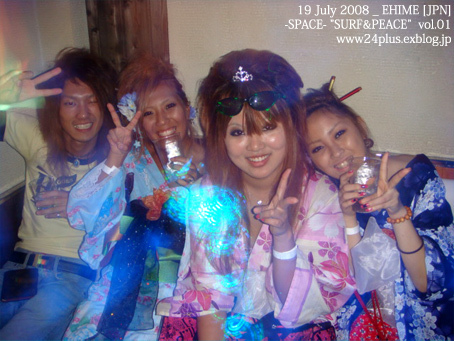 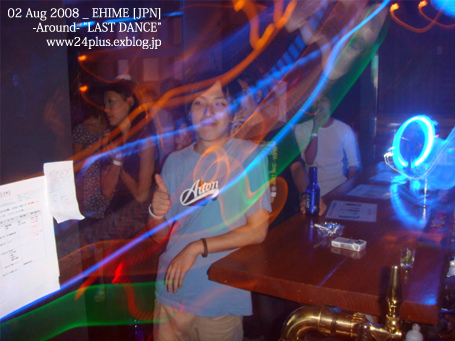 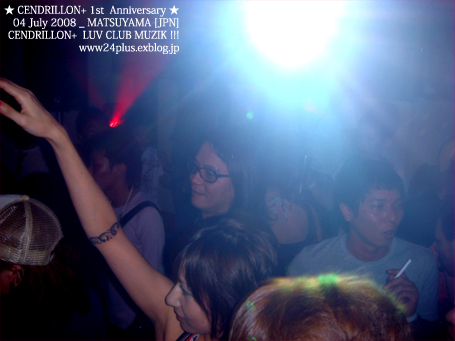 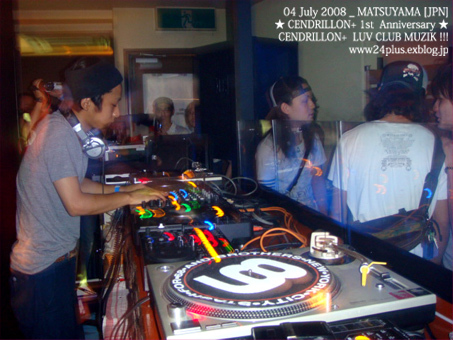 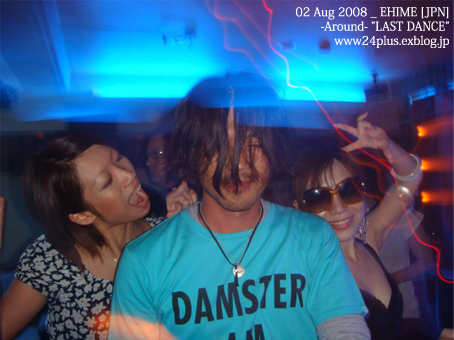 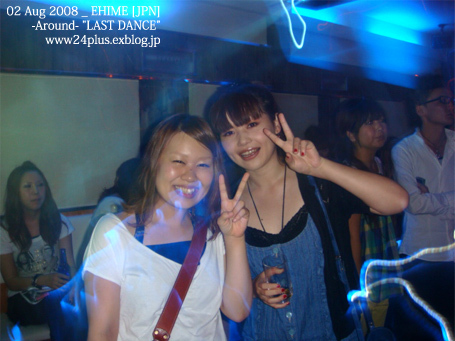 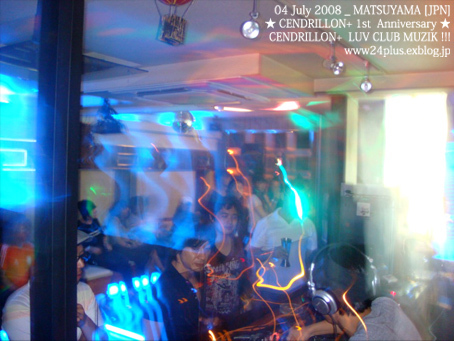 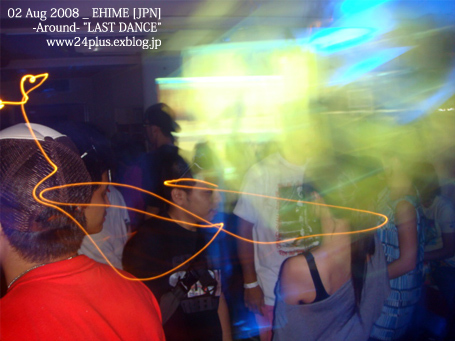 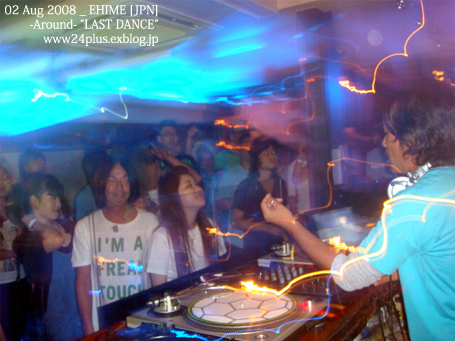 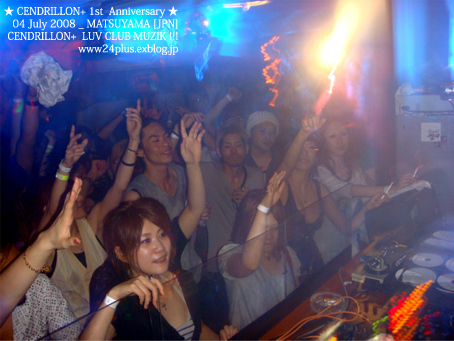 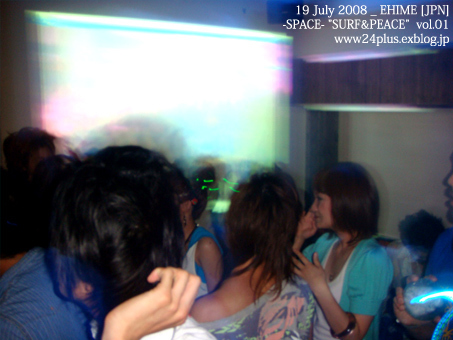 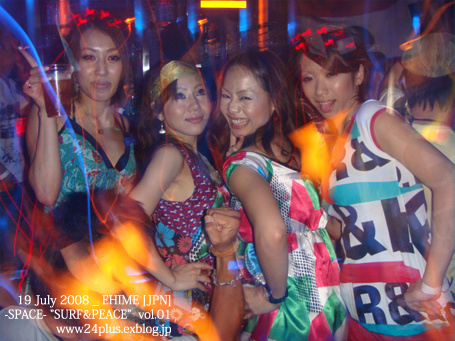 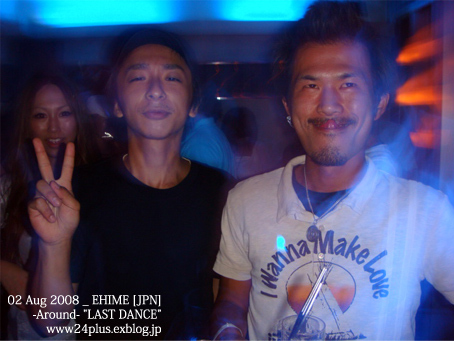 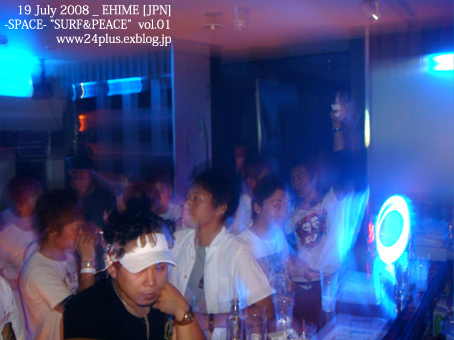 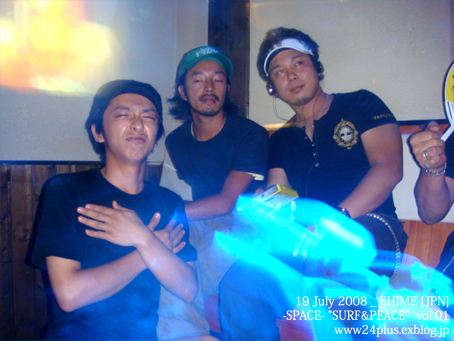 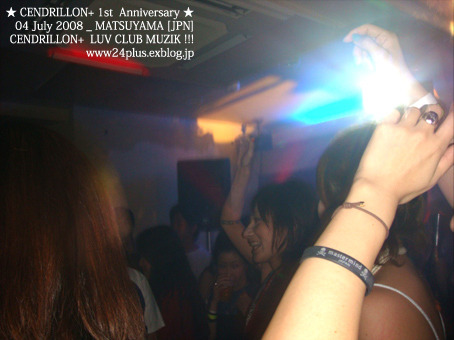 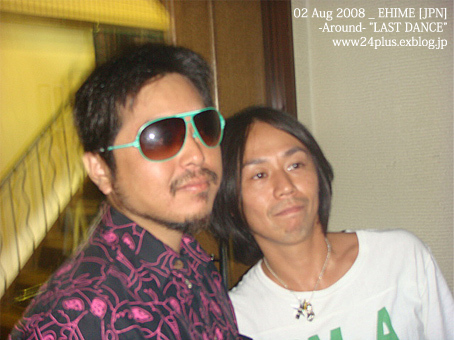 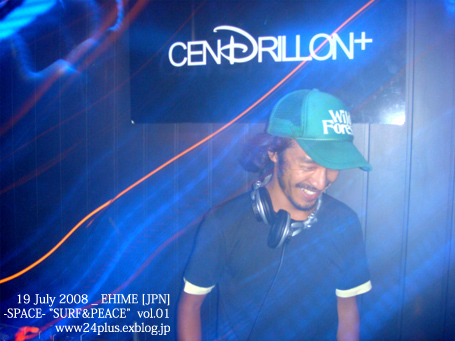 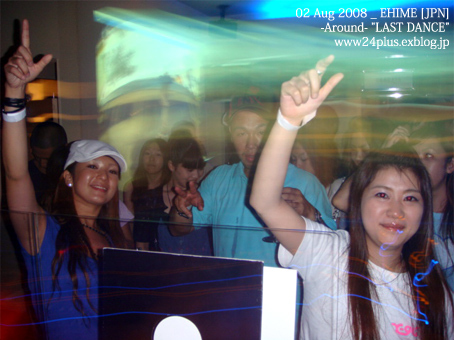 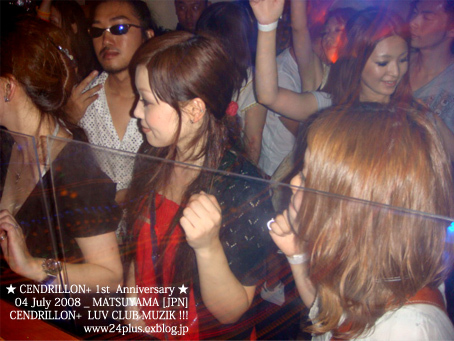 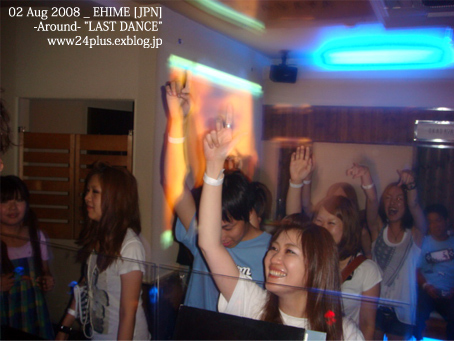 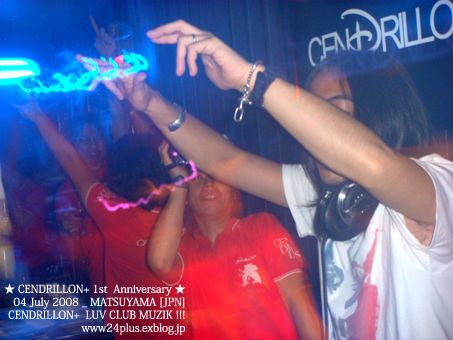 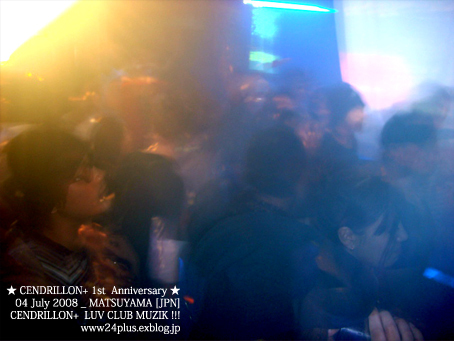 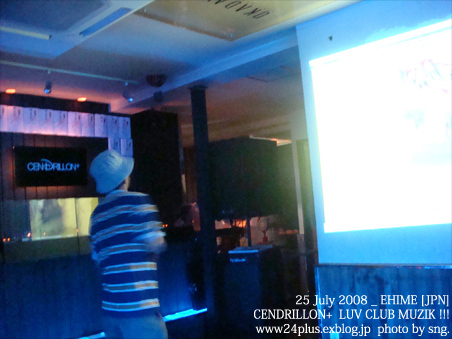 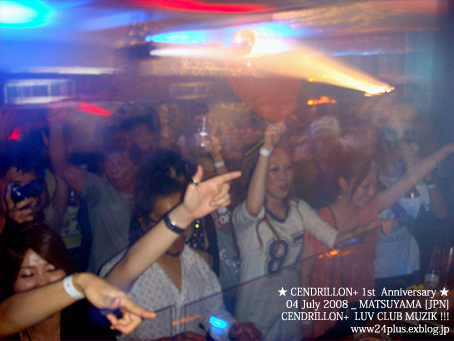 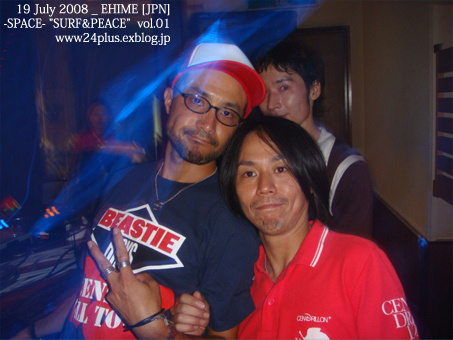 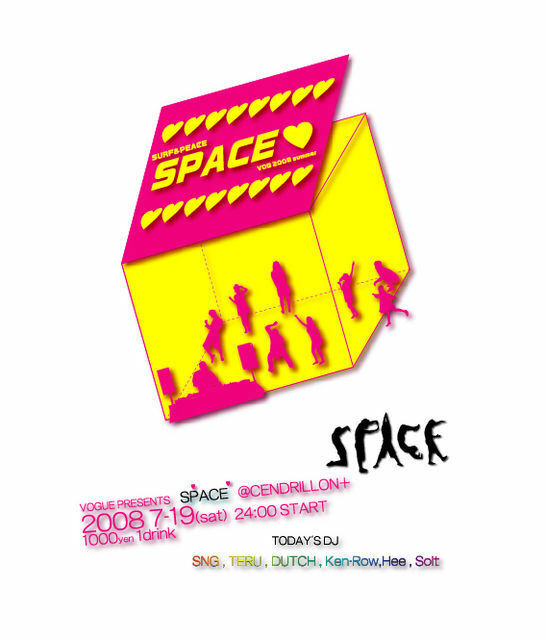 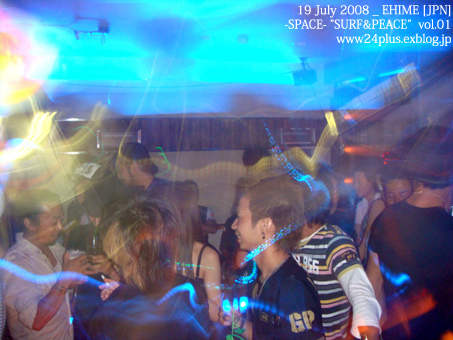 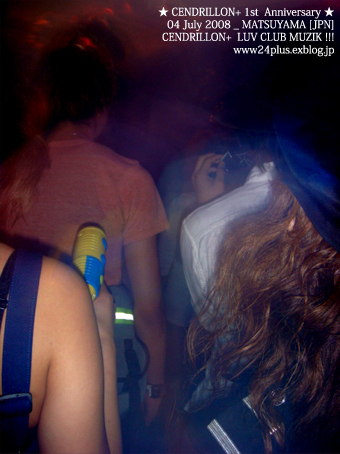 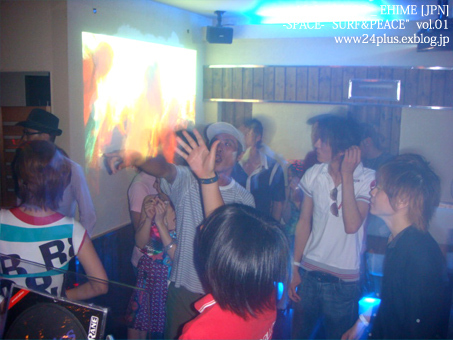 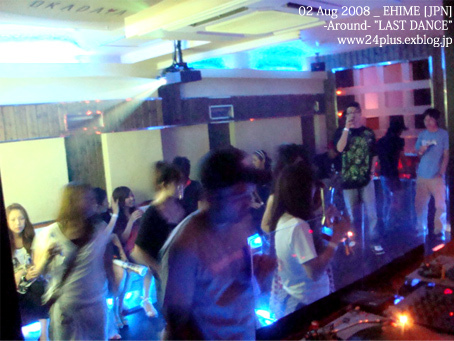 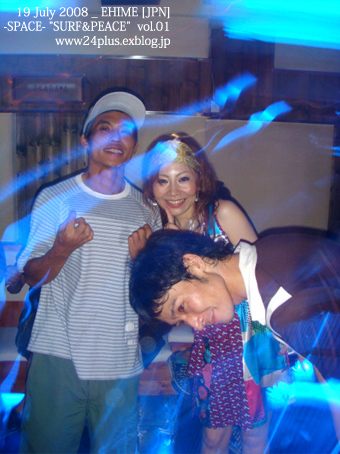 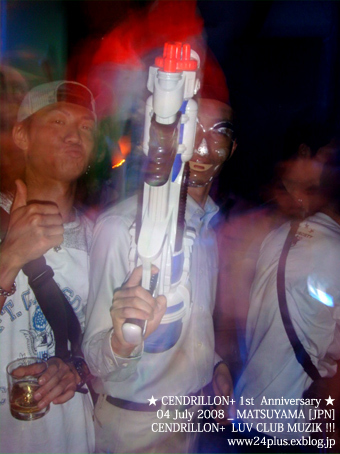 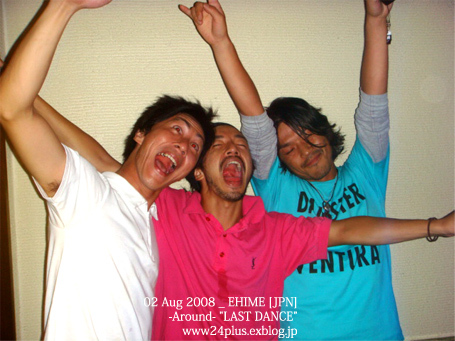 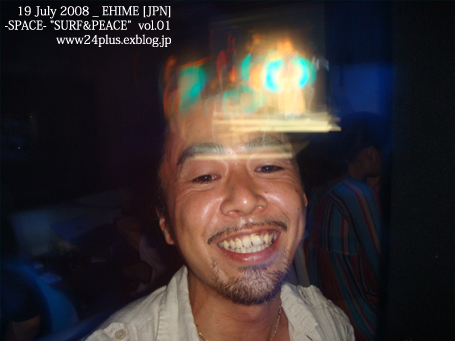 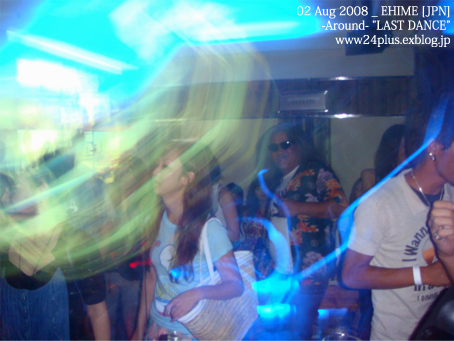 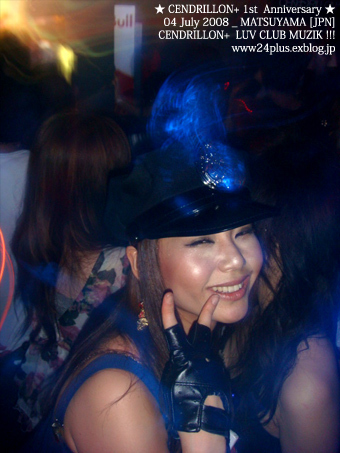 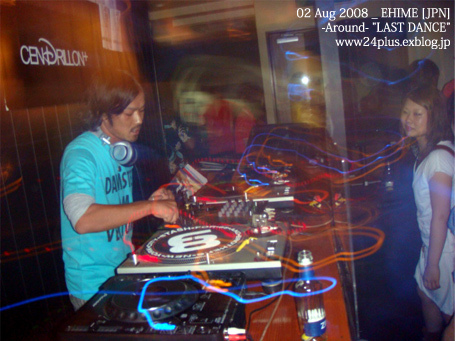 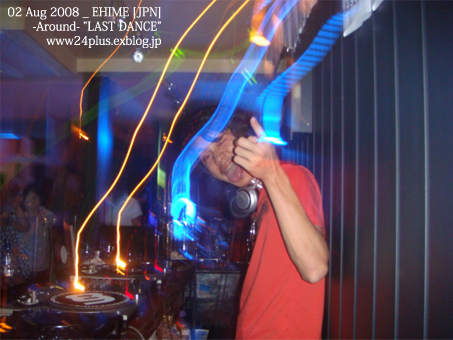 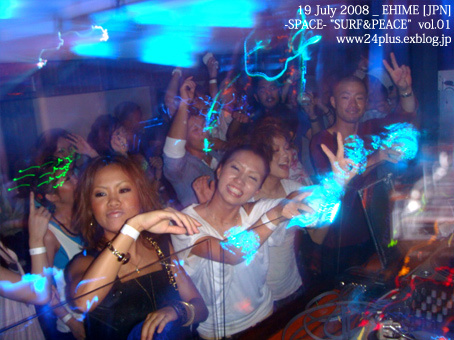 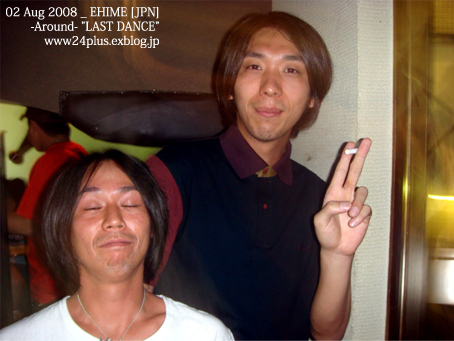 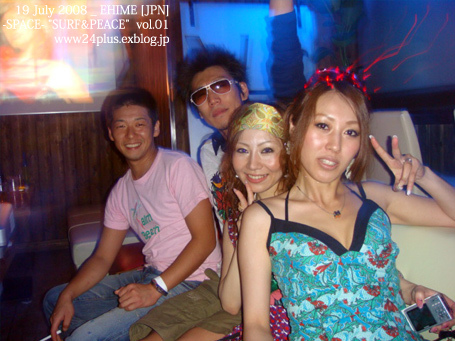 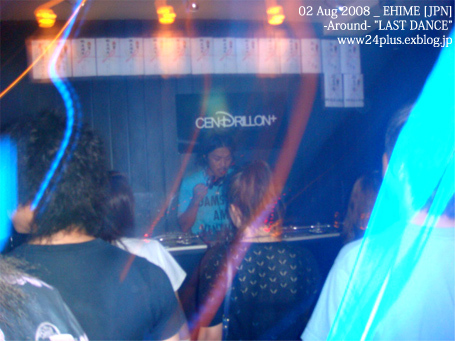 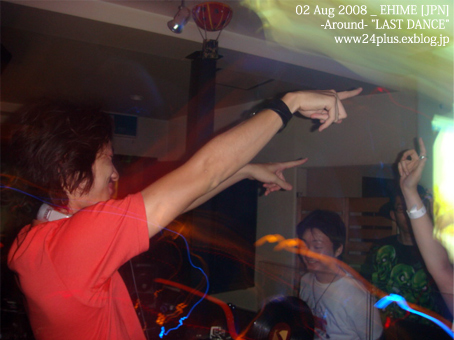 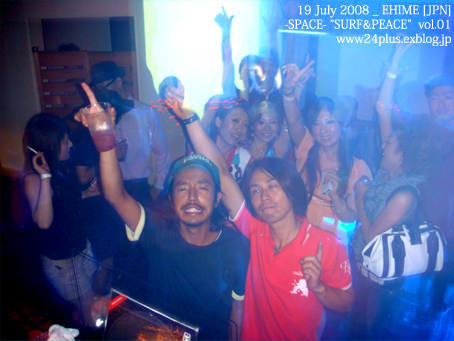 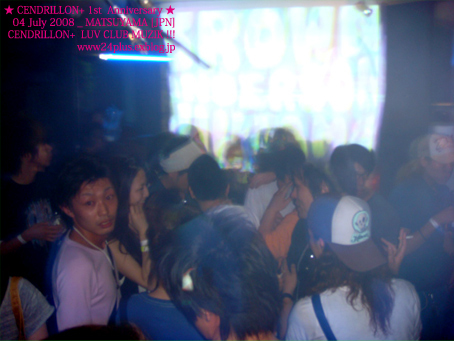 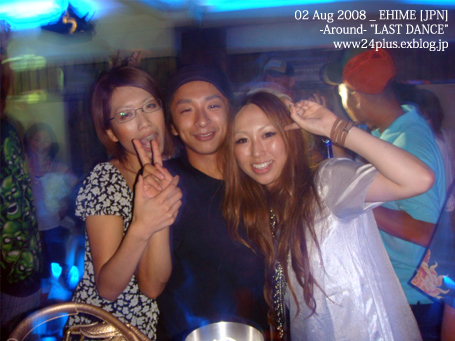 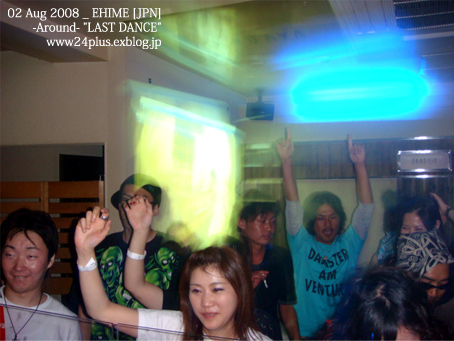 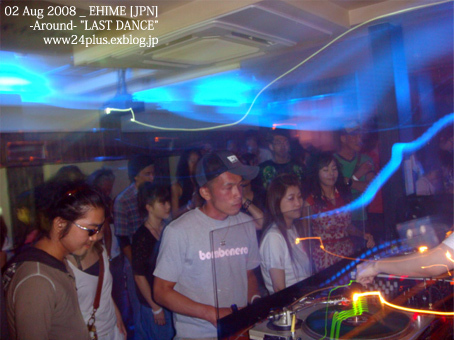 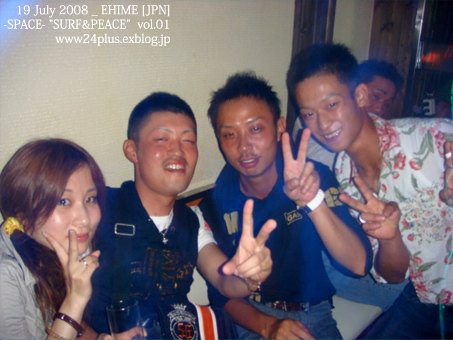 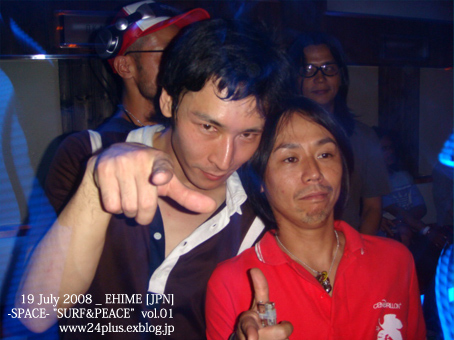 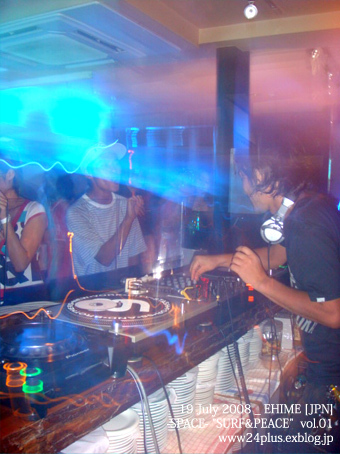 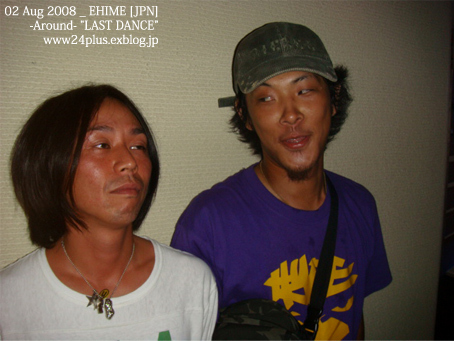 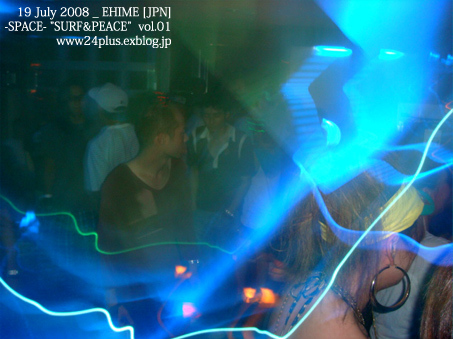 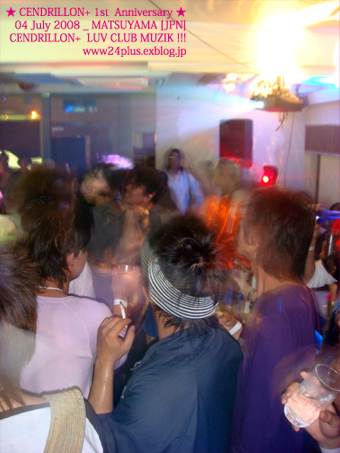 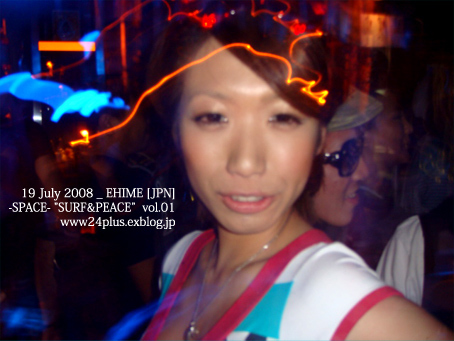 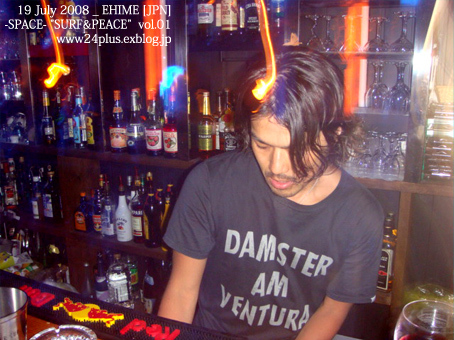 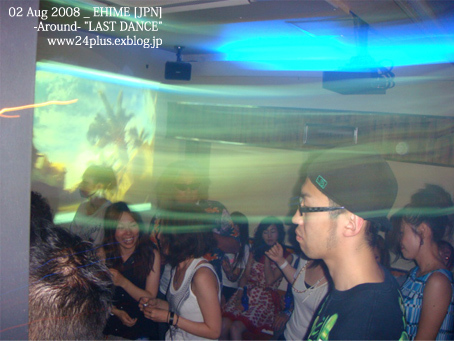 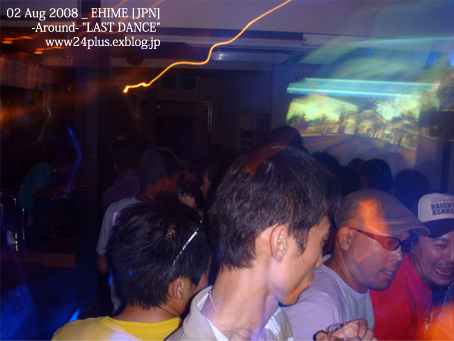 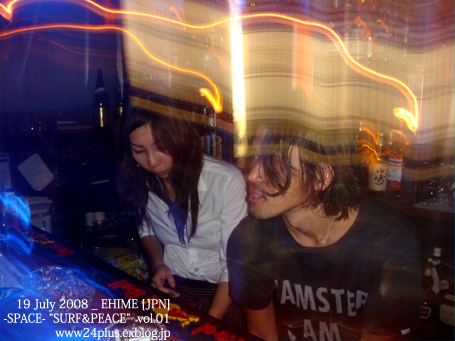 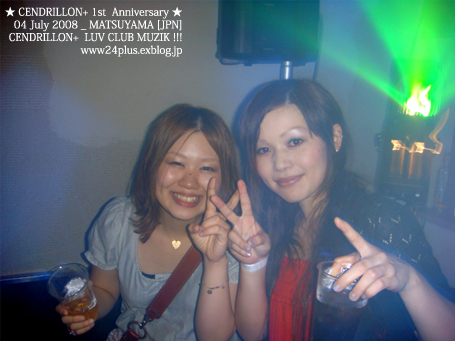 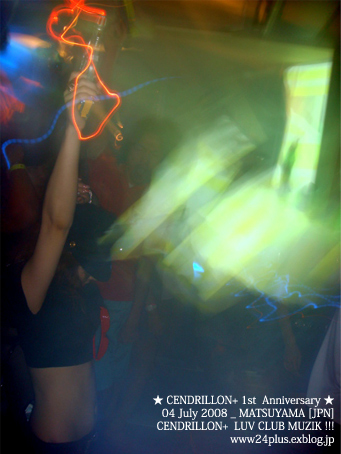 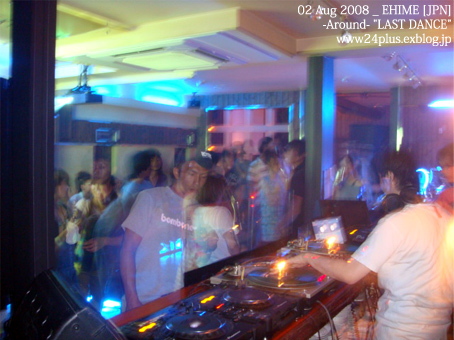 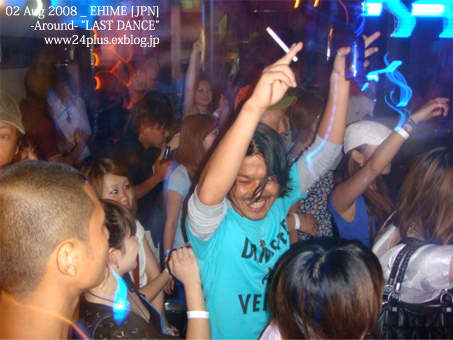 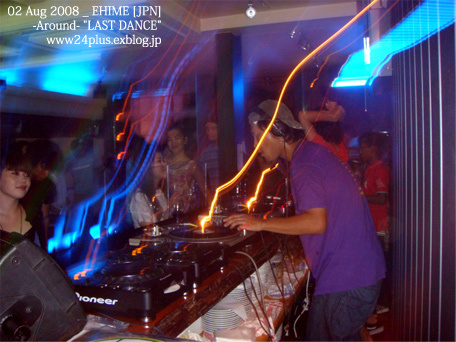 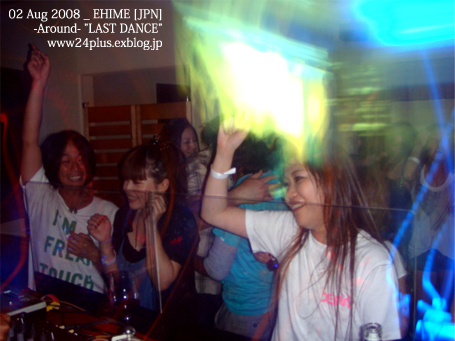 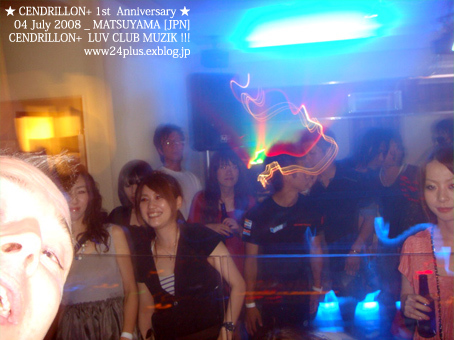 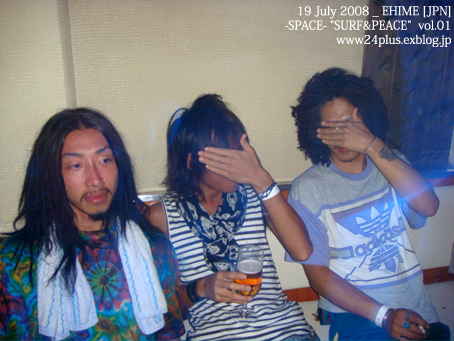 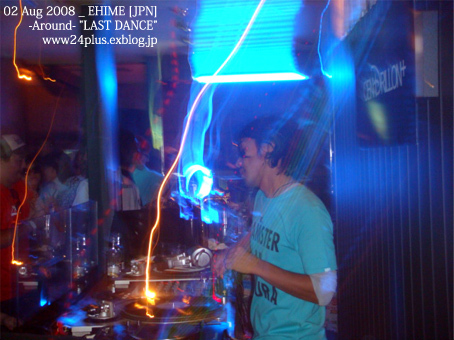 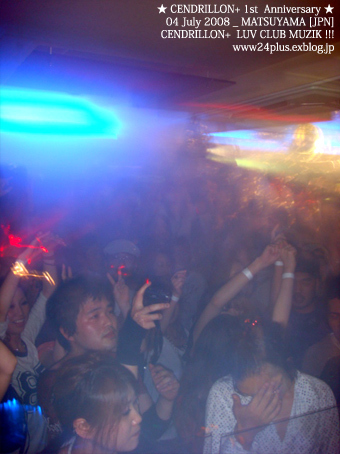 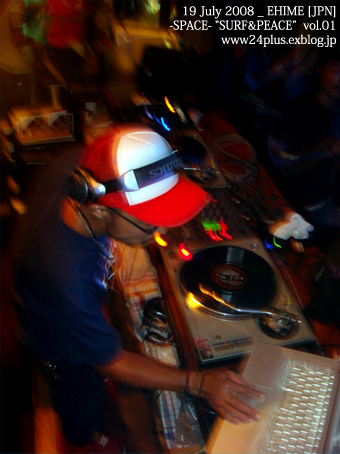 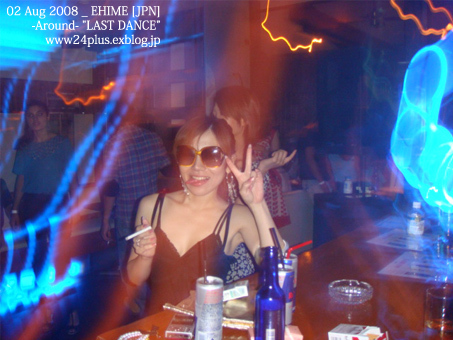 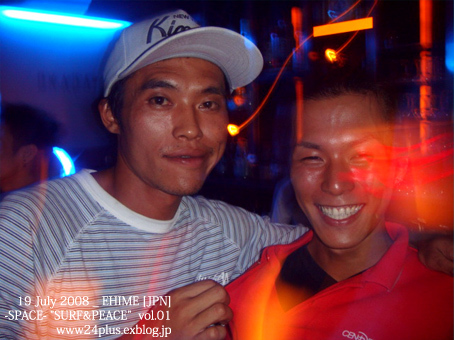 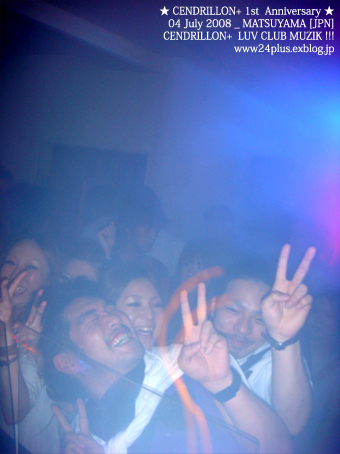 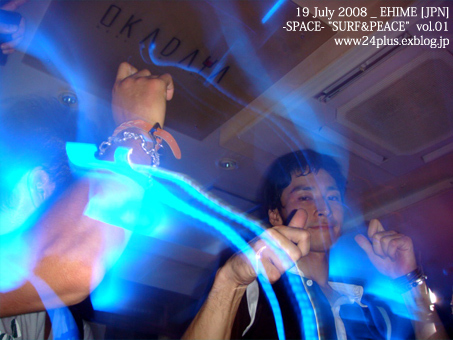 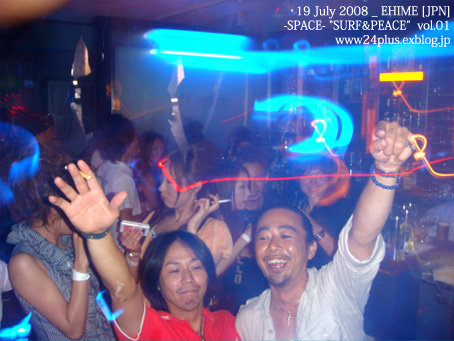 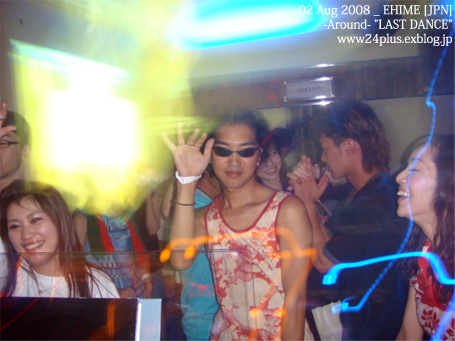 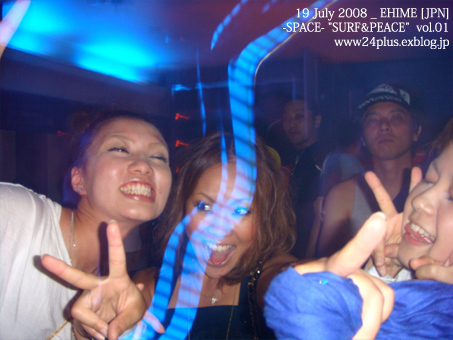 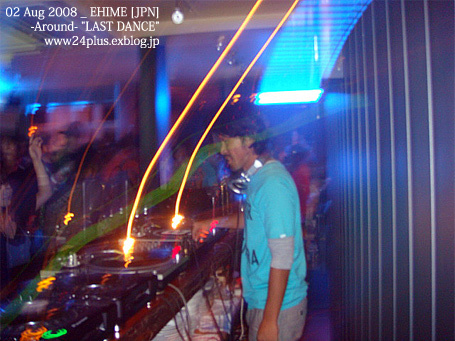 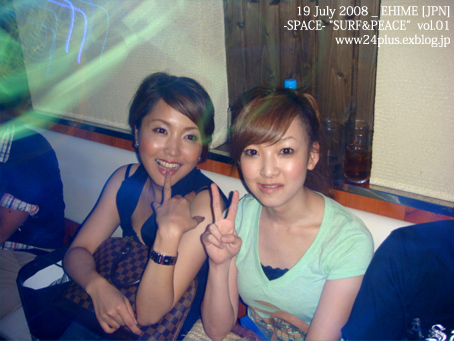 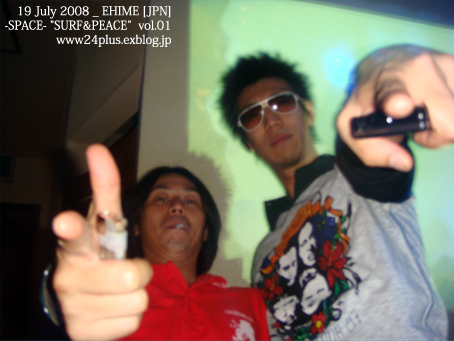 -2007.08.18.Suturday- SUMMER afternoon+ "BIKINI PARTY" Event Report!!! 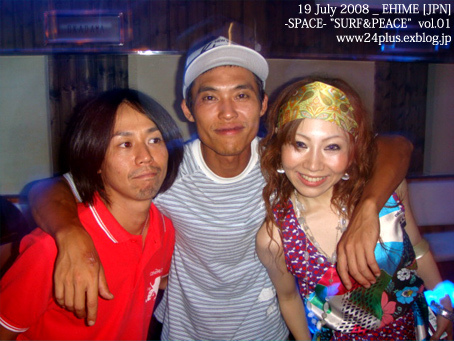 YUMIYAsan. 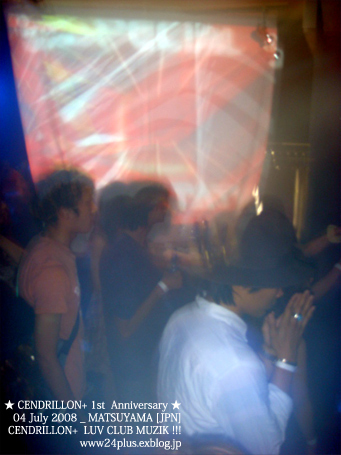 ANIsan. 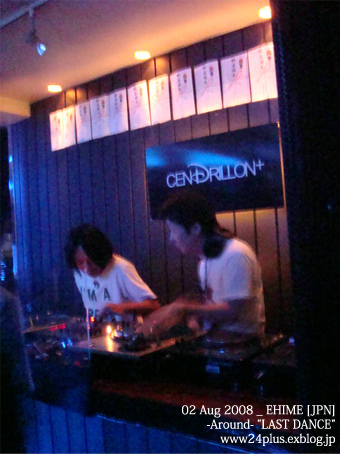 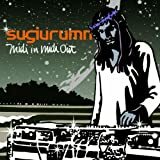 FUJITAkun. 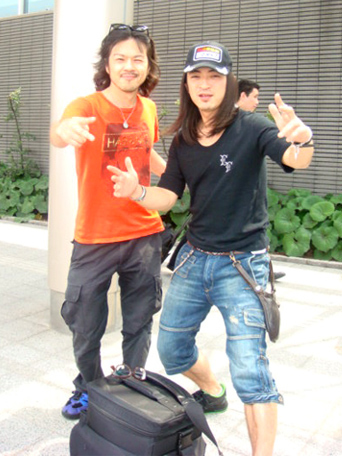 KEIKICHIkun. 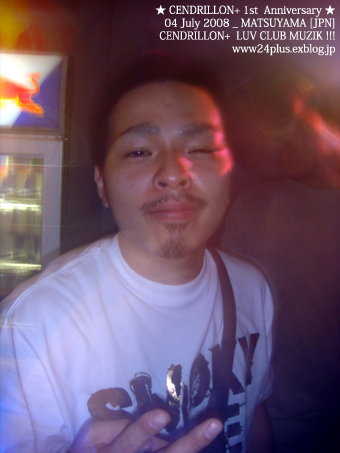 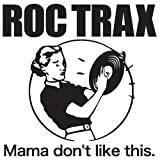 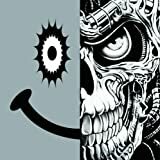 RONkun. 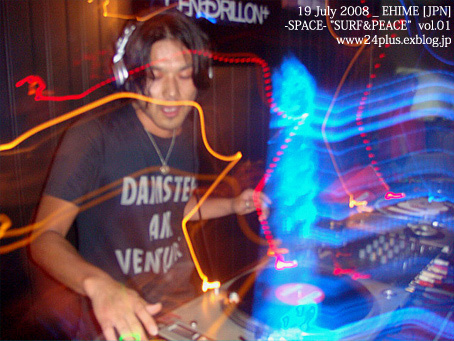 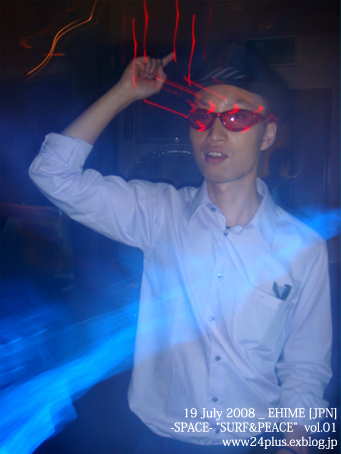 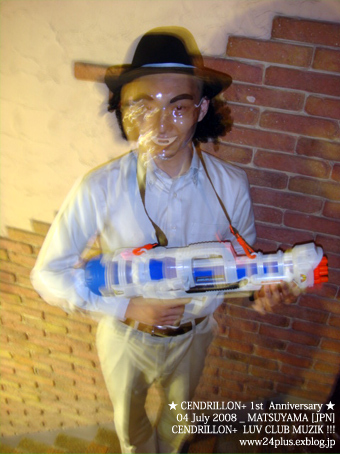 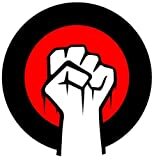 HIROkun. 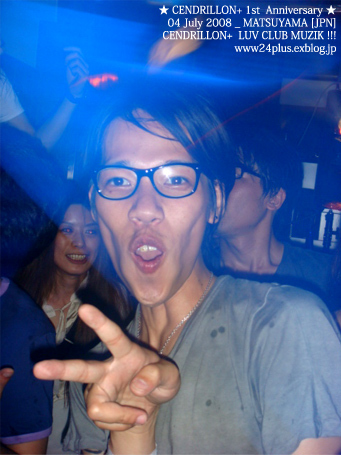 Jessee. 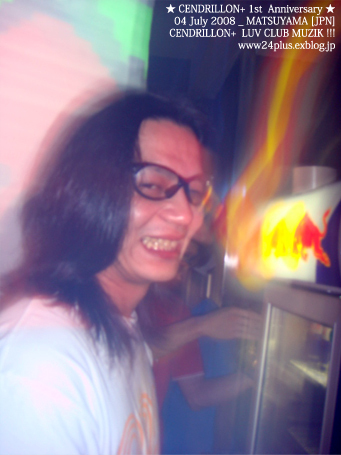 KEN-ROWkun. 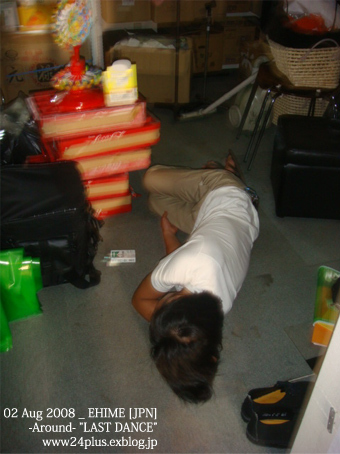 SYUNTOWsan. 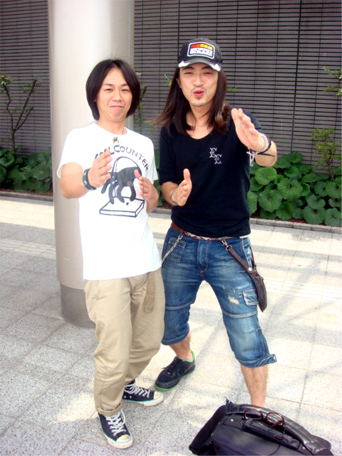 KAMEchan. 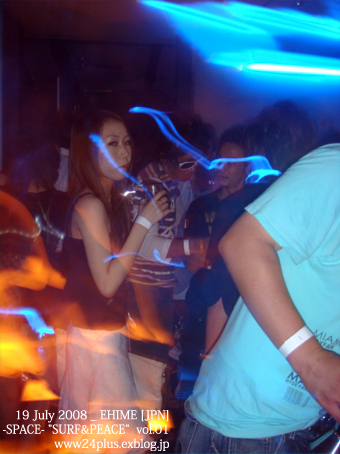 RIKAchan. 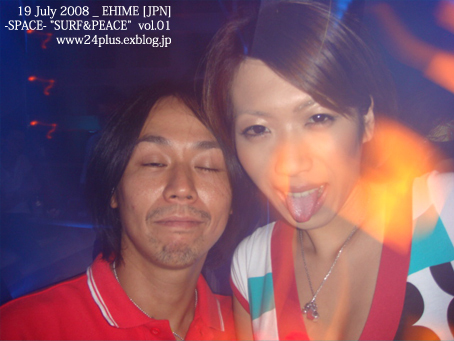 EMIchan. 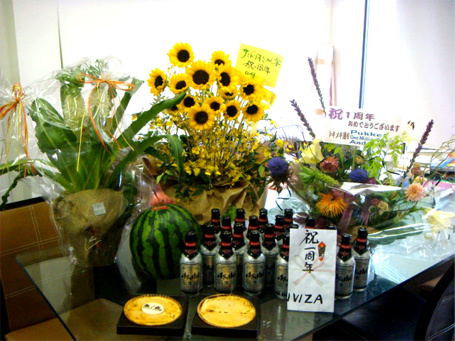 ATSU. 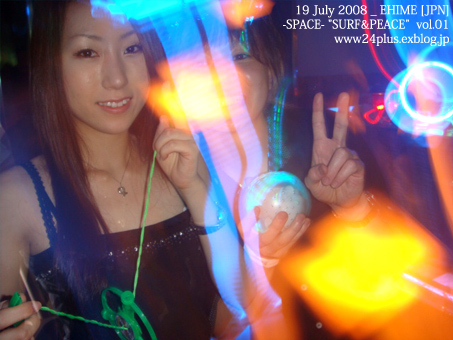 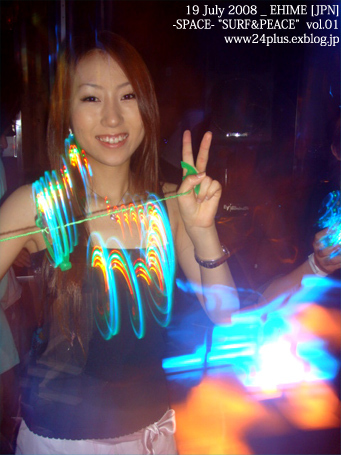 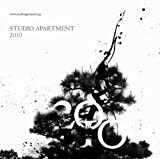 AKIKO. 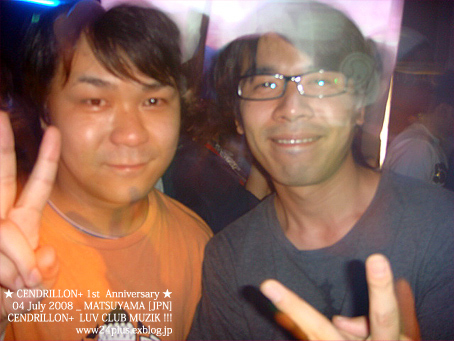 MAIKOchan. 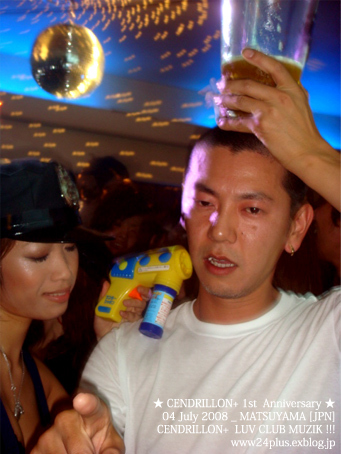 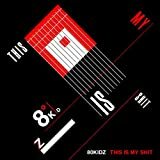 MIKA. 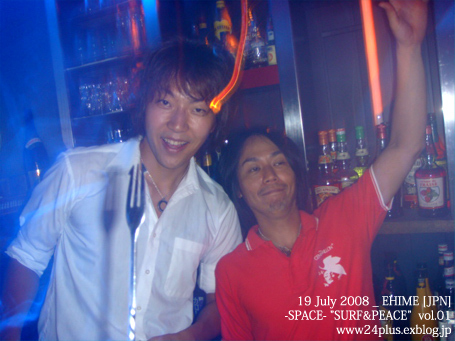 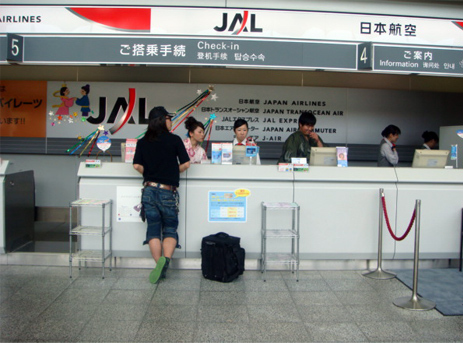 JUNchan. 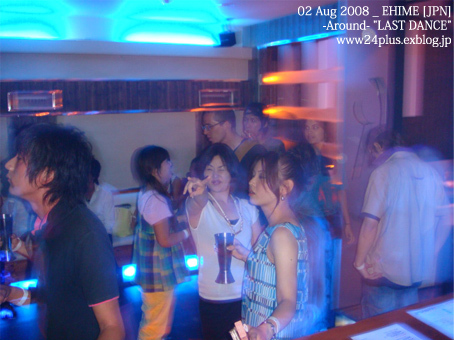 AYAchan. 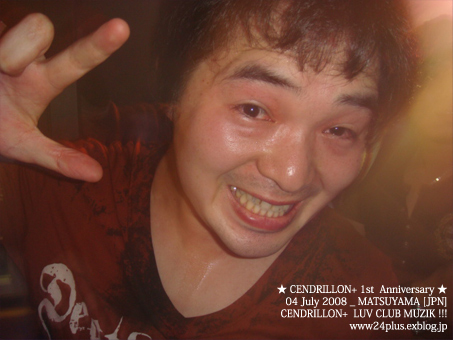 KYOUKO. 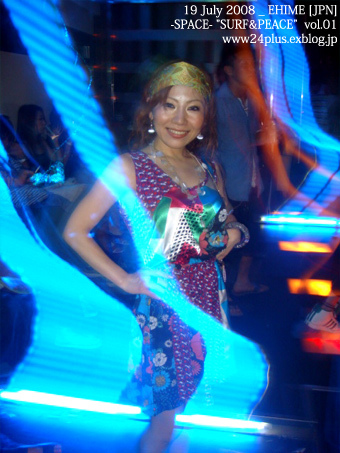 AYAKO.